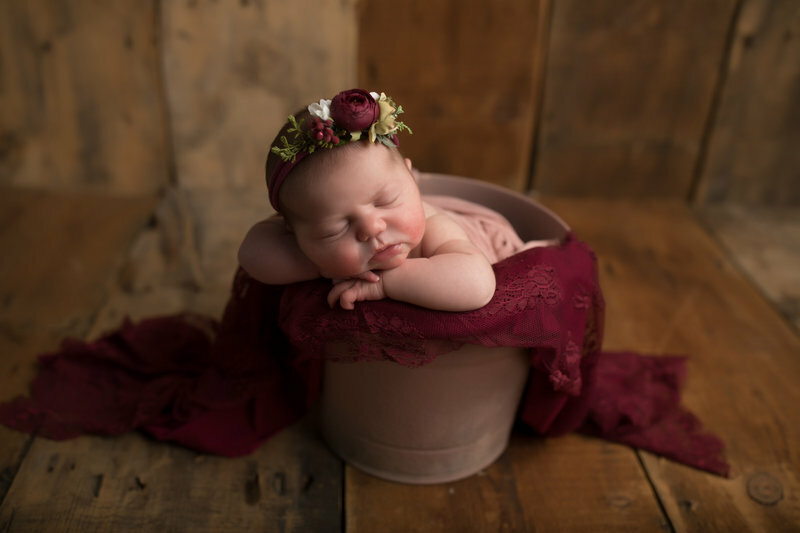 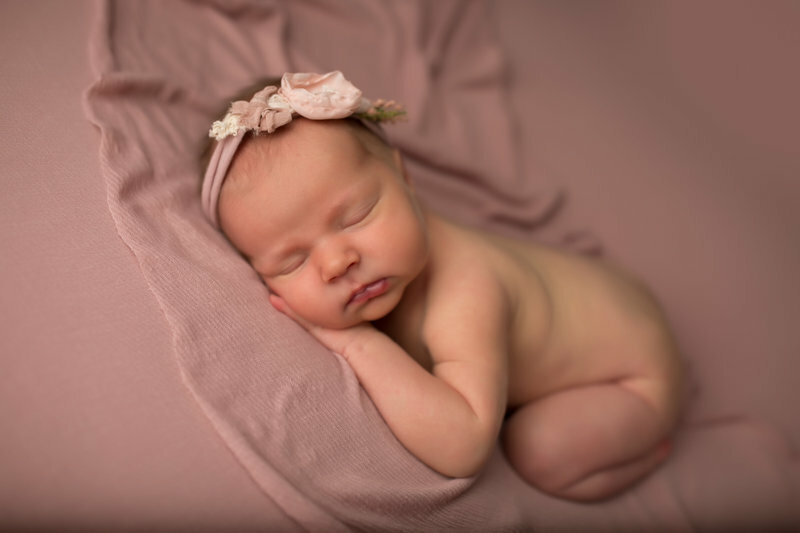 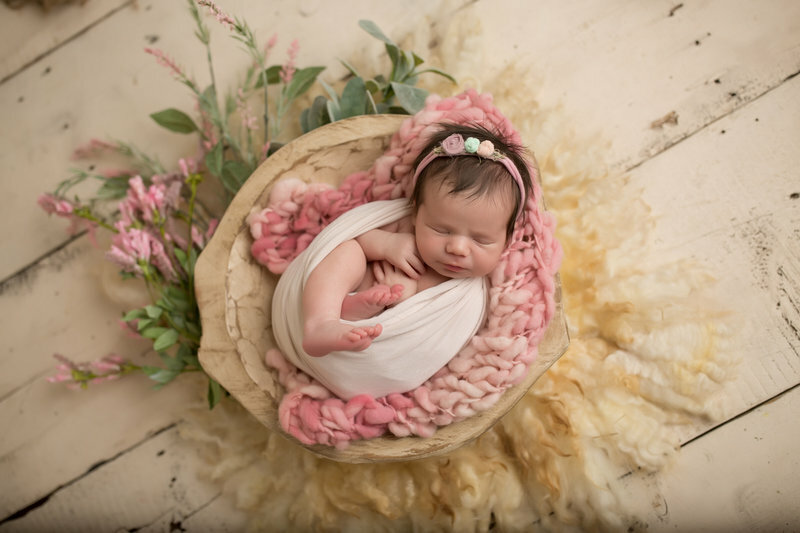 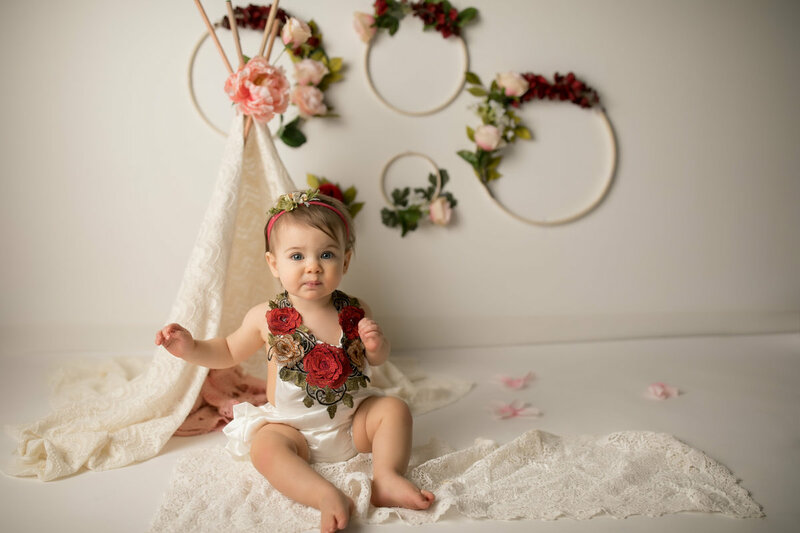 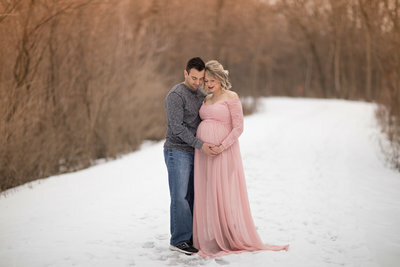 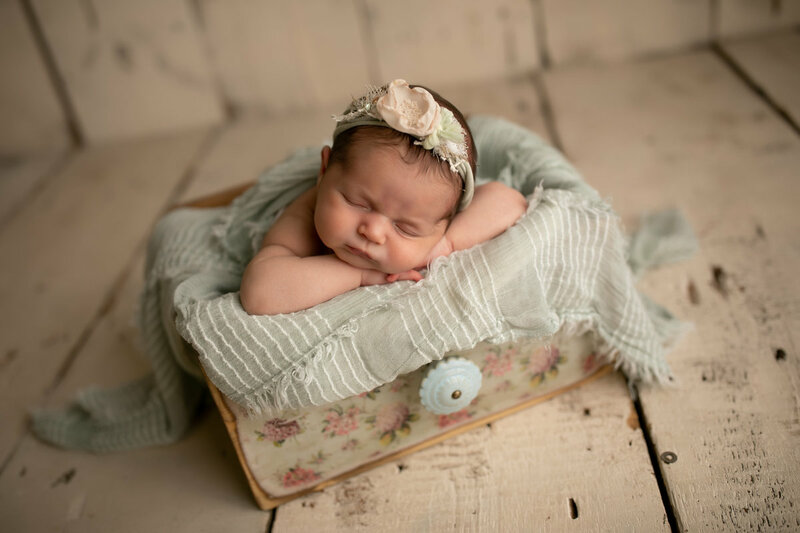 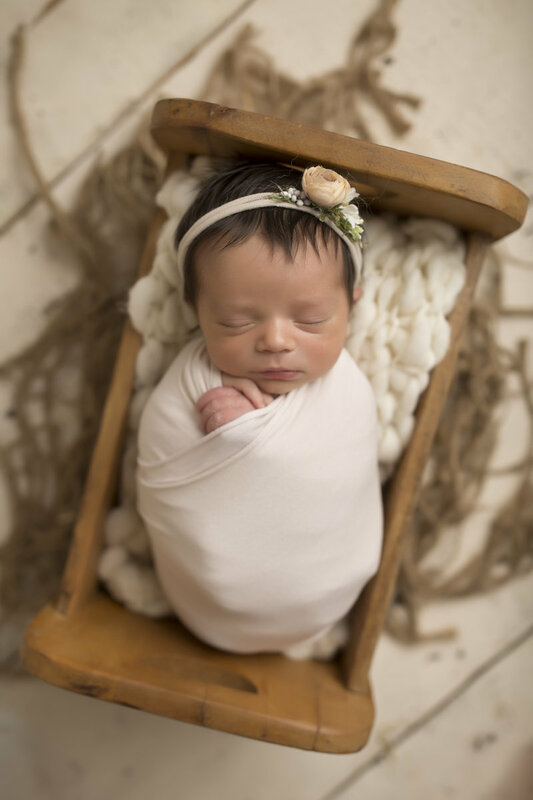 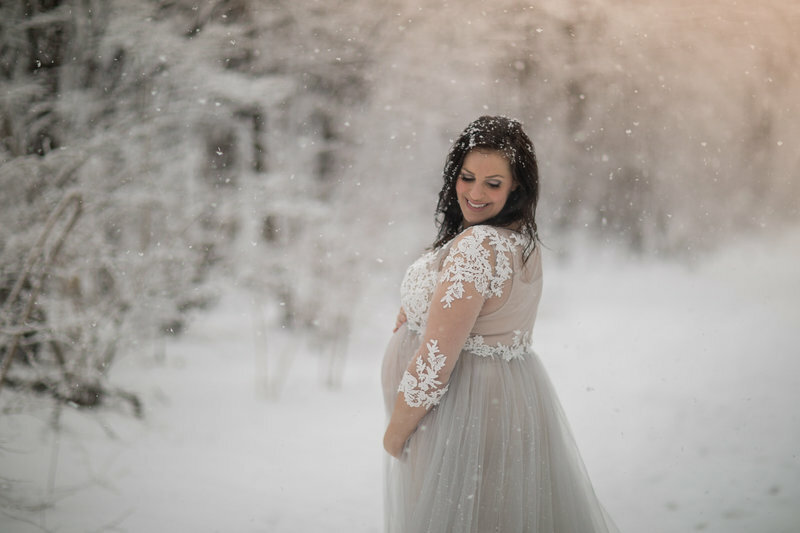 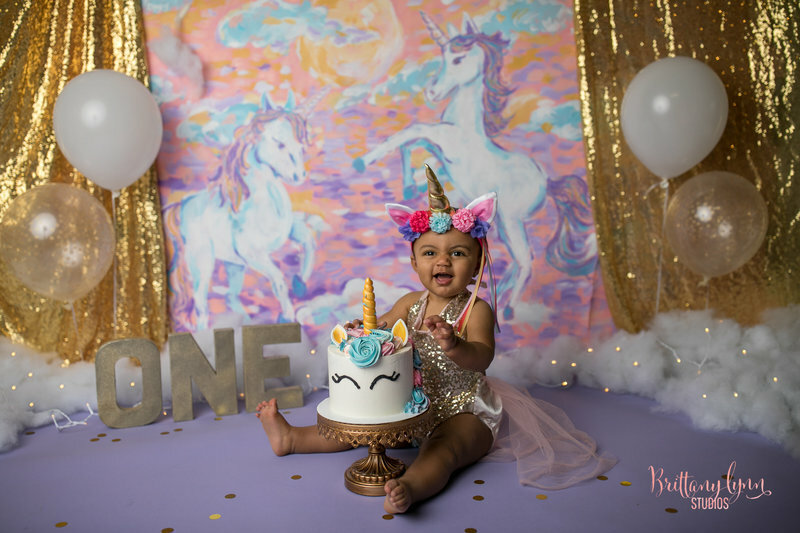 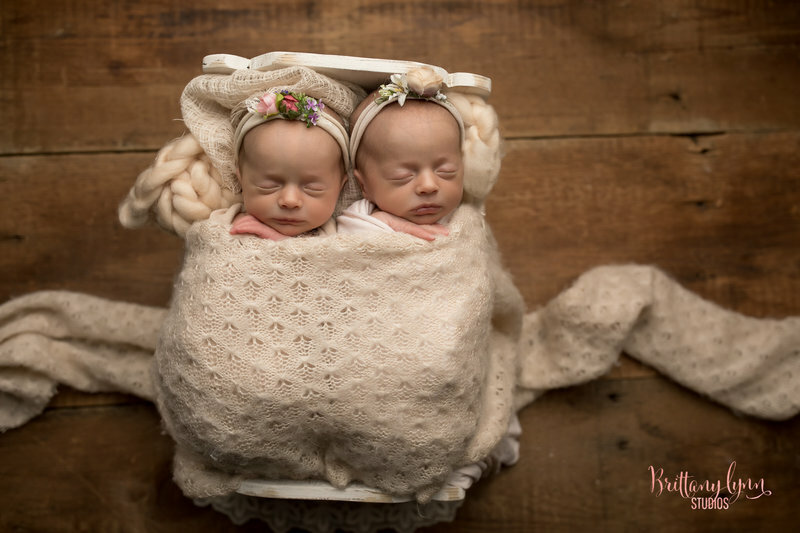 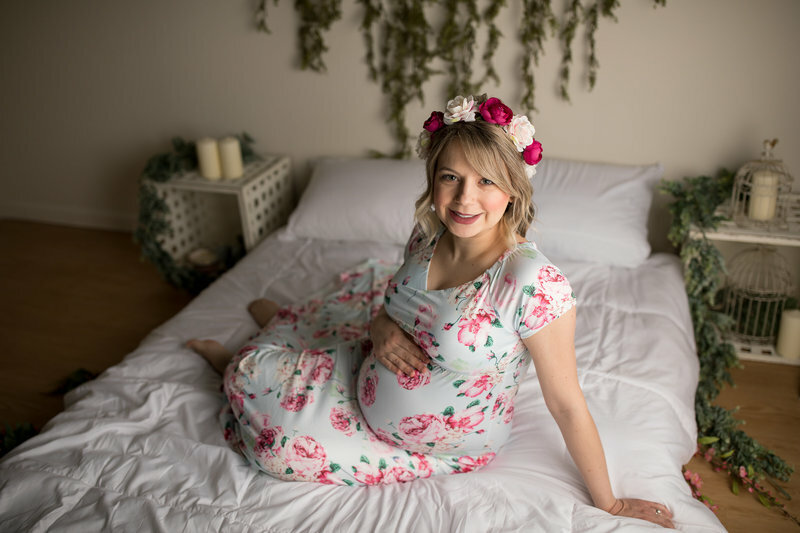 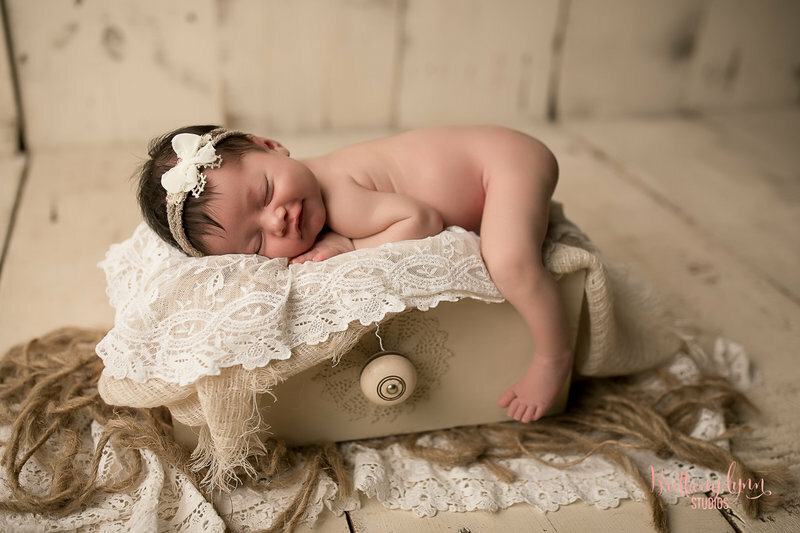 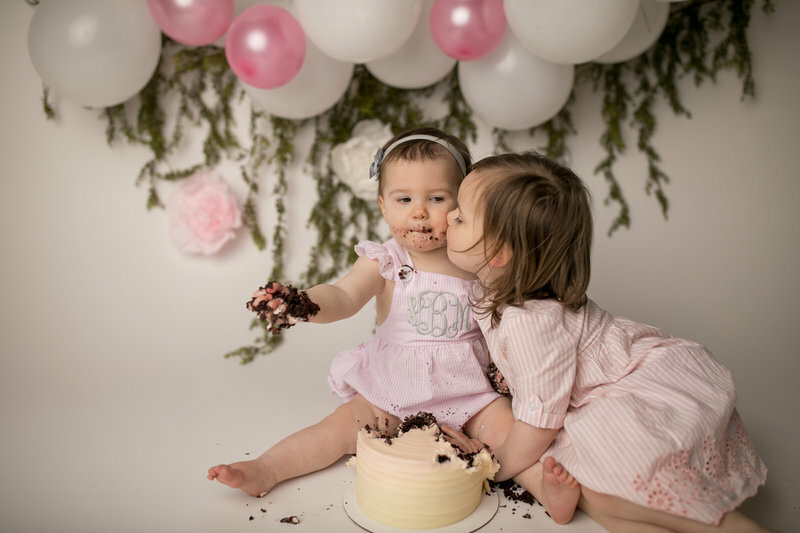 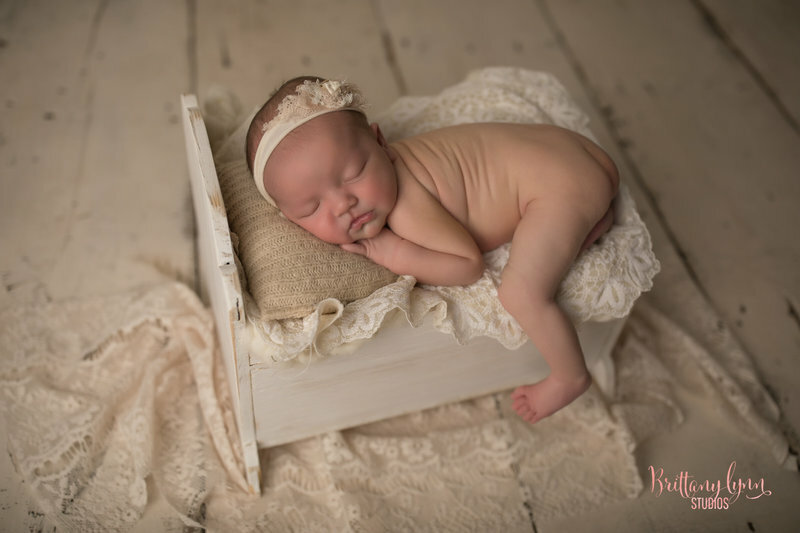 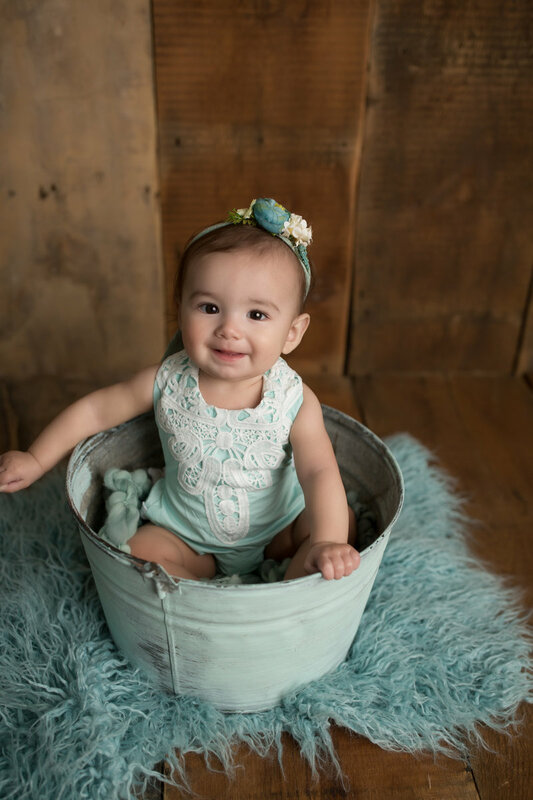 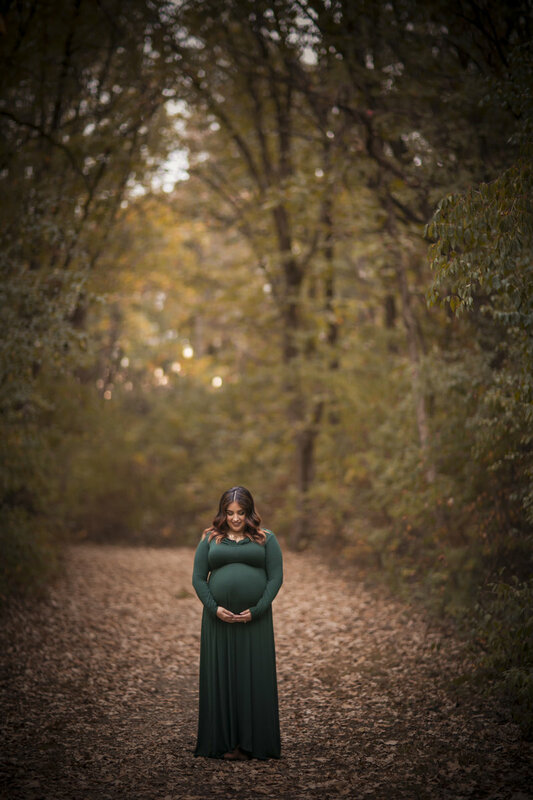 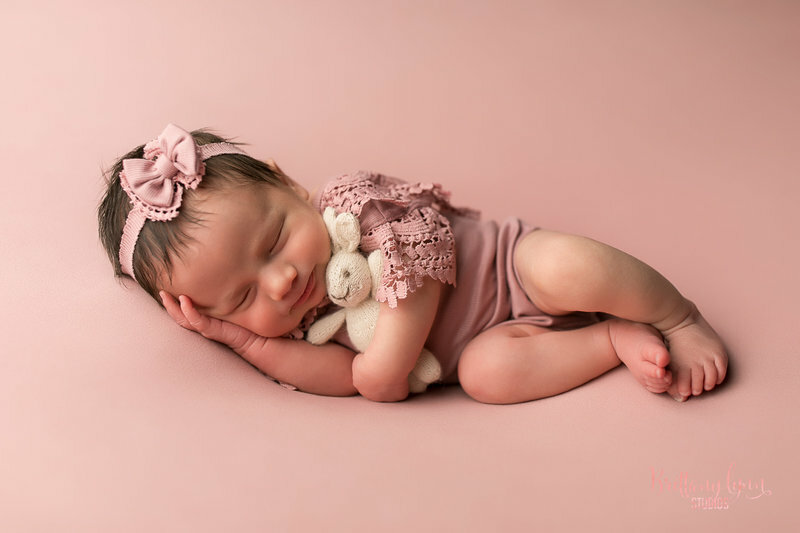 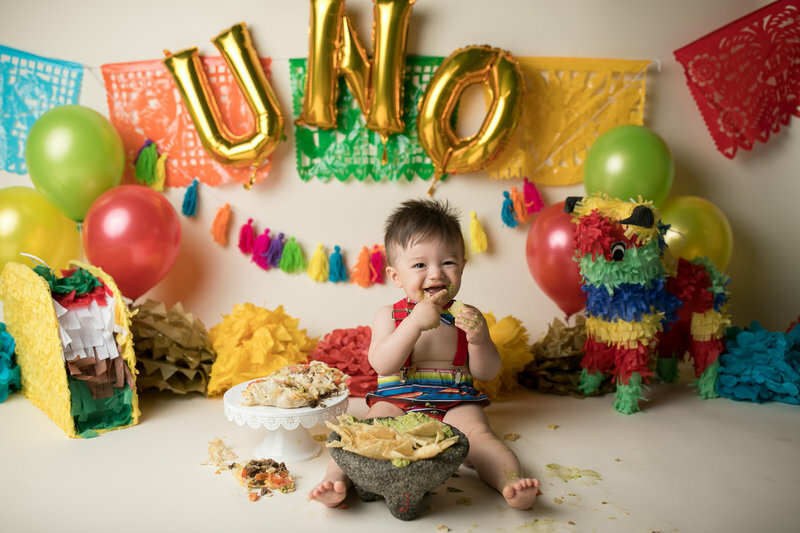 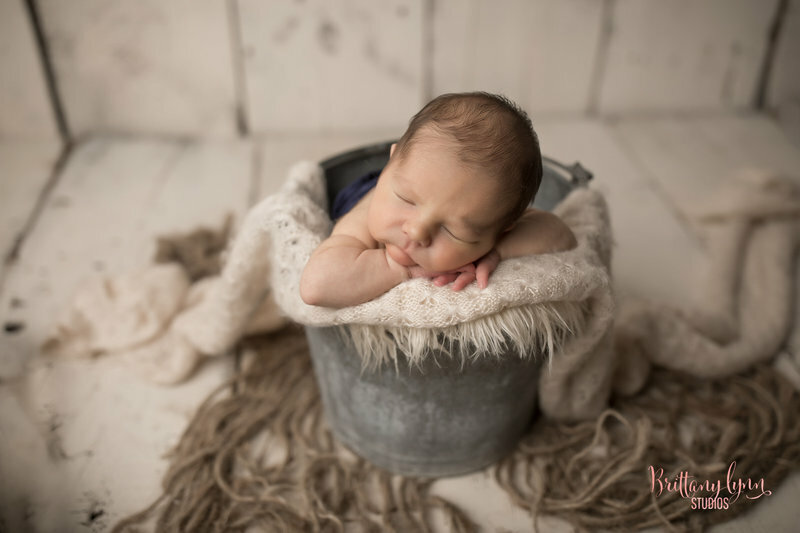 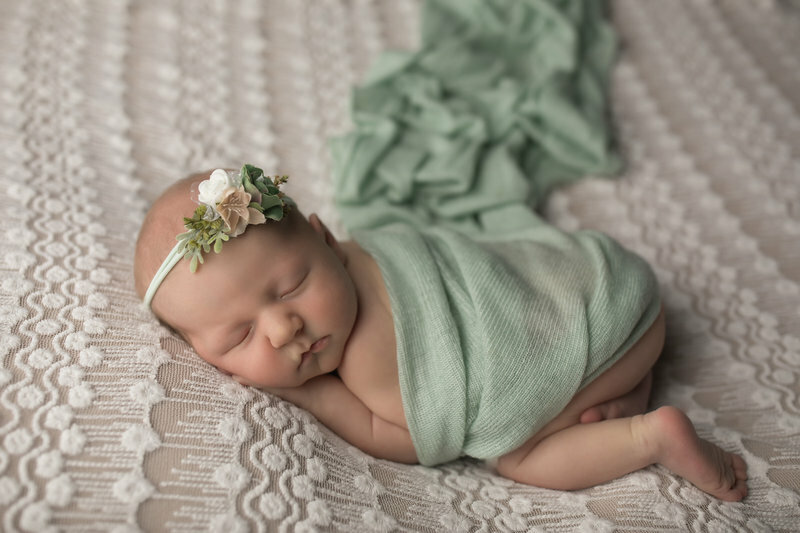 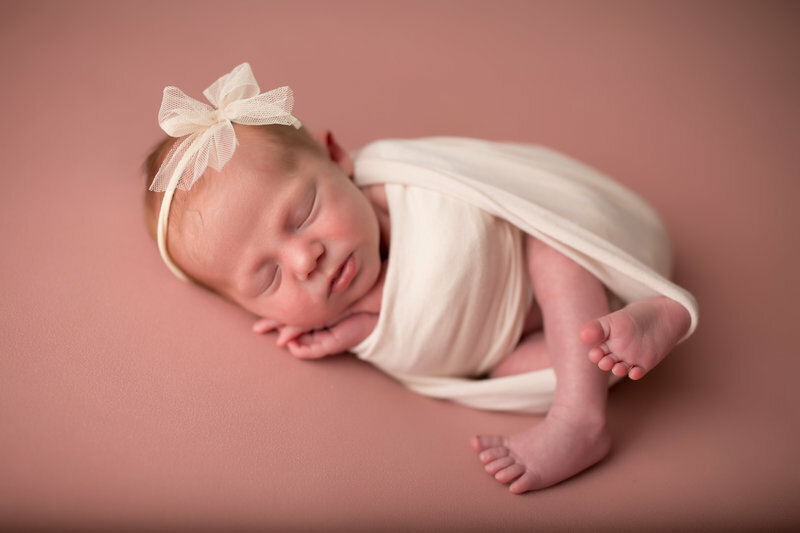 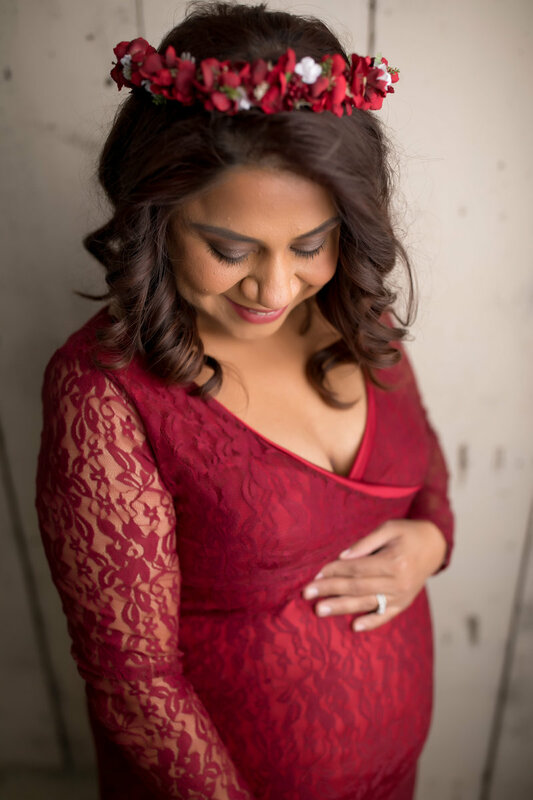 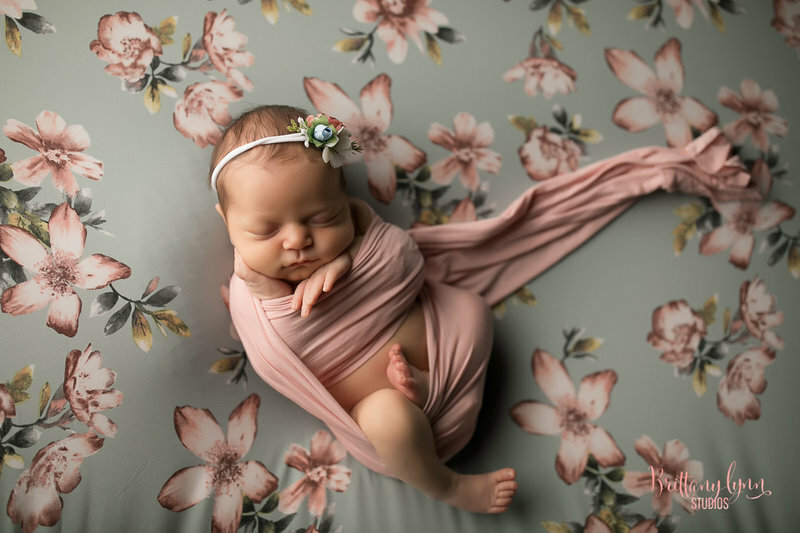 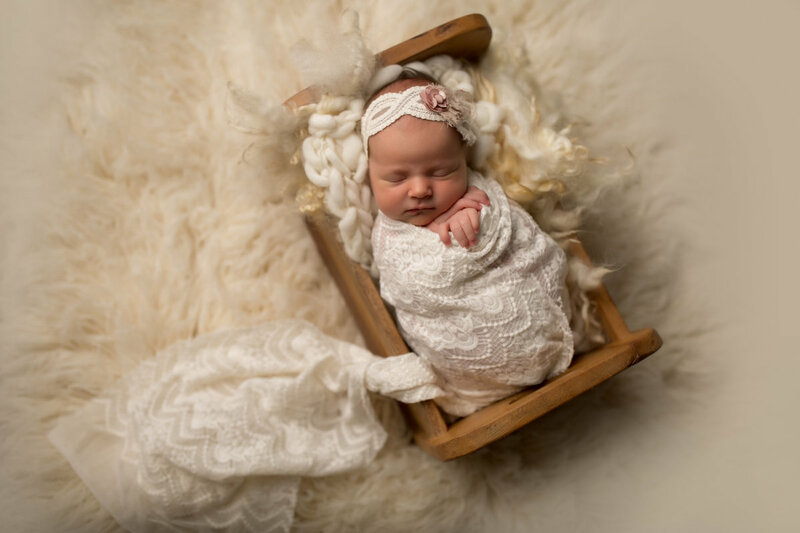 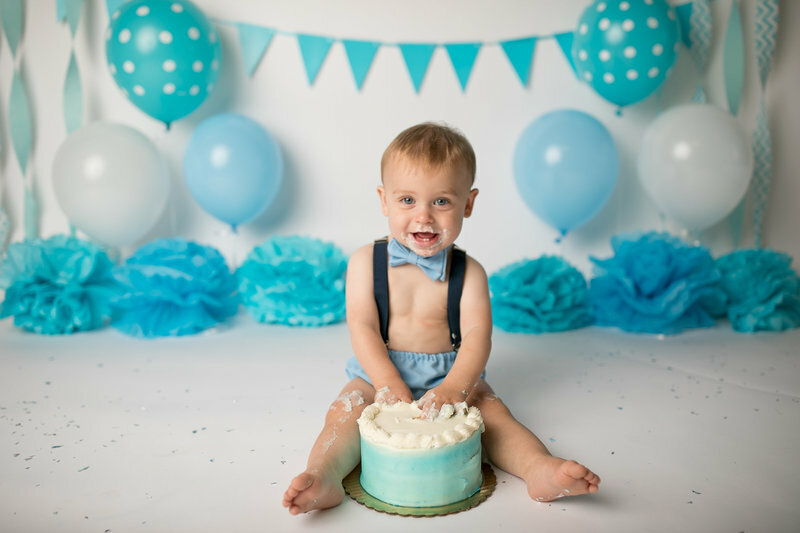 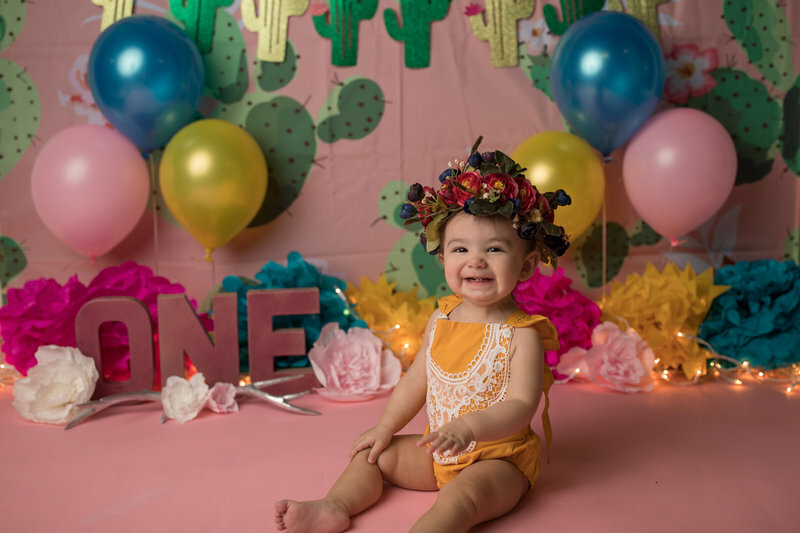 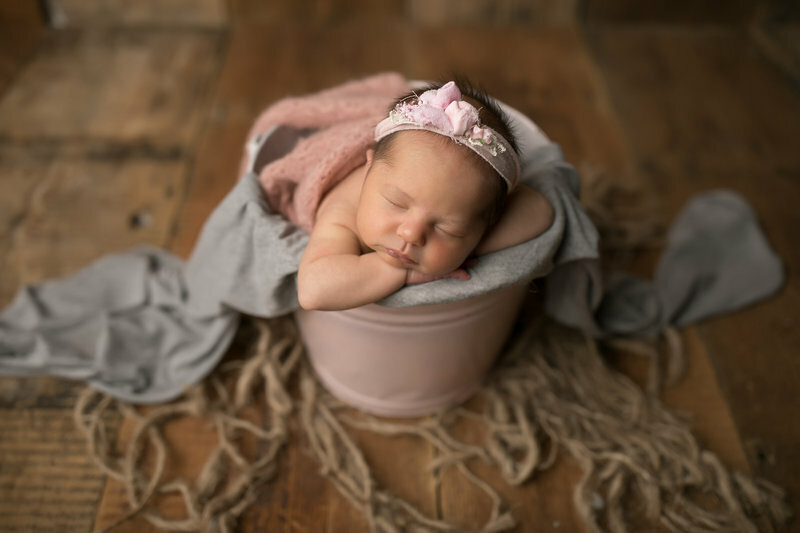 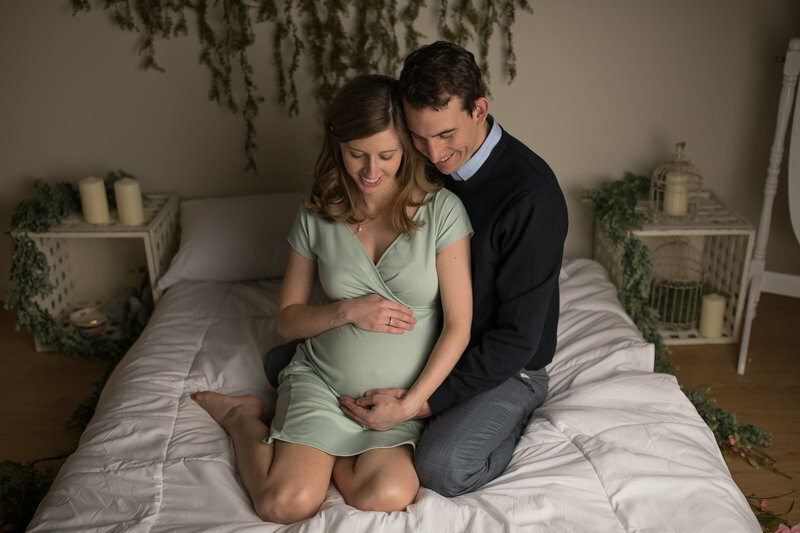 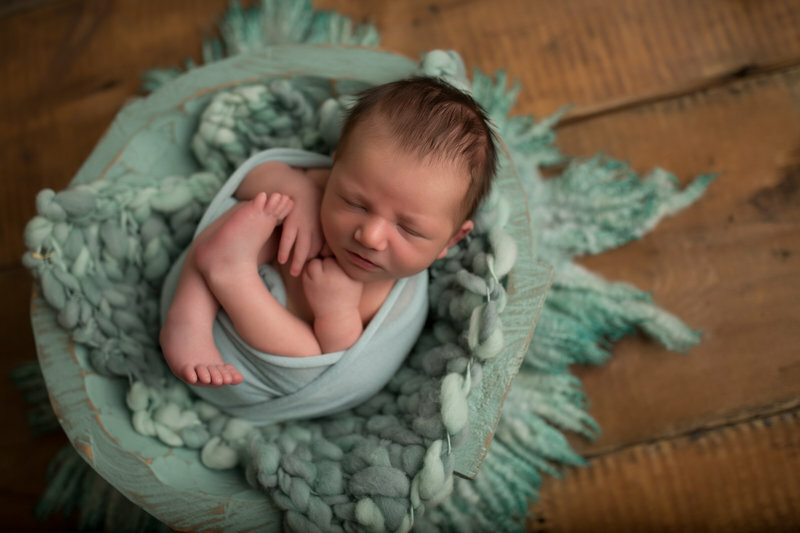 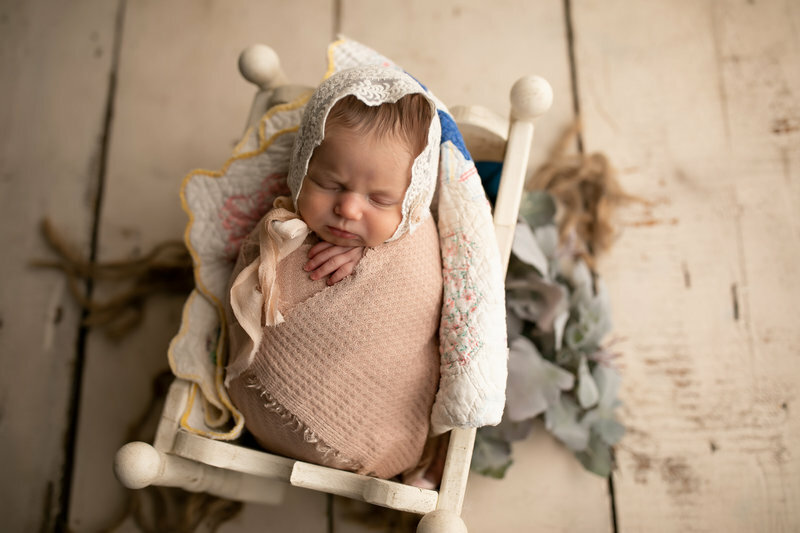 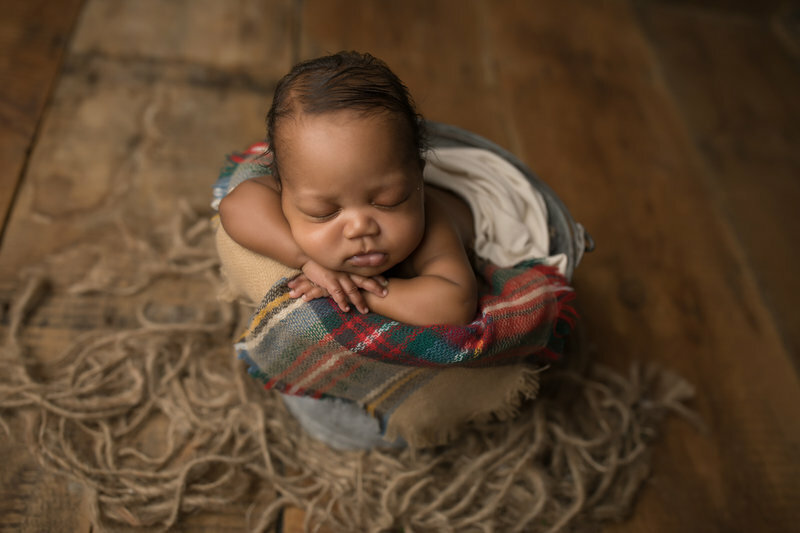 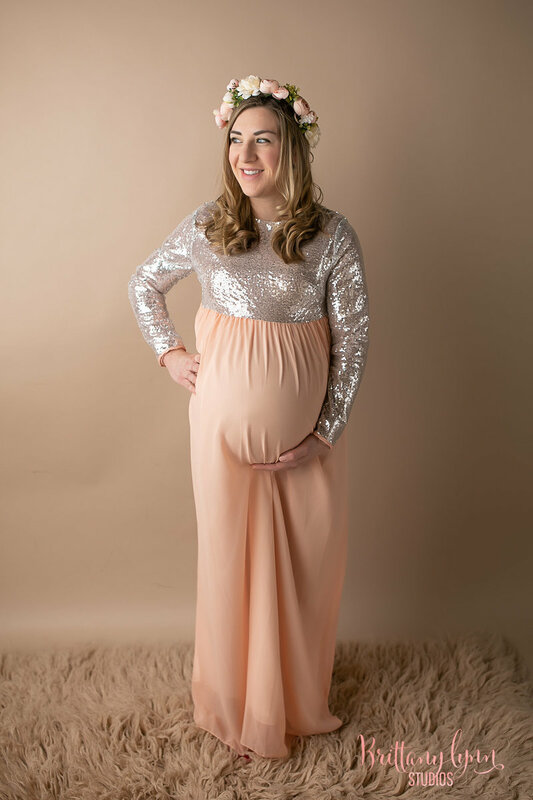 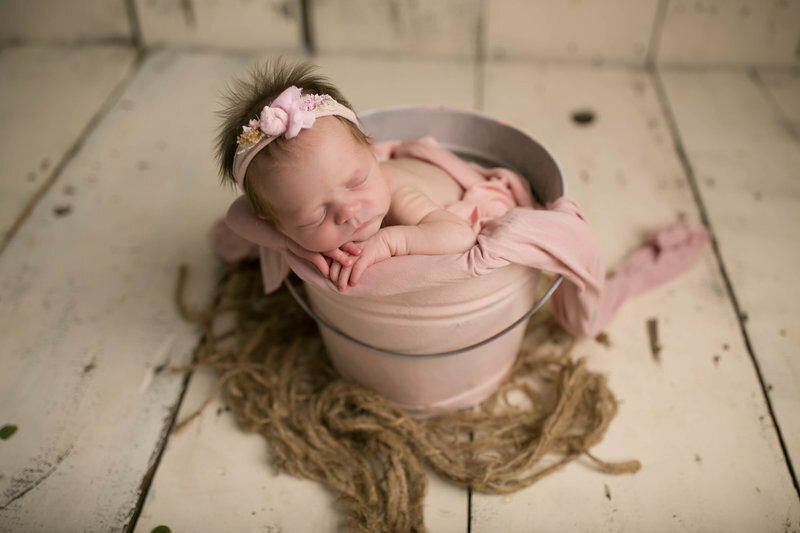 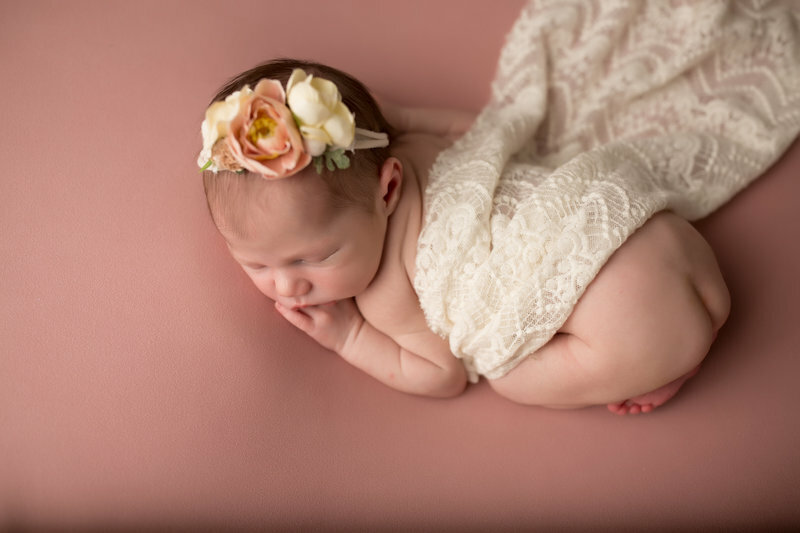 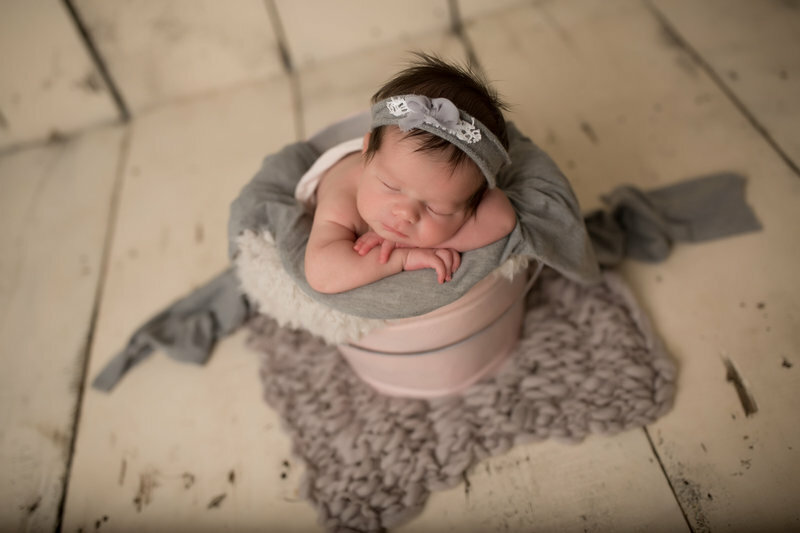 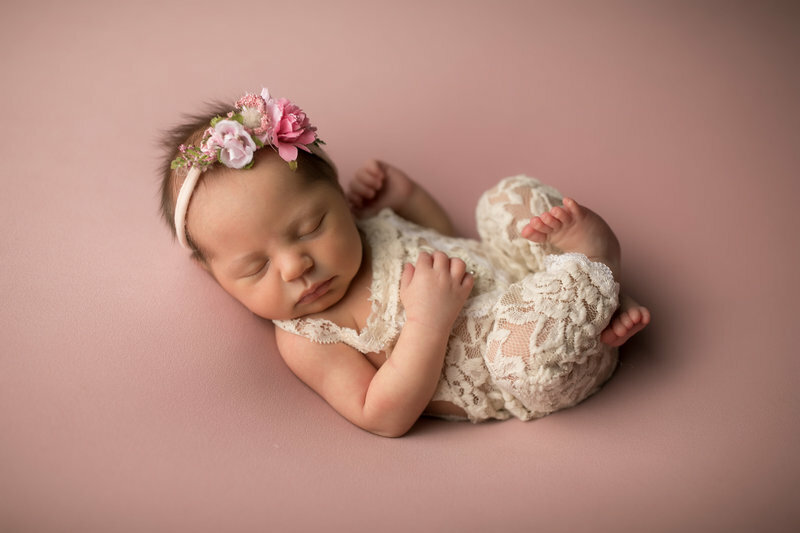 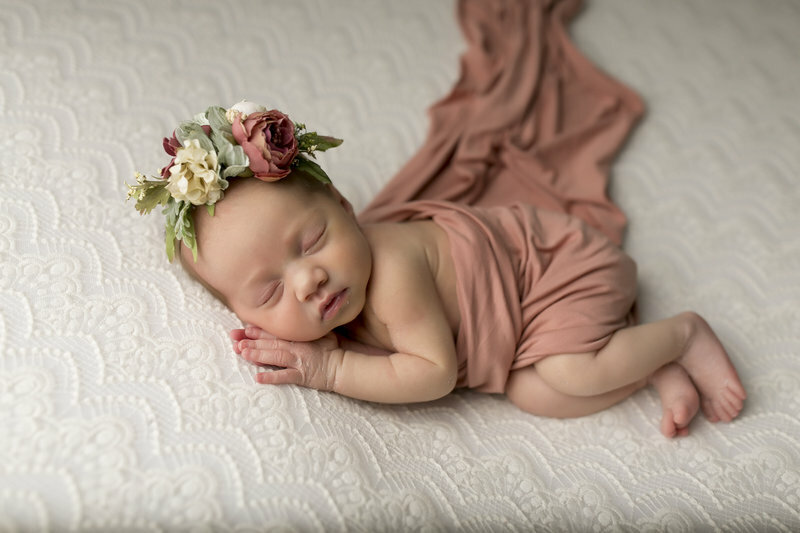 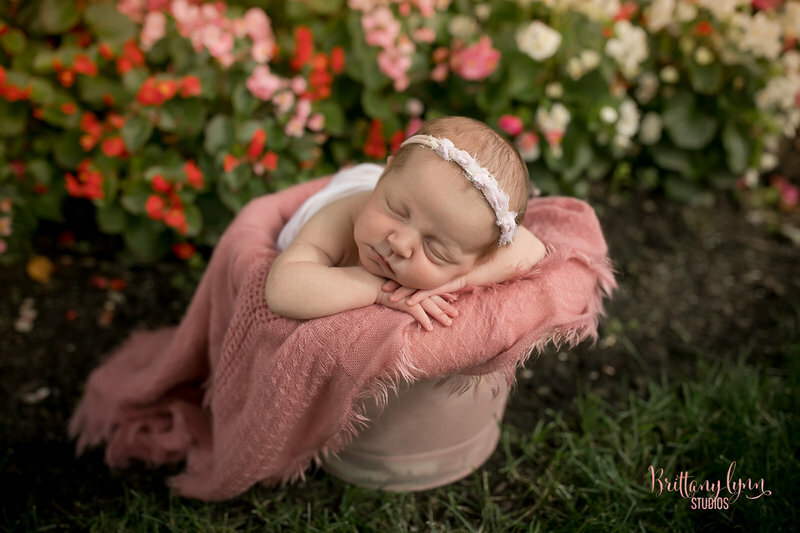 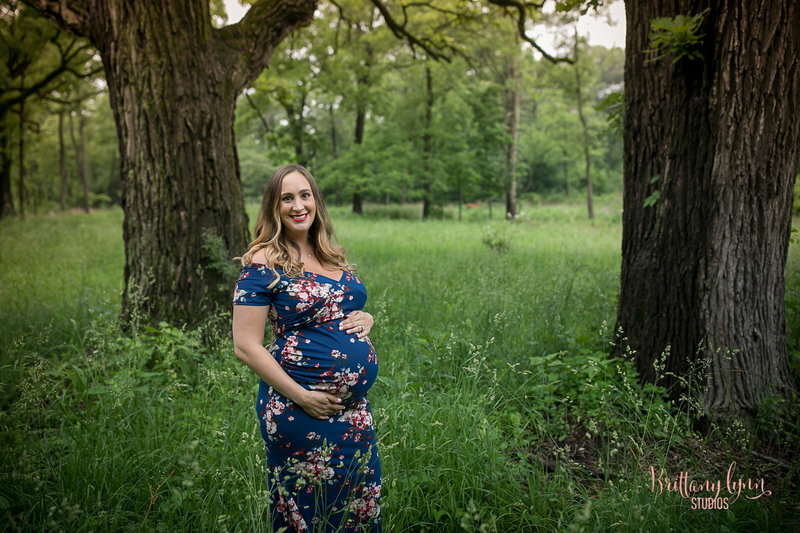 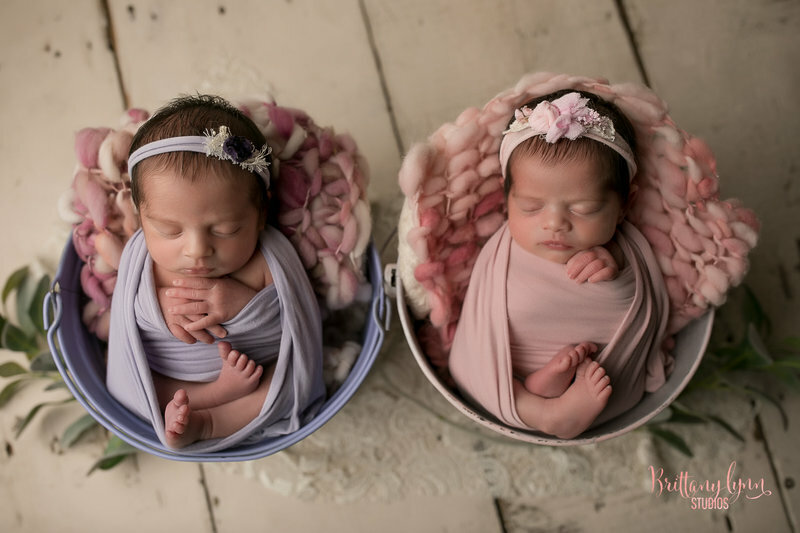 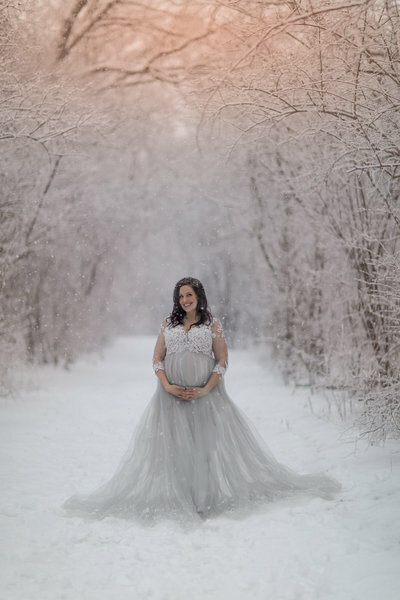 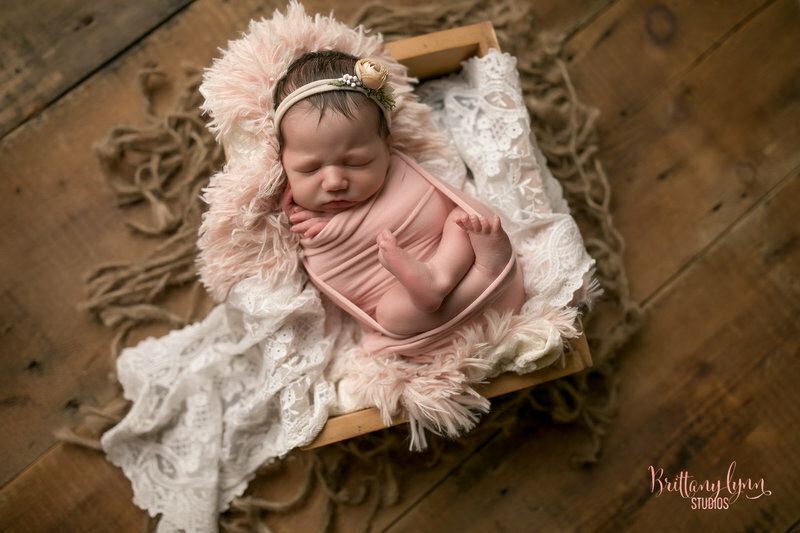 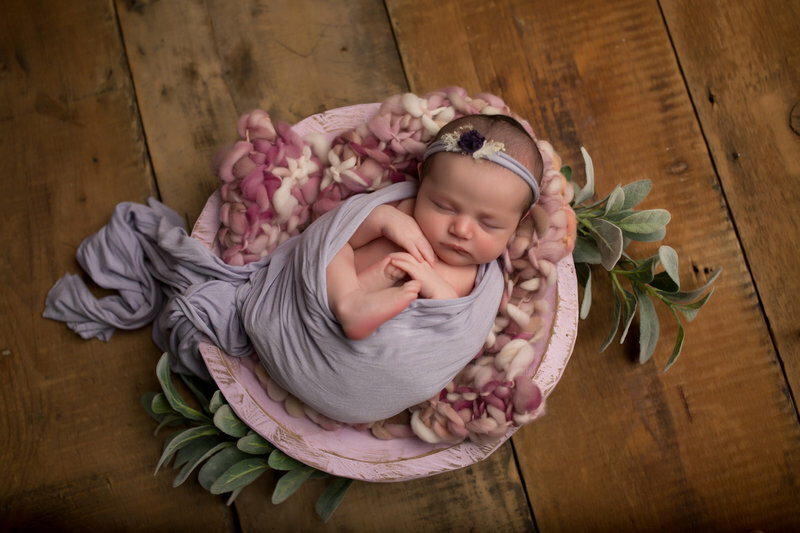 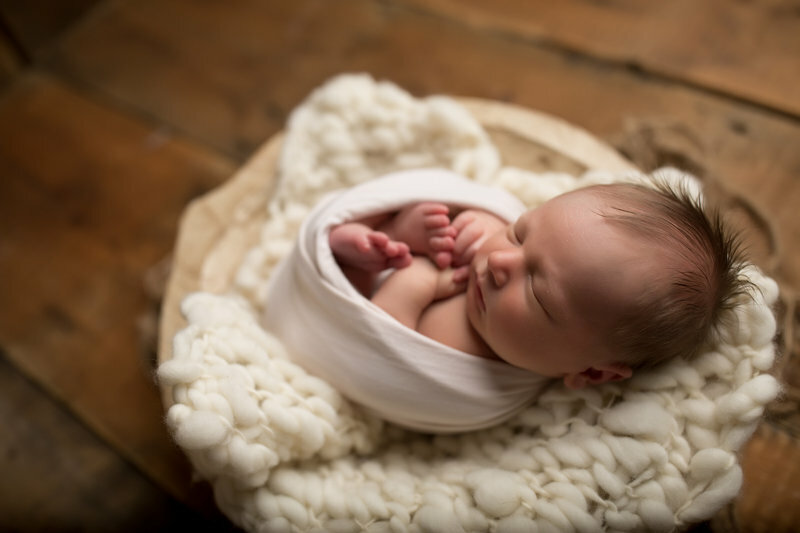 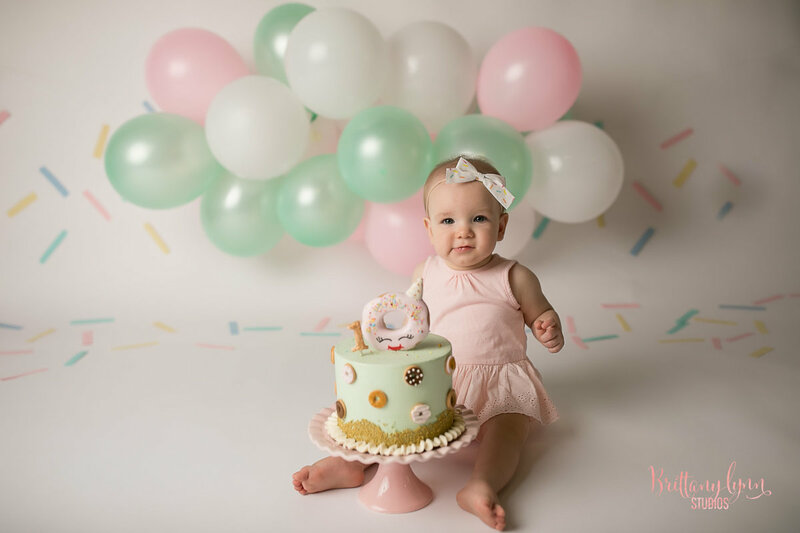 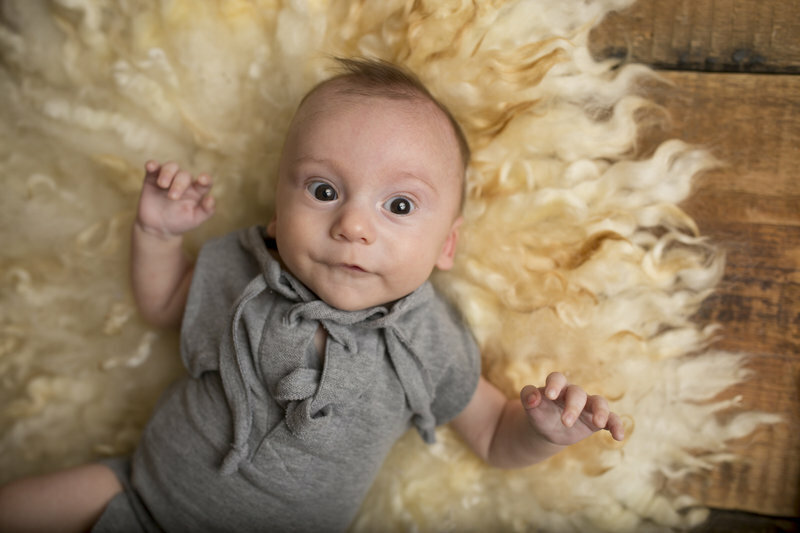 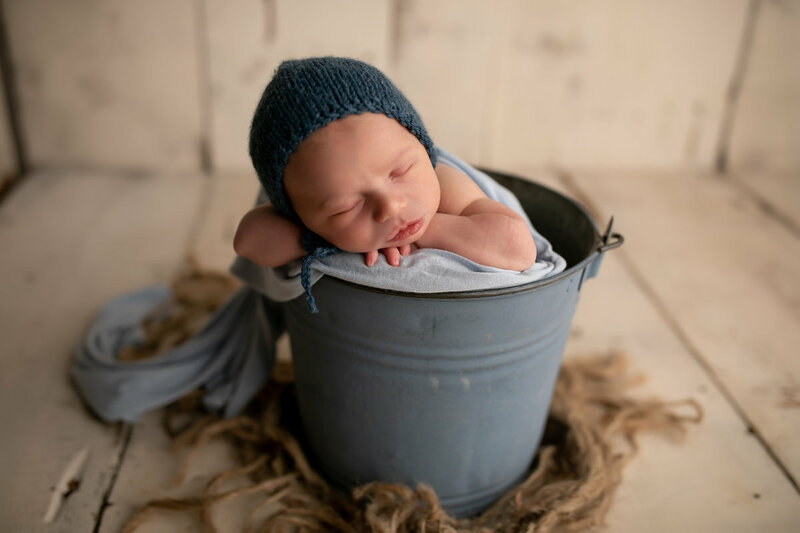 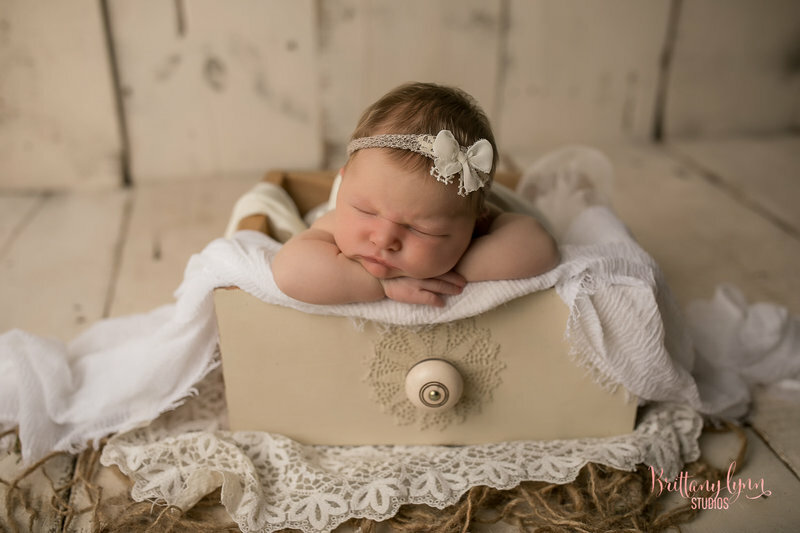 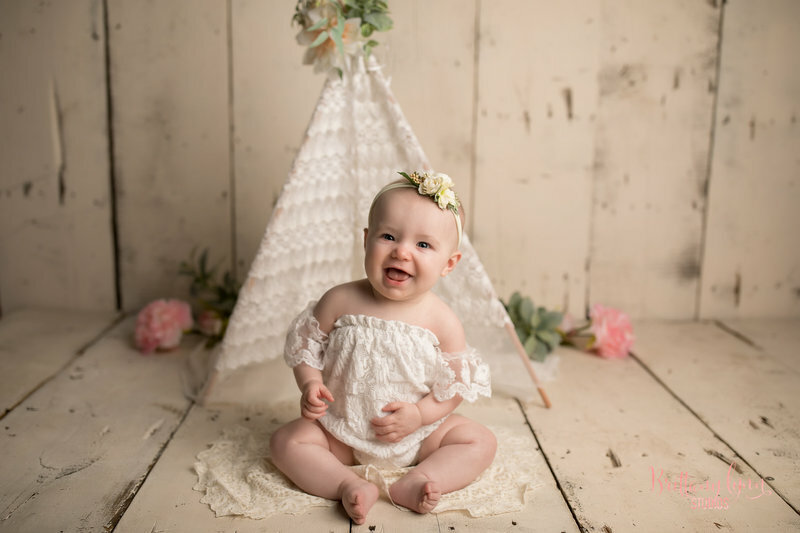 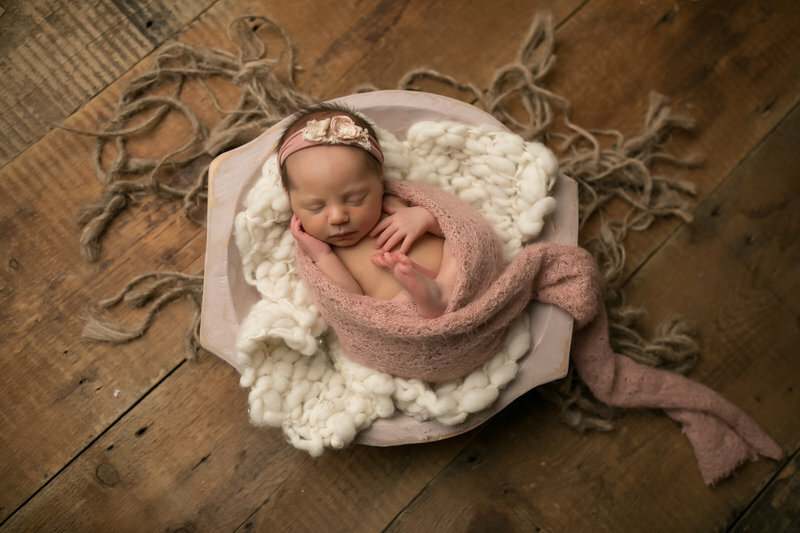 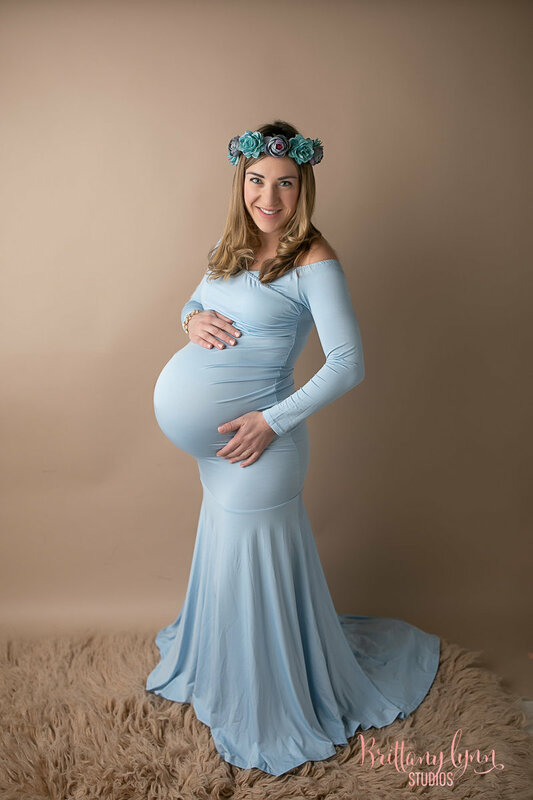 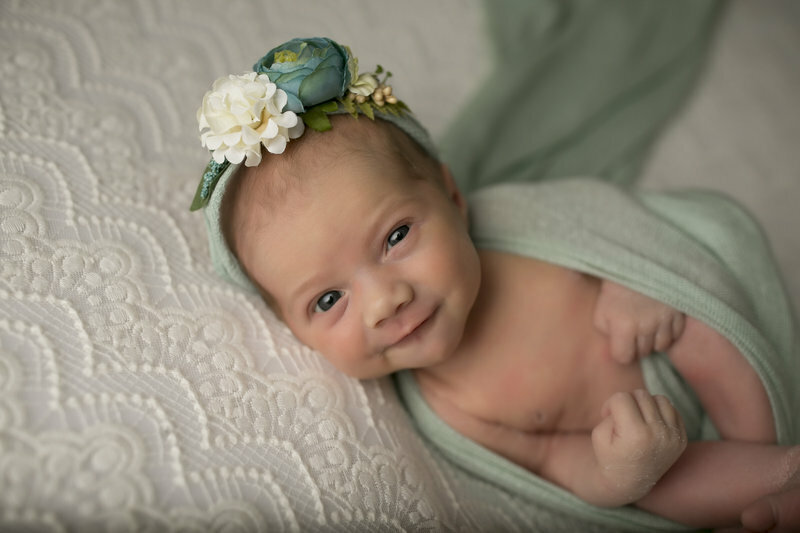 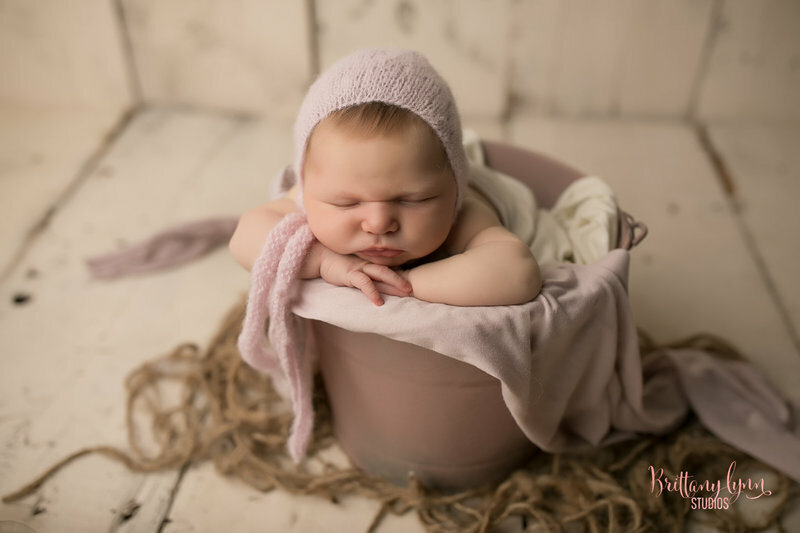 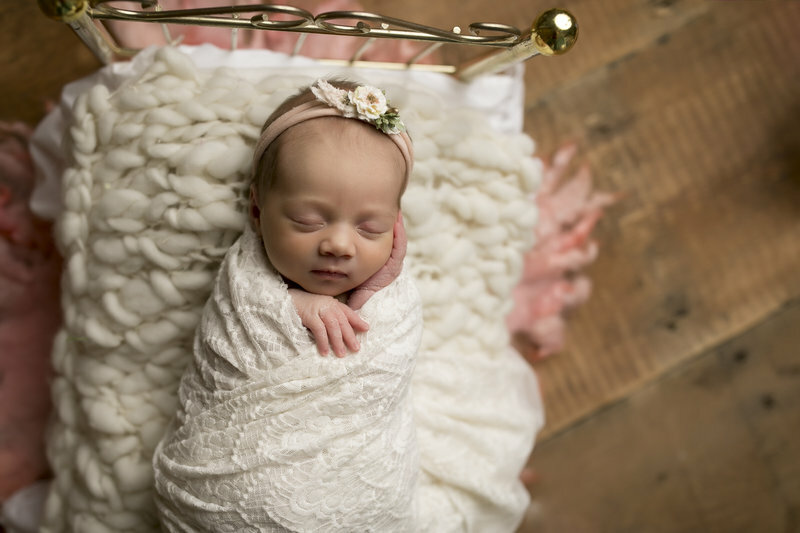 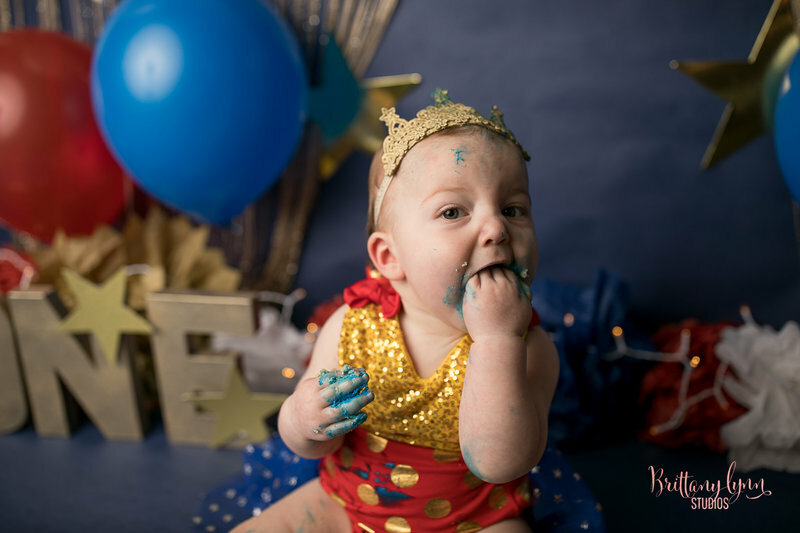 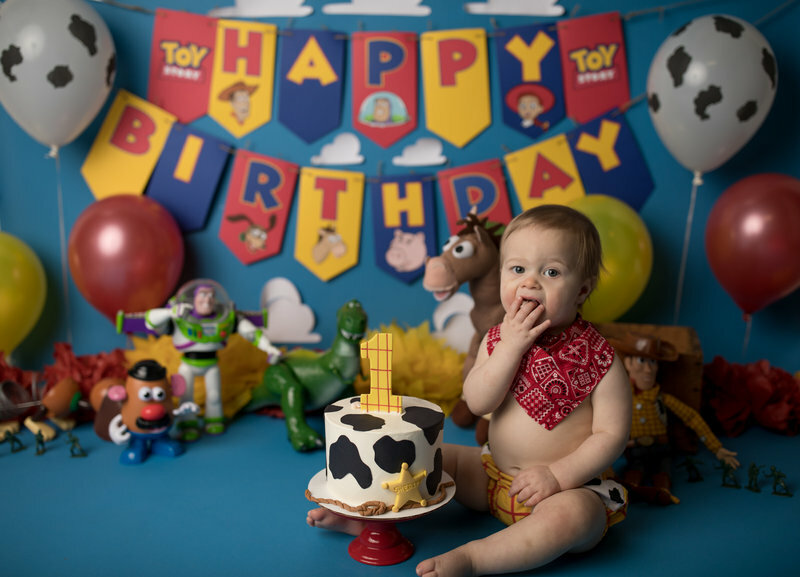 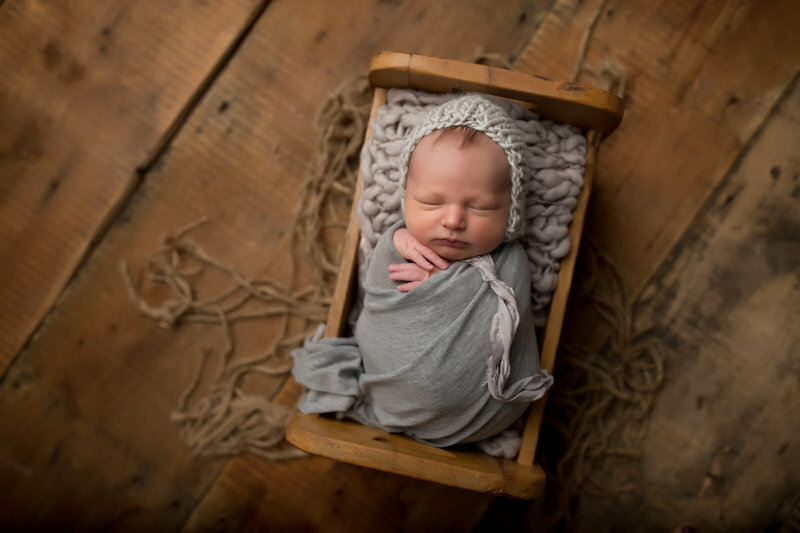 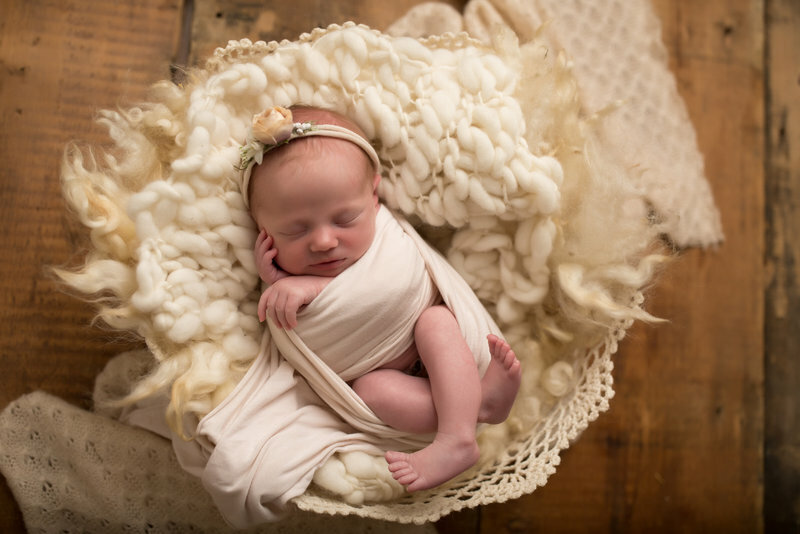 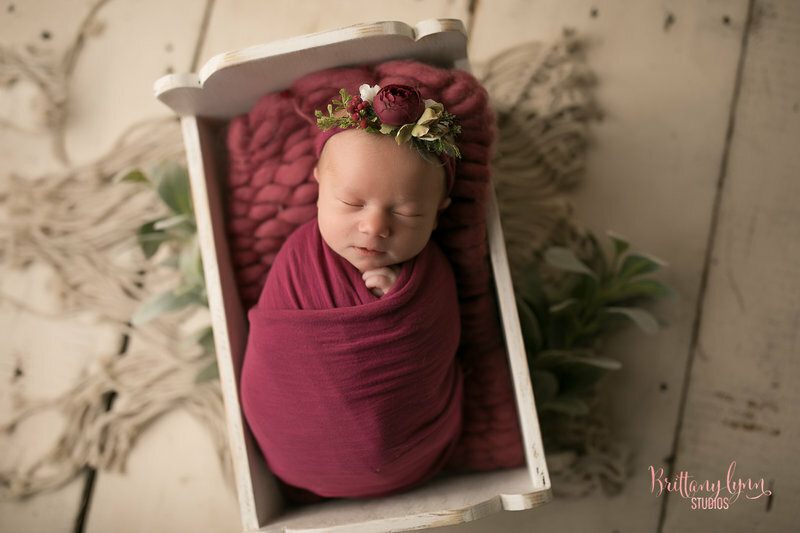 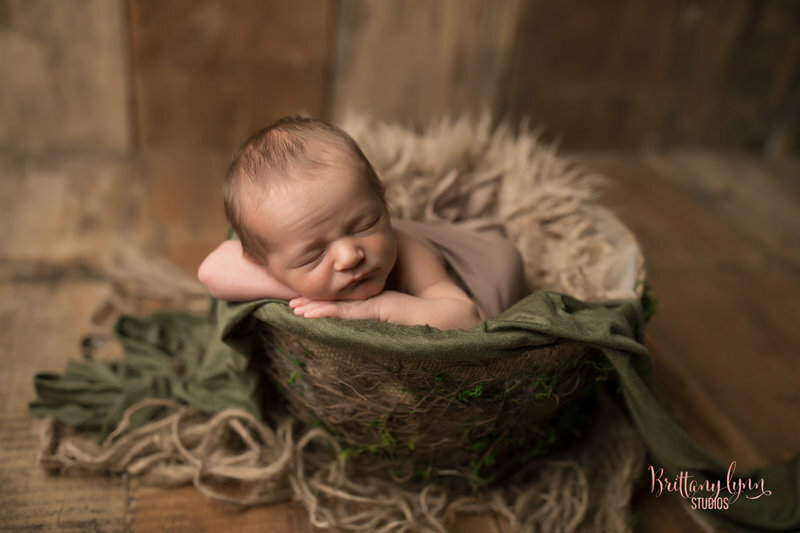 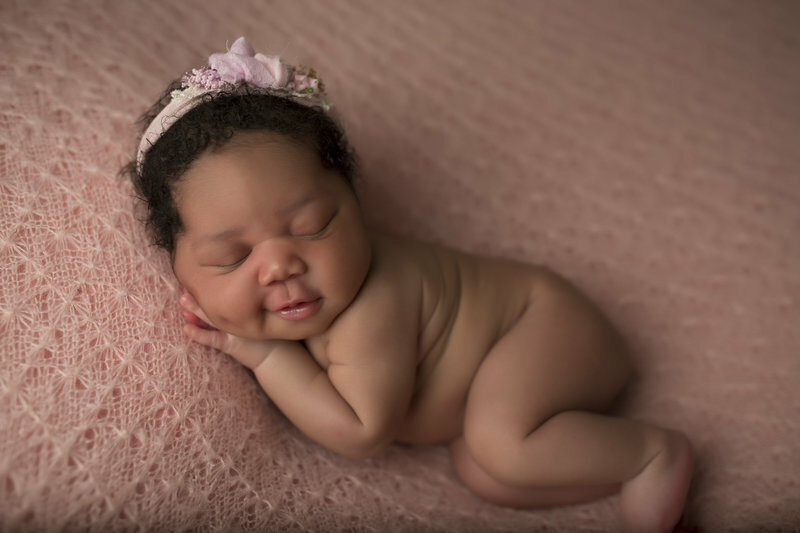 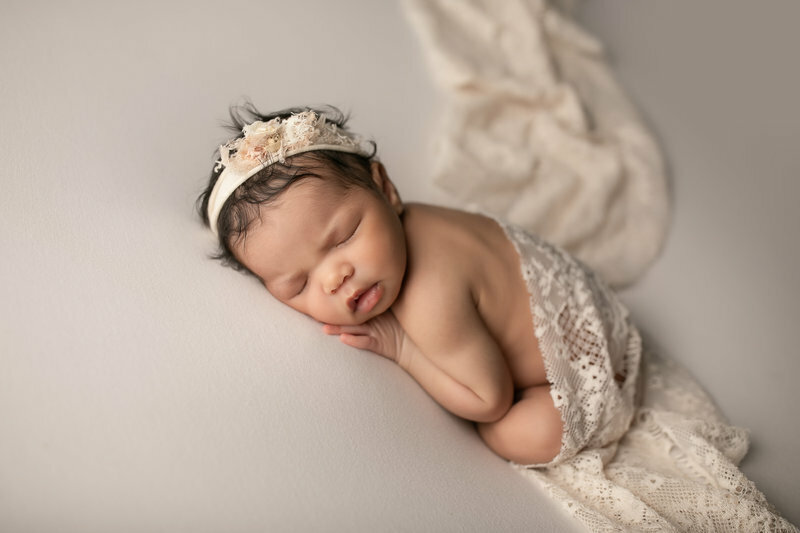 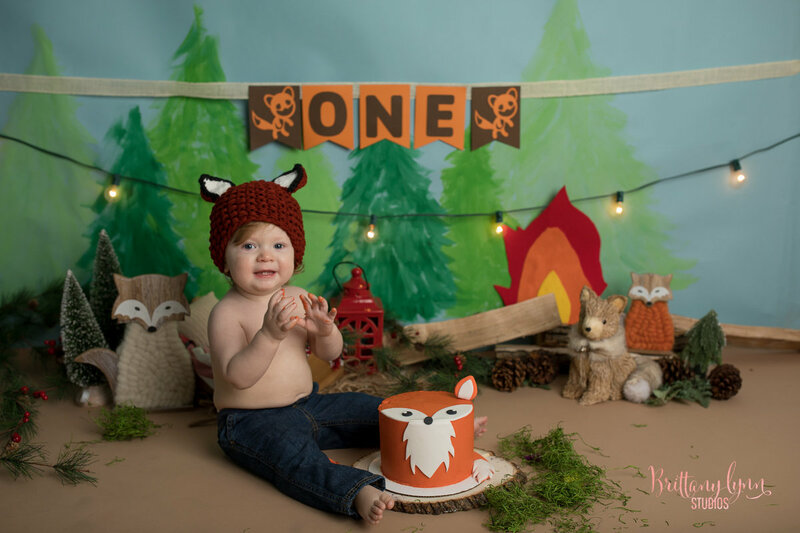 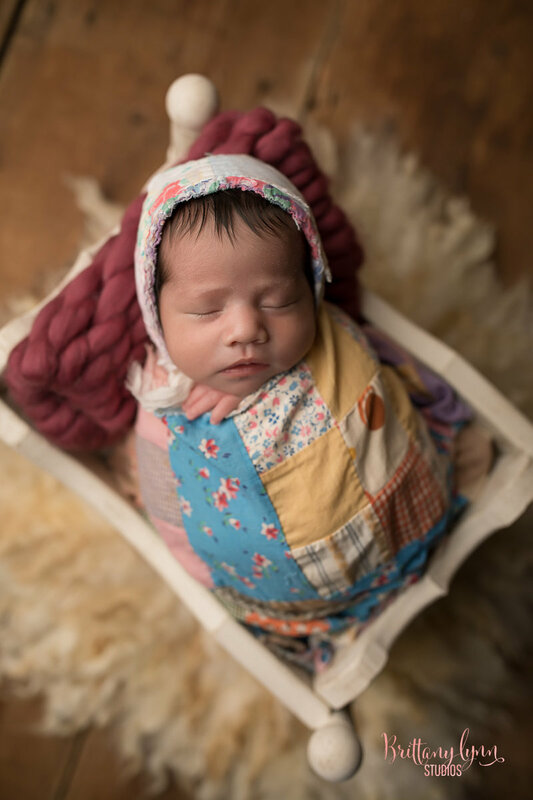 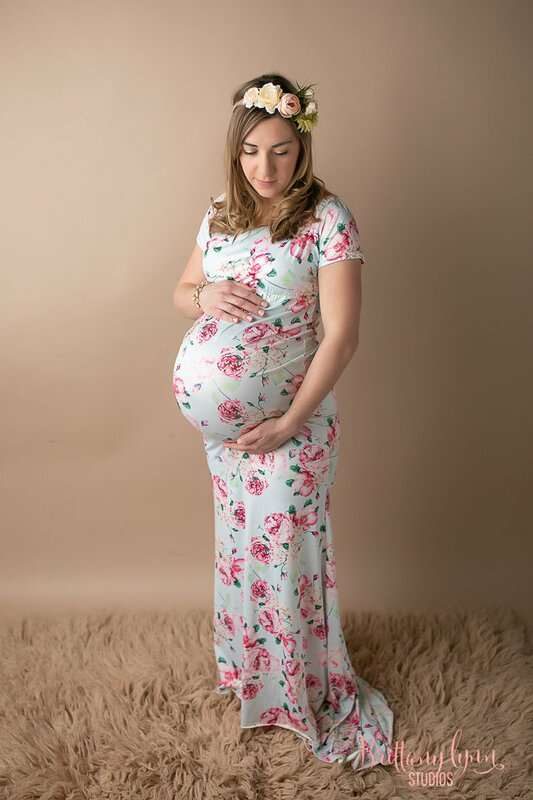 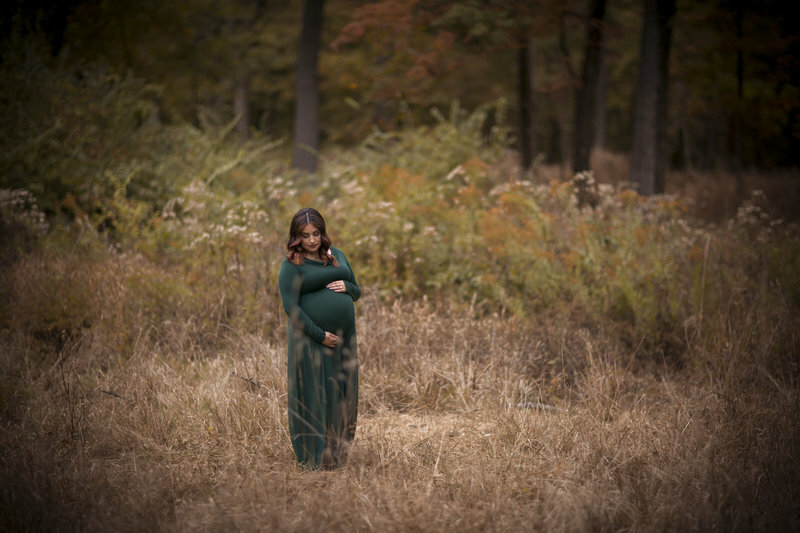 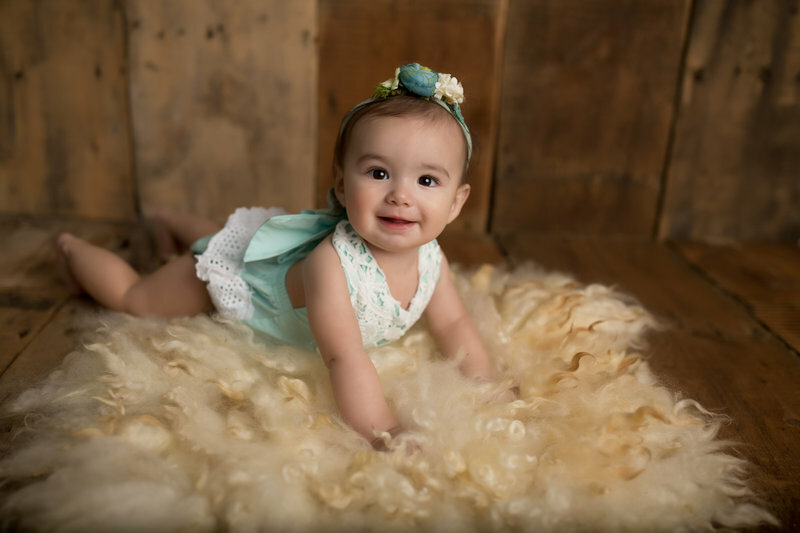 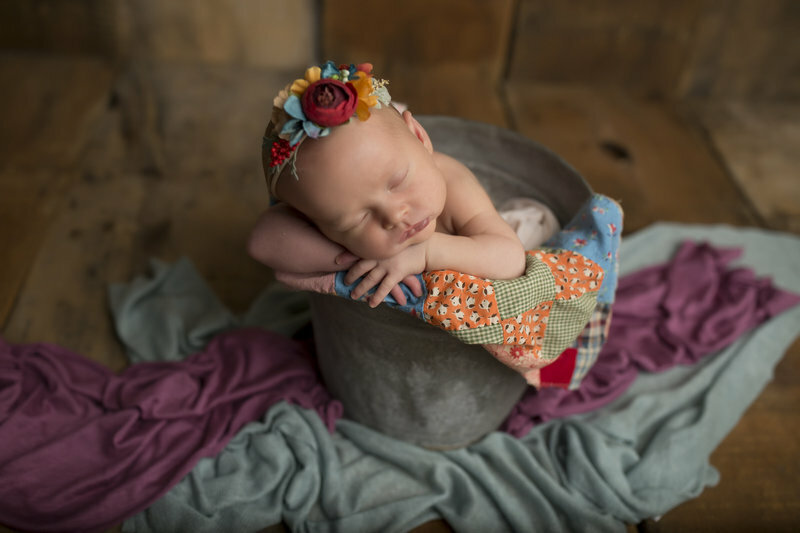 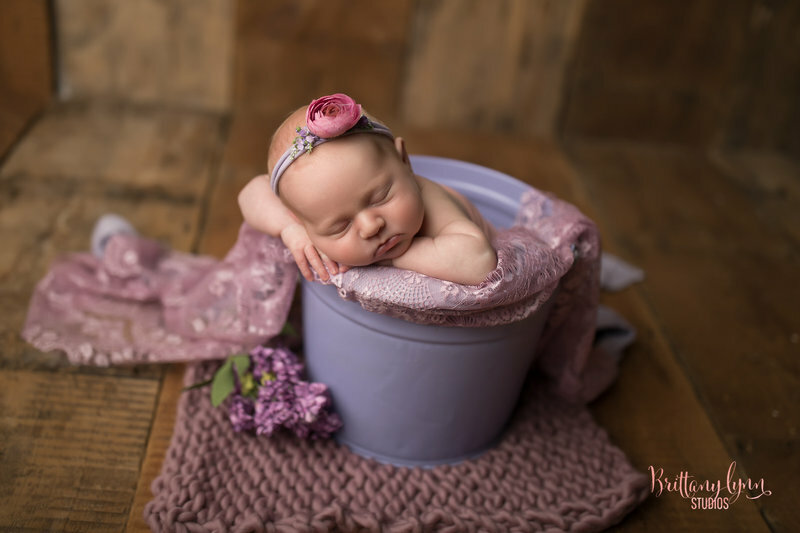 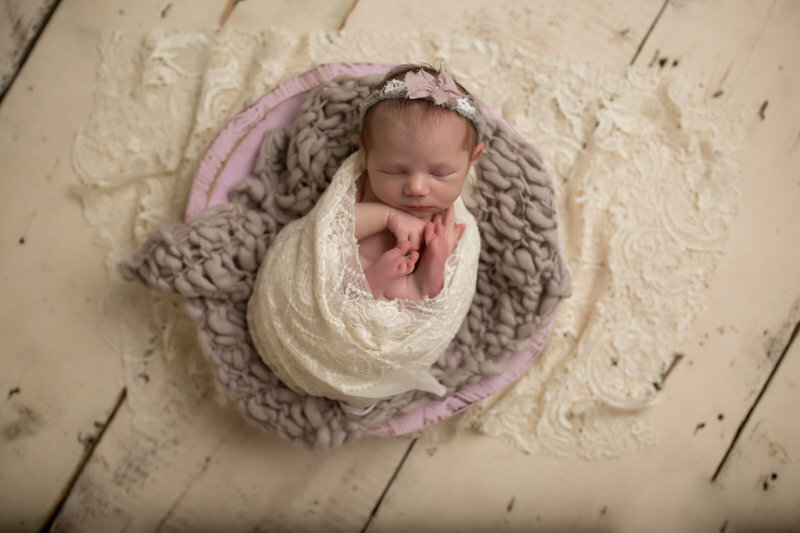 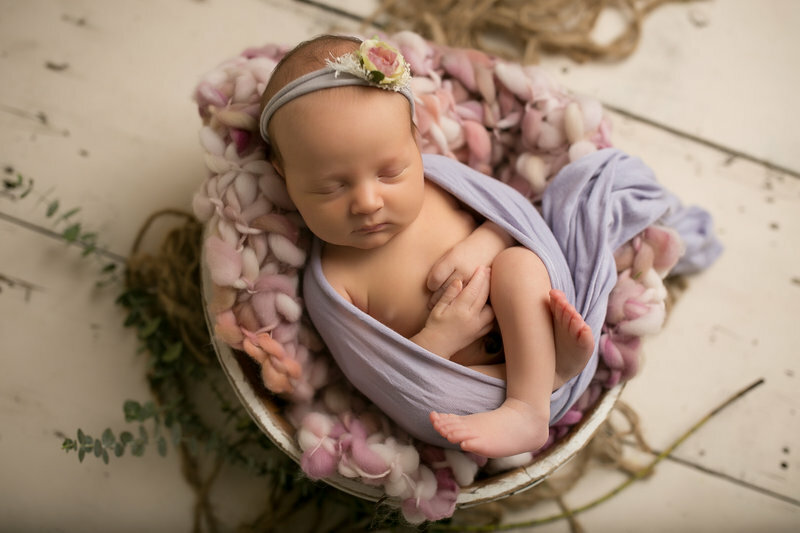 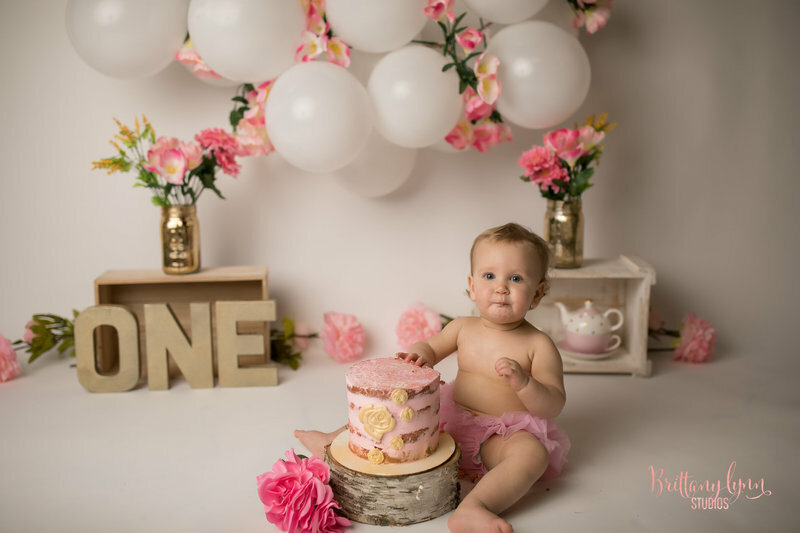 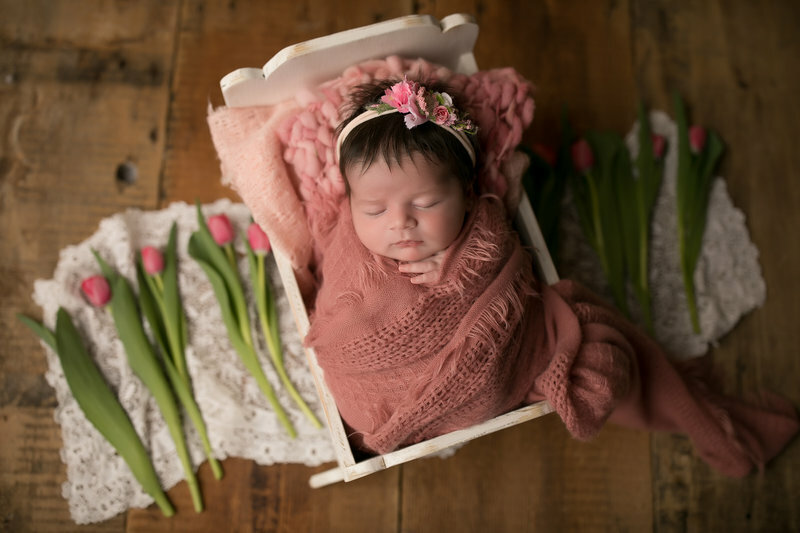 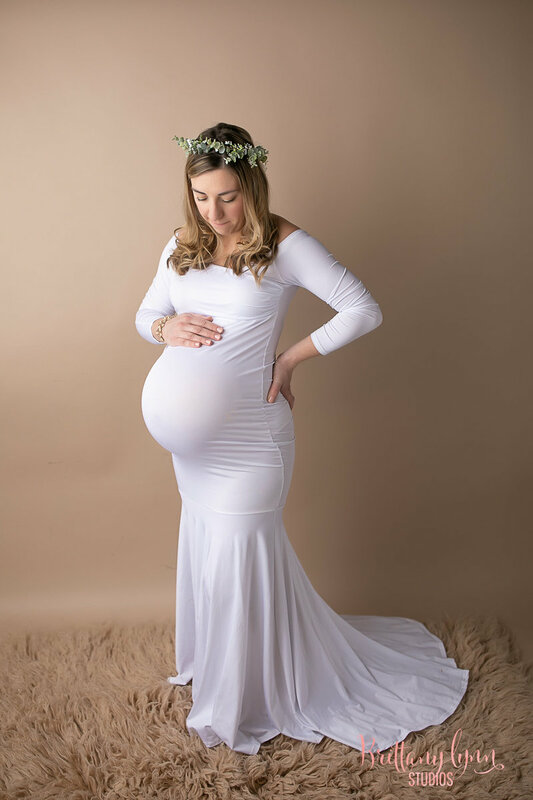 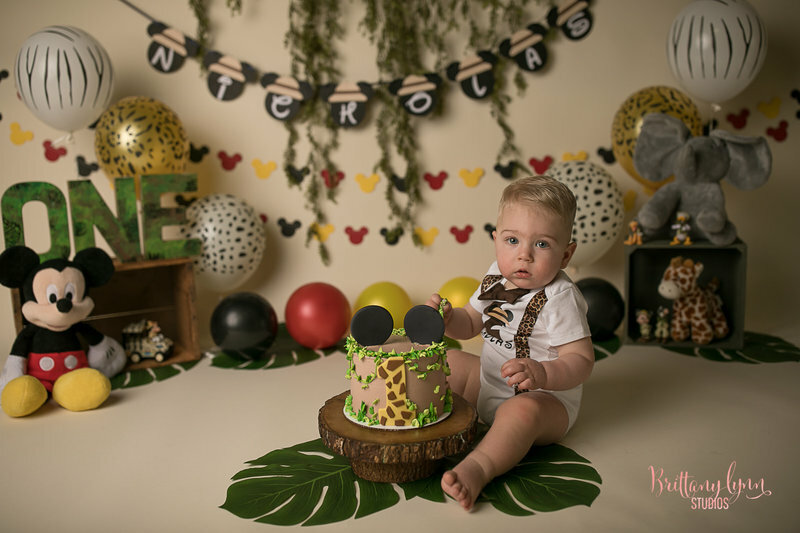 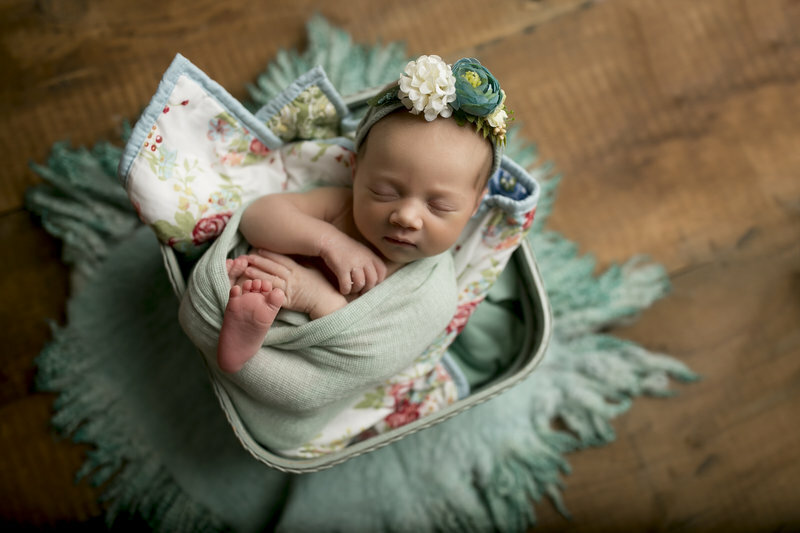 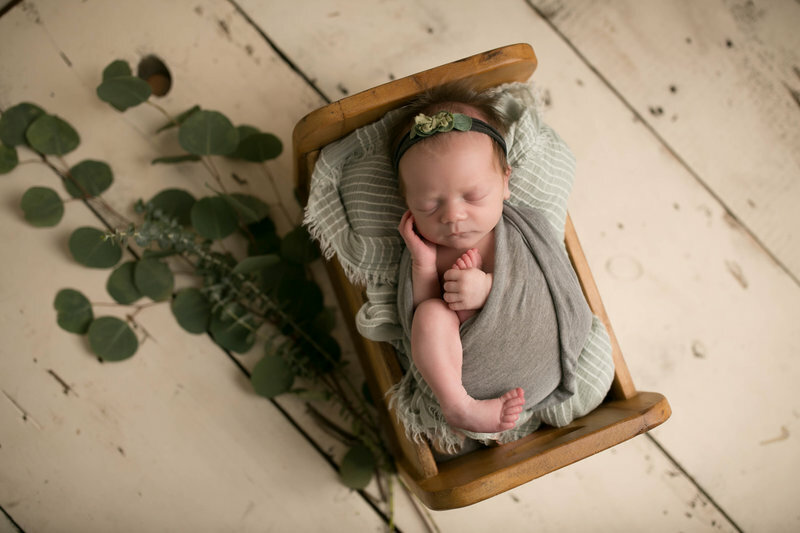 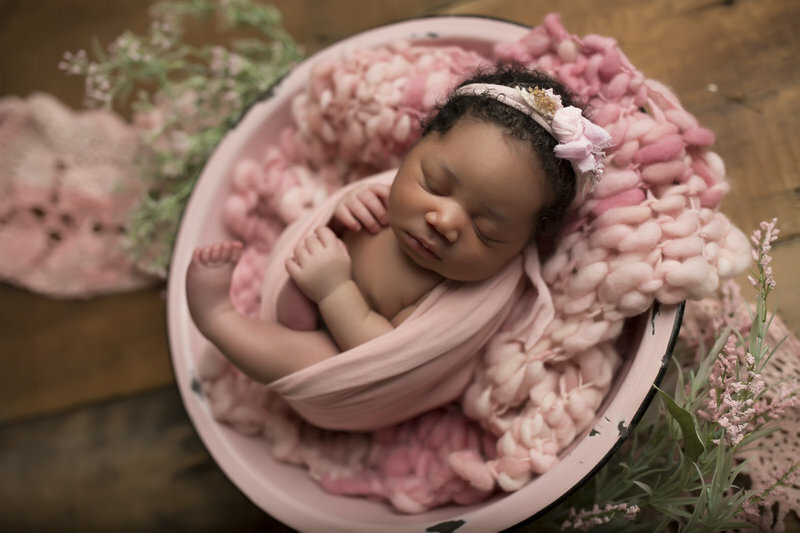 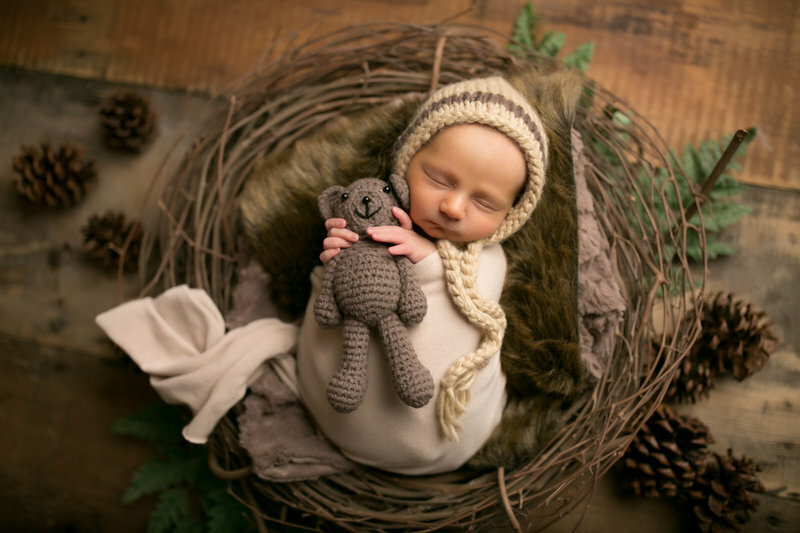 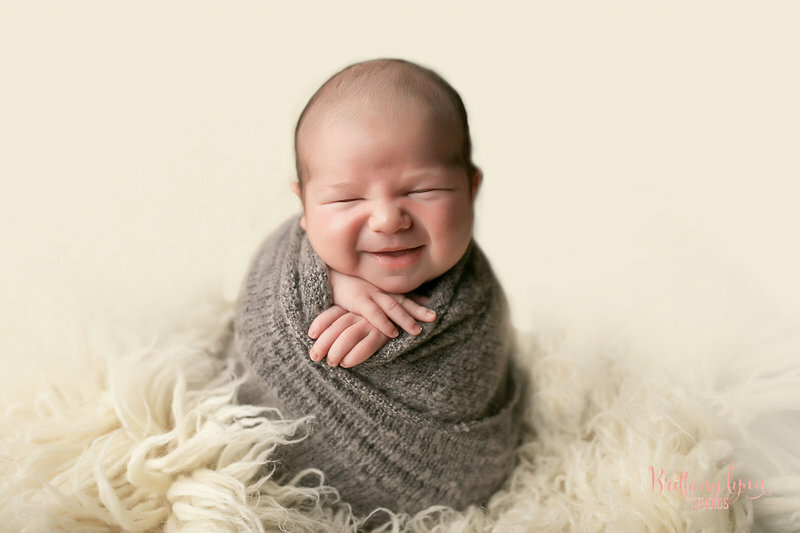 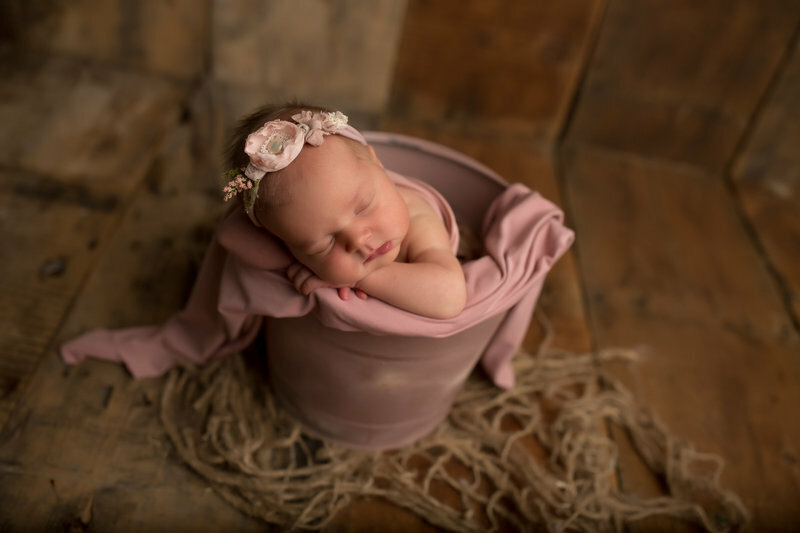 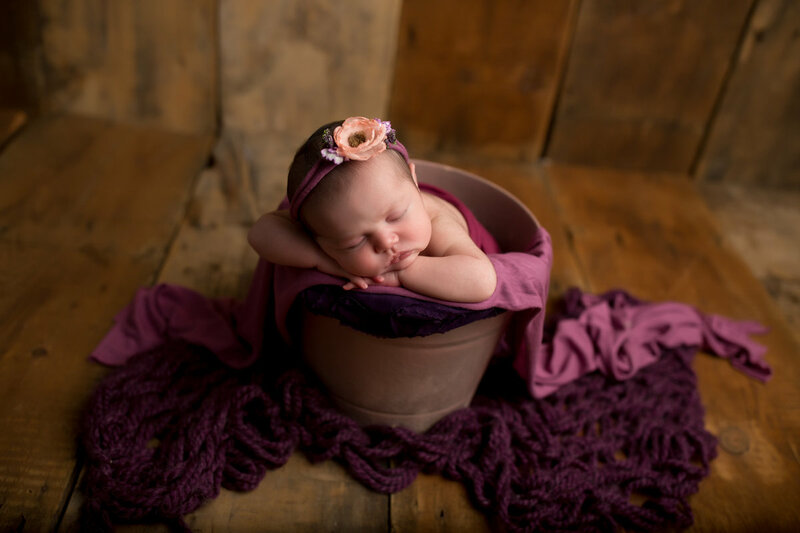 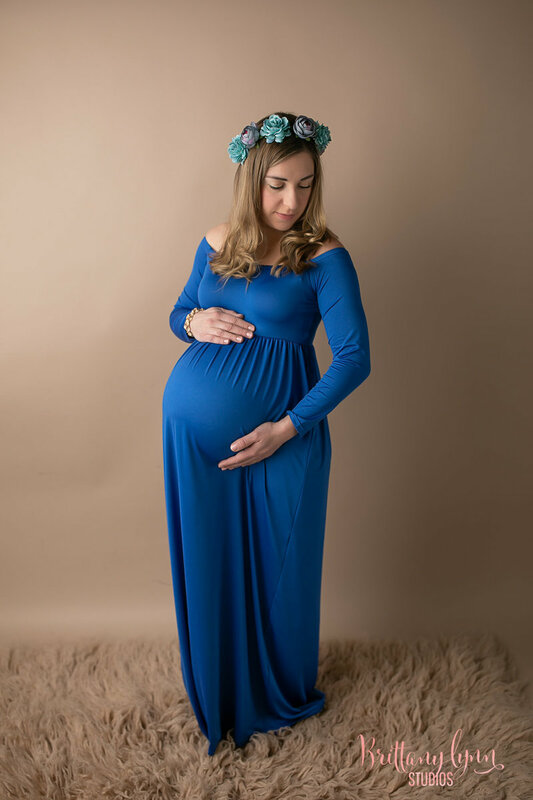 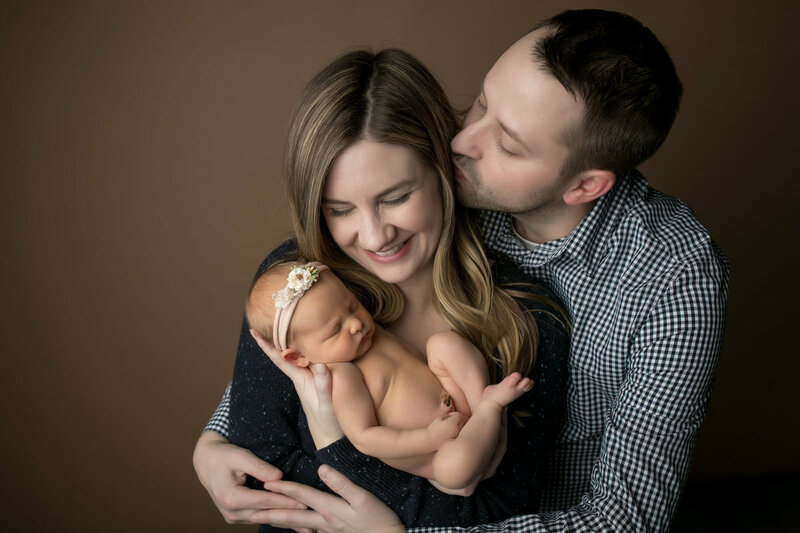 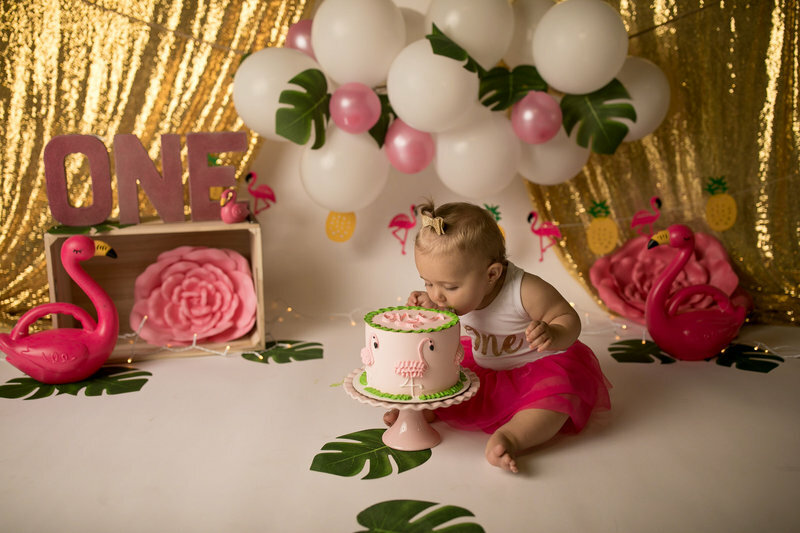 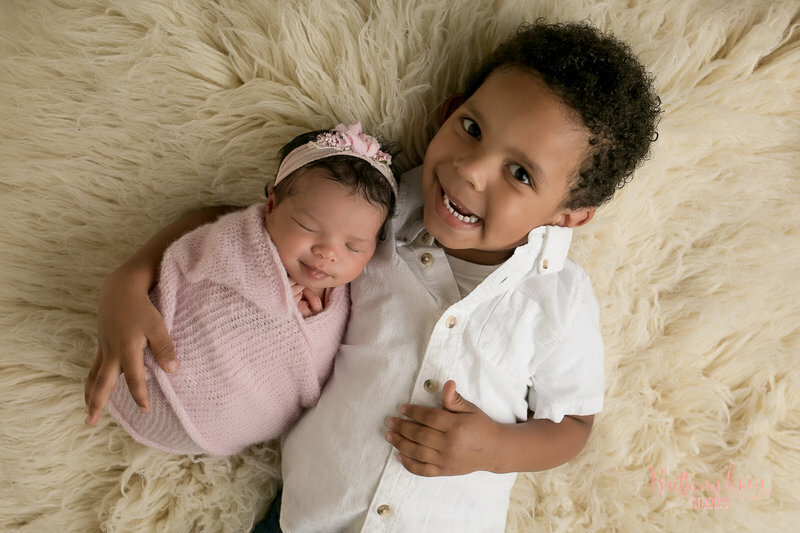 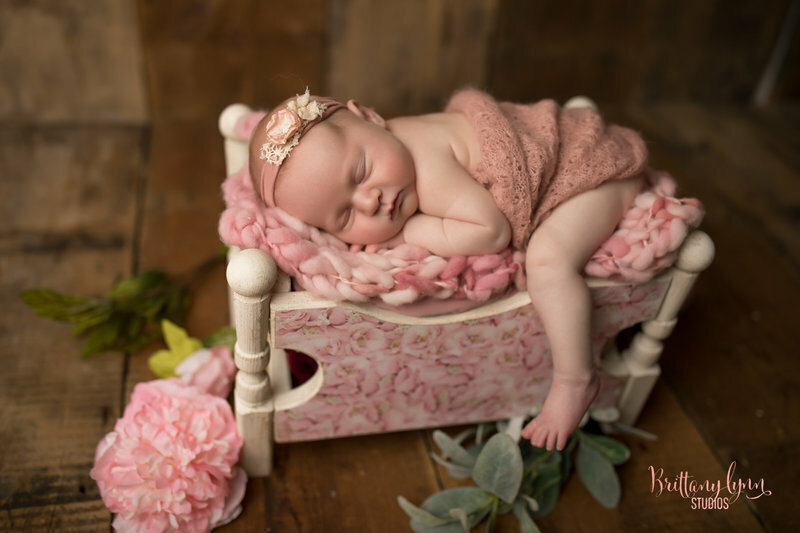 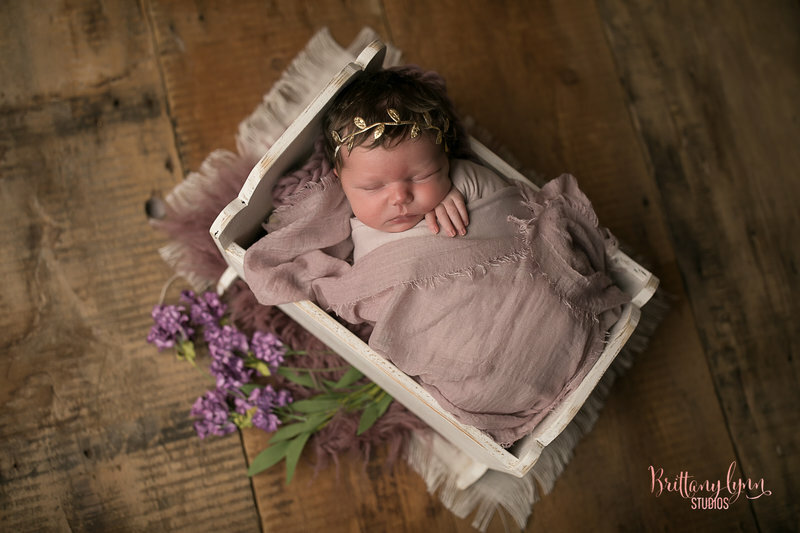 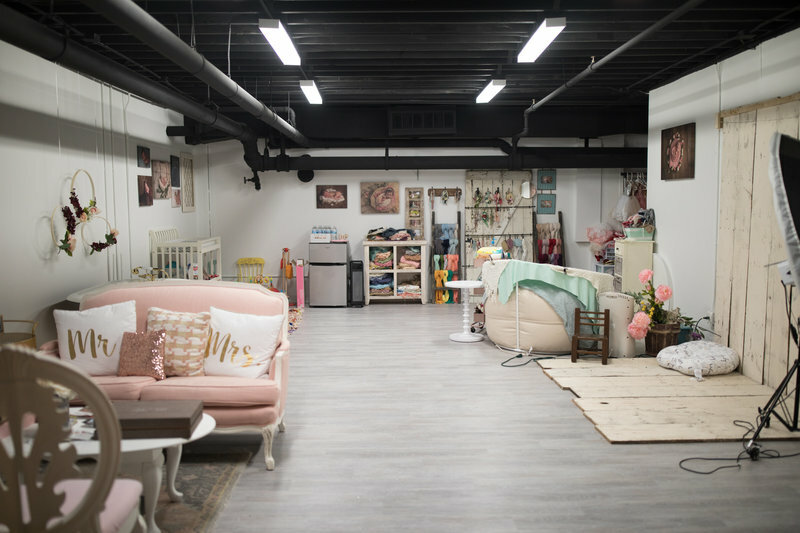 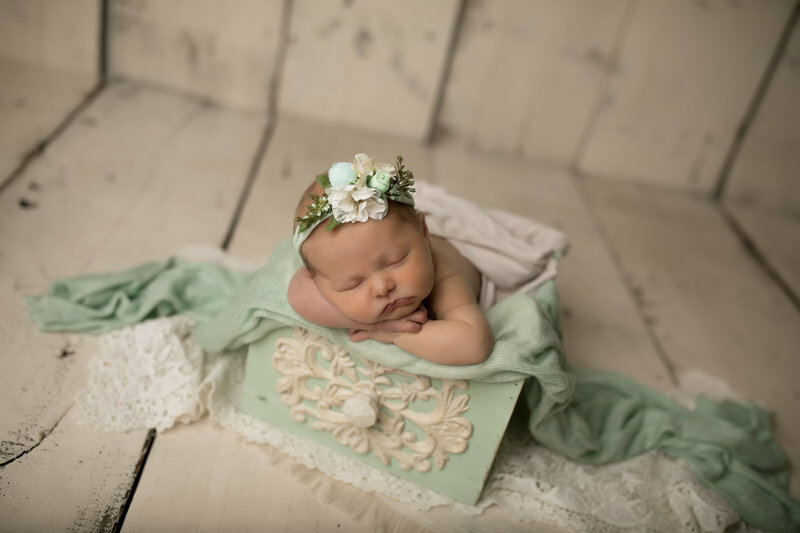 Brittany Lynn Studios is a boutique, vintage inspired premier newborn, family, and baby photography studio serving Chicago, Illinois and the surrounding suburbs. 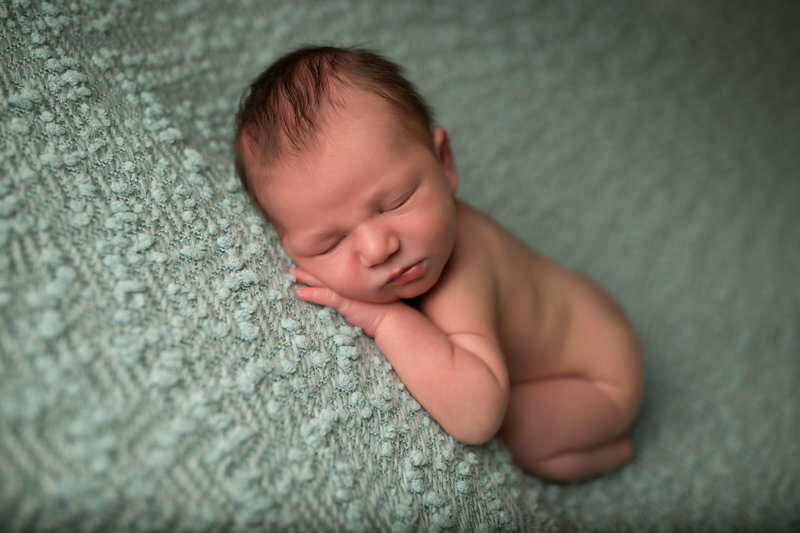 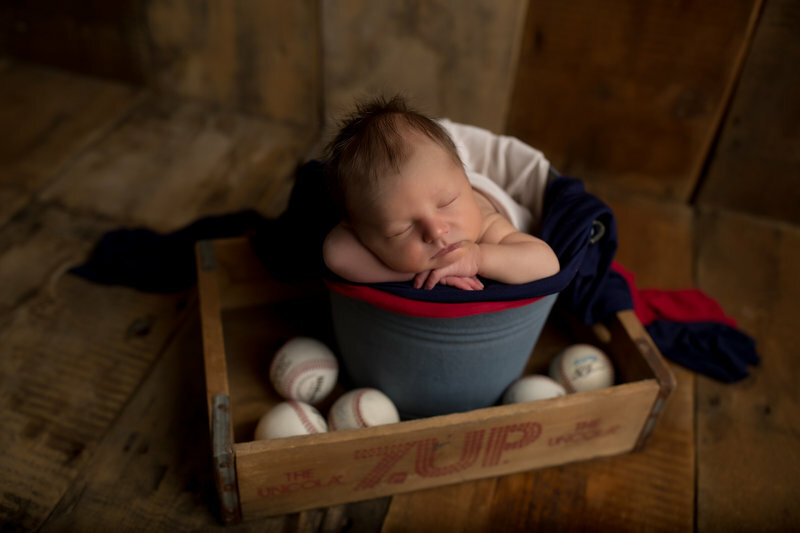 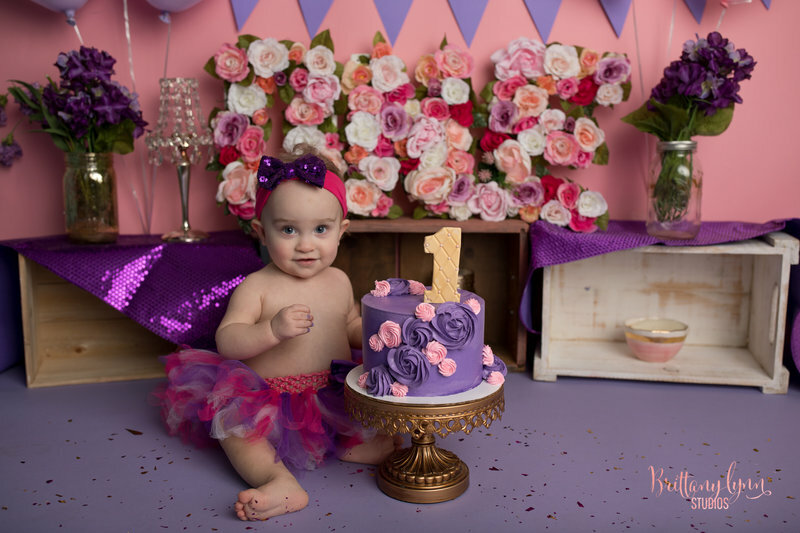 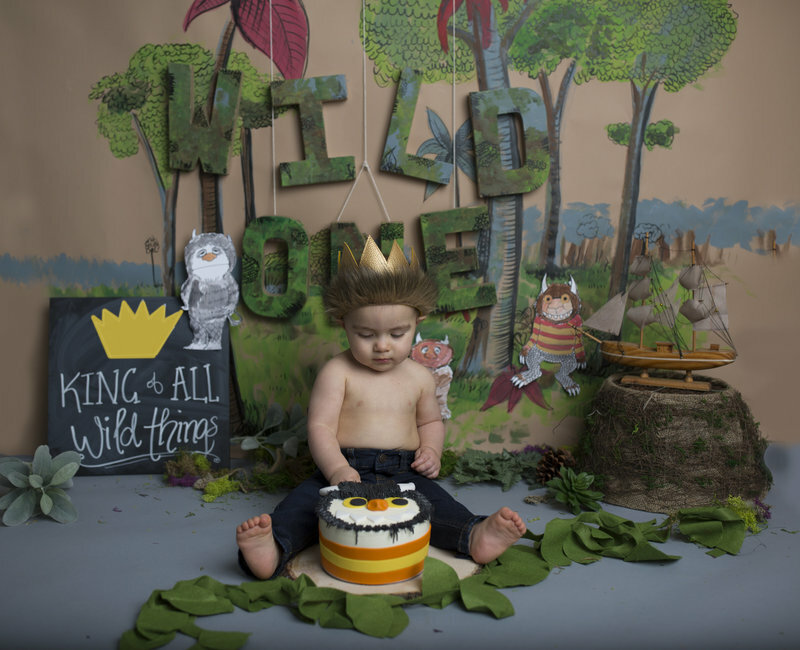 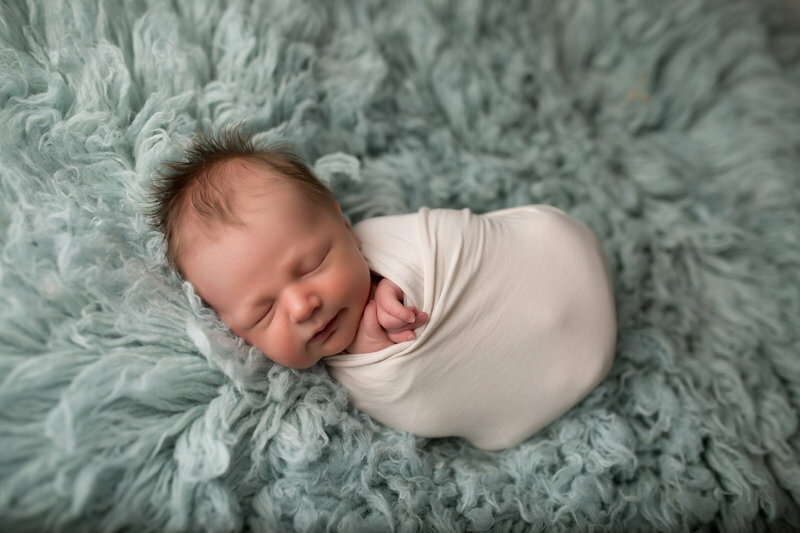 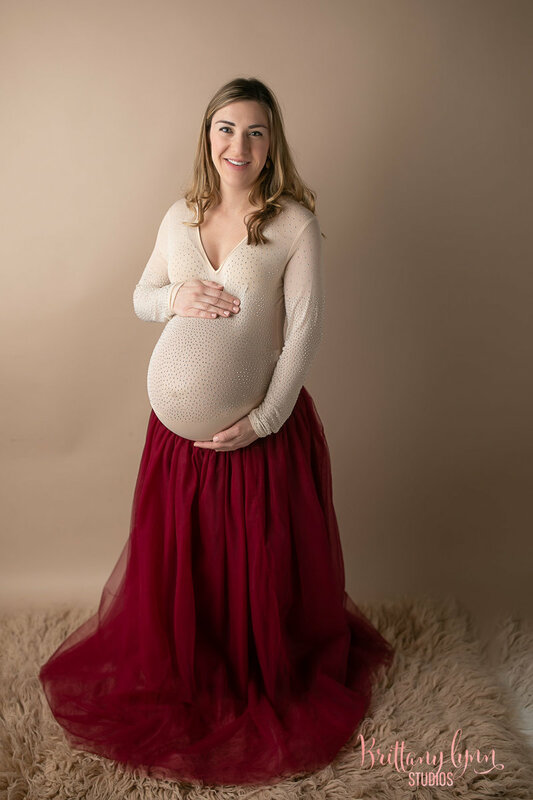 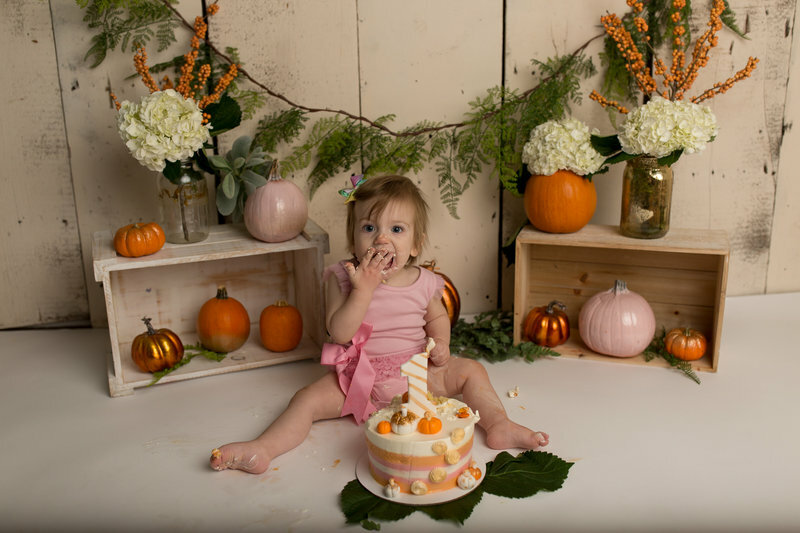 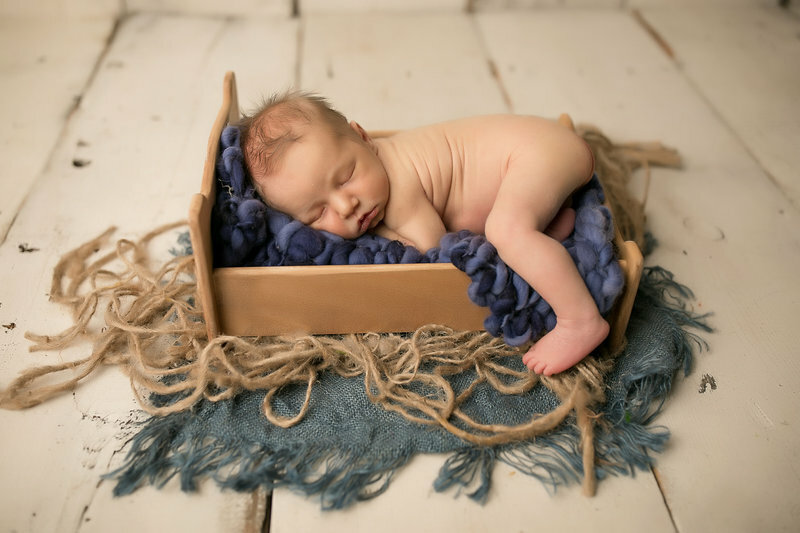 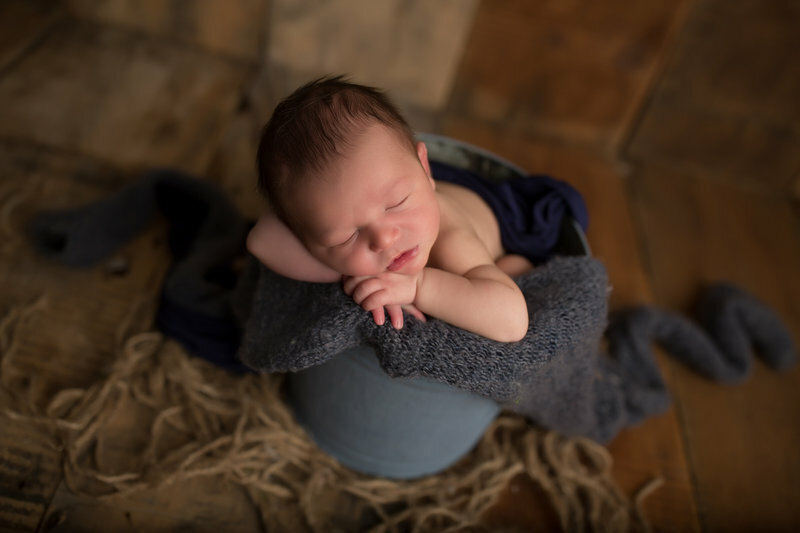 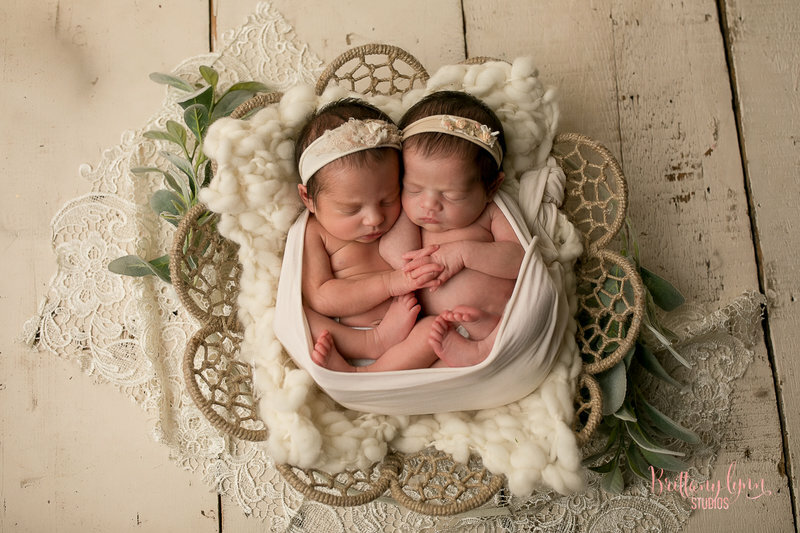 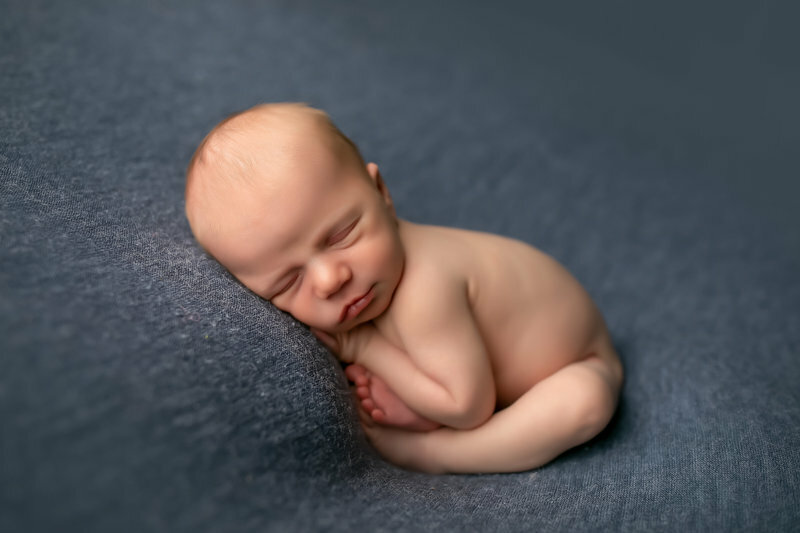 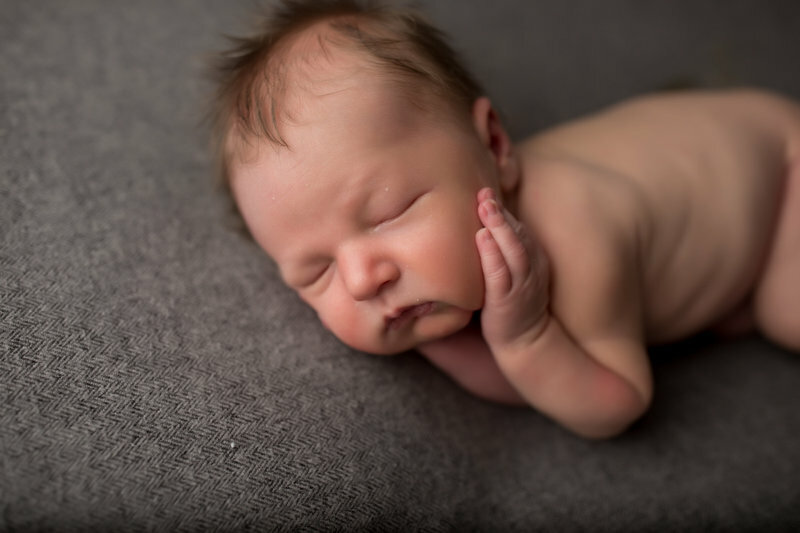 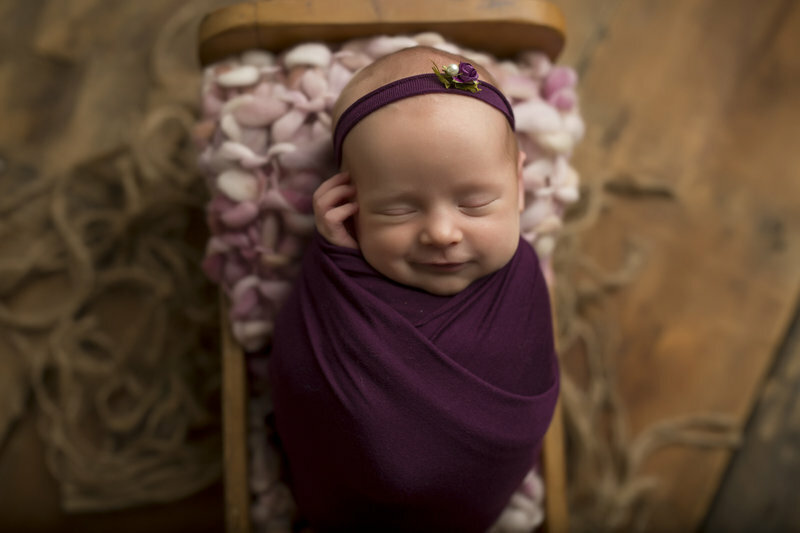 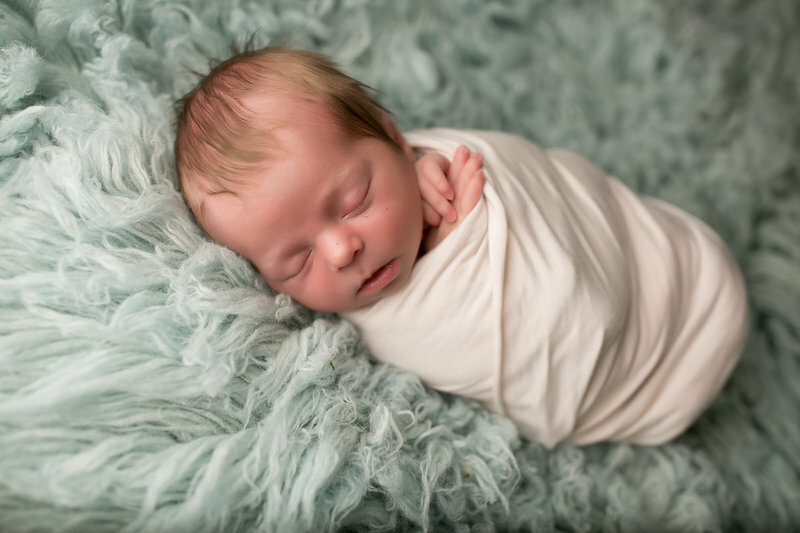 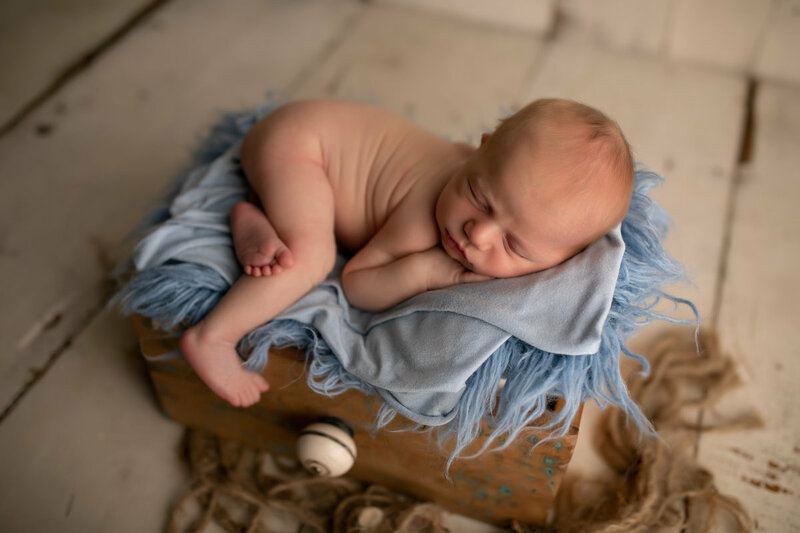 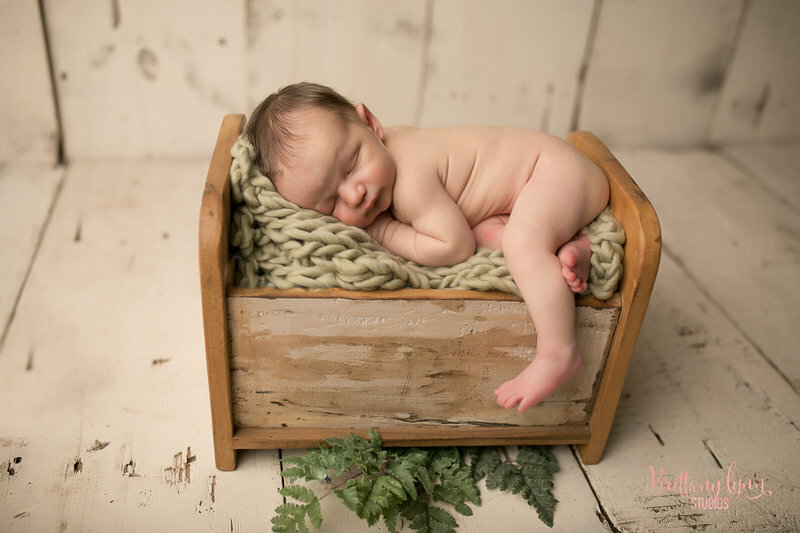 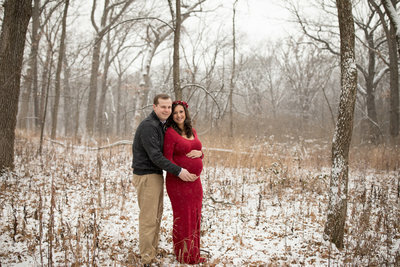 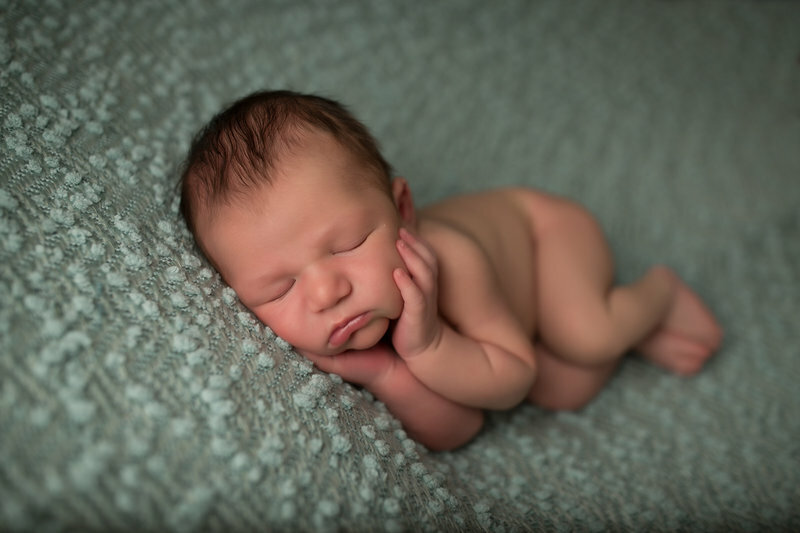 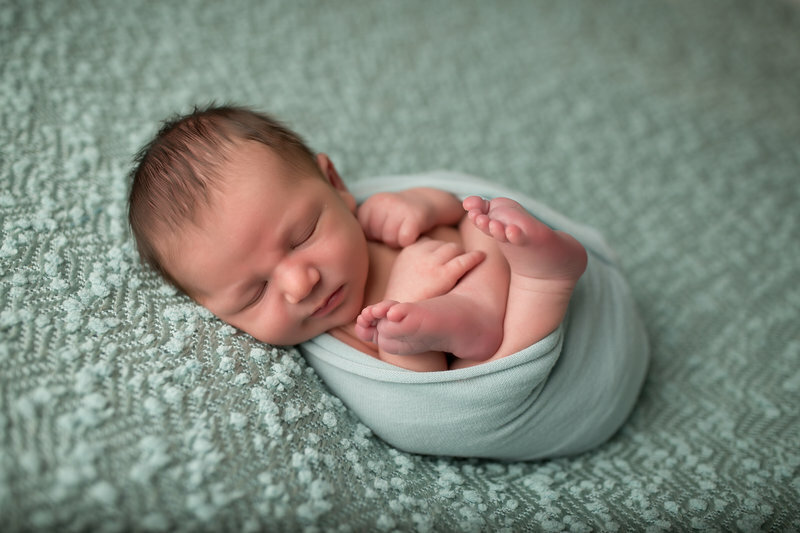 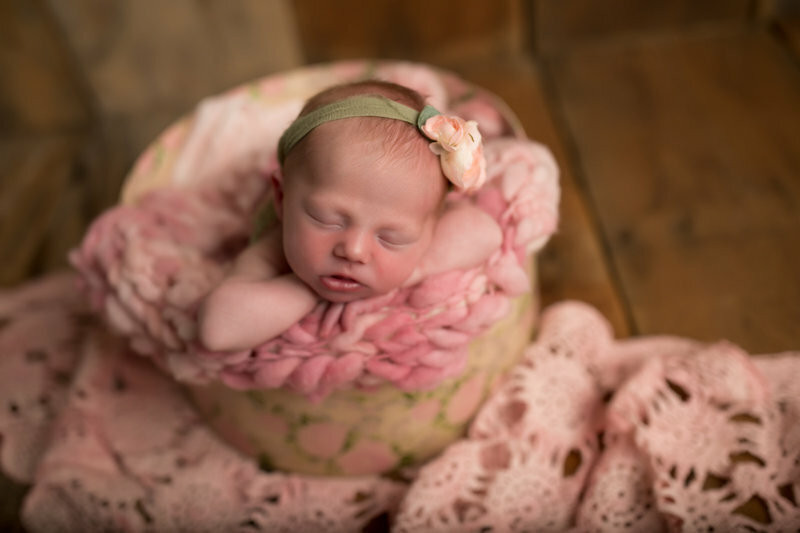 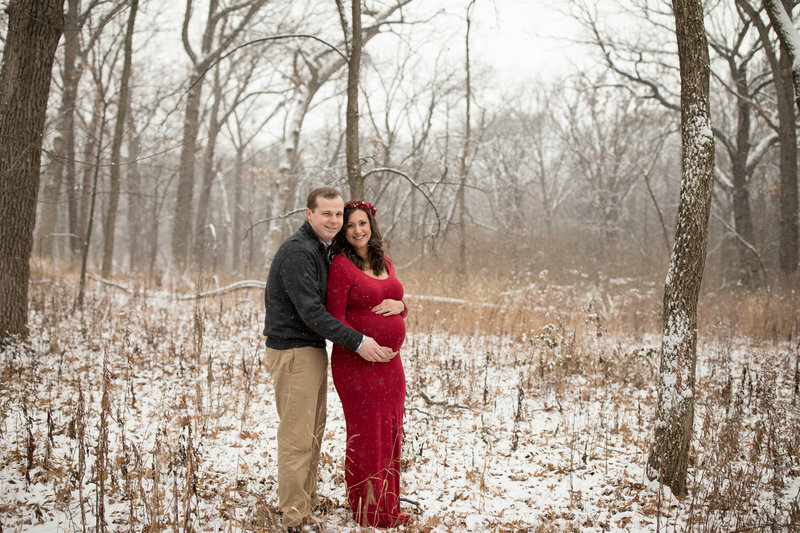 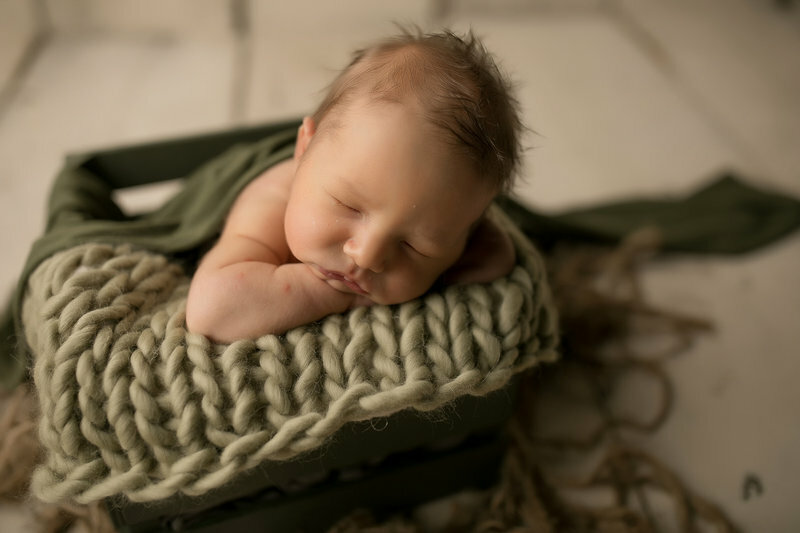 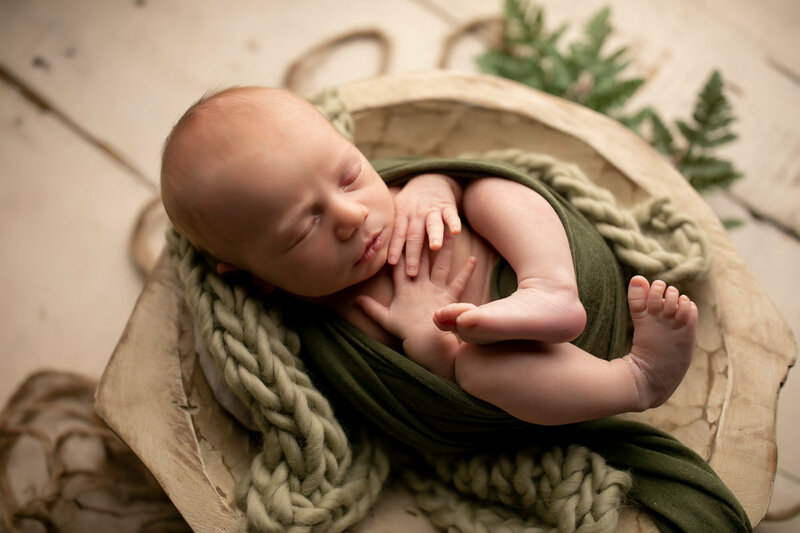 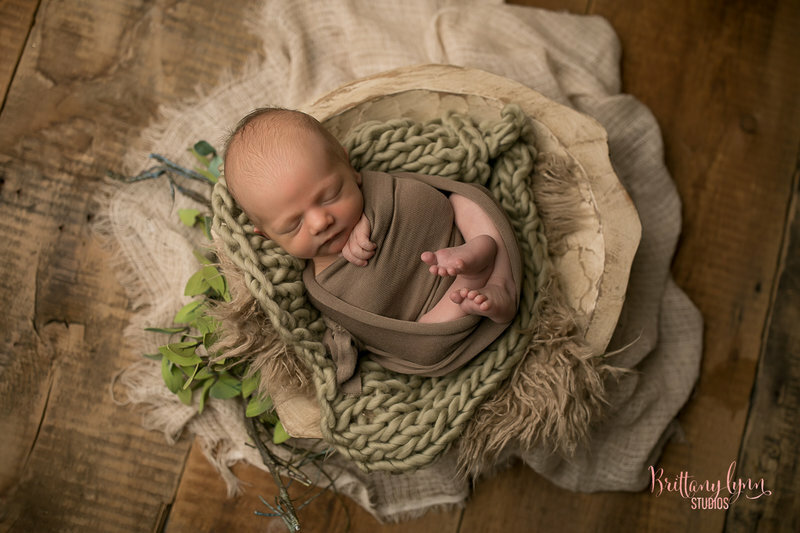 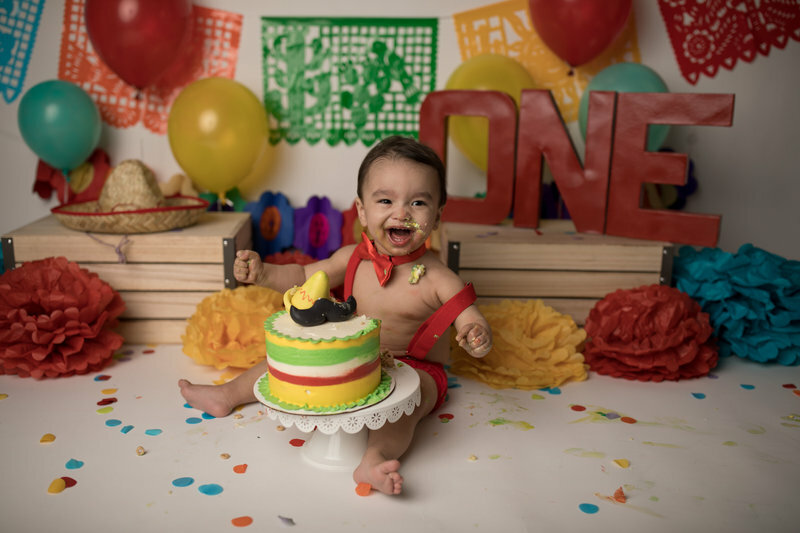 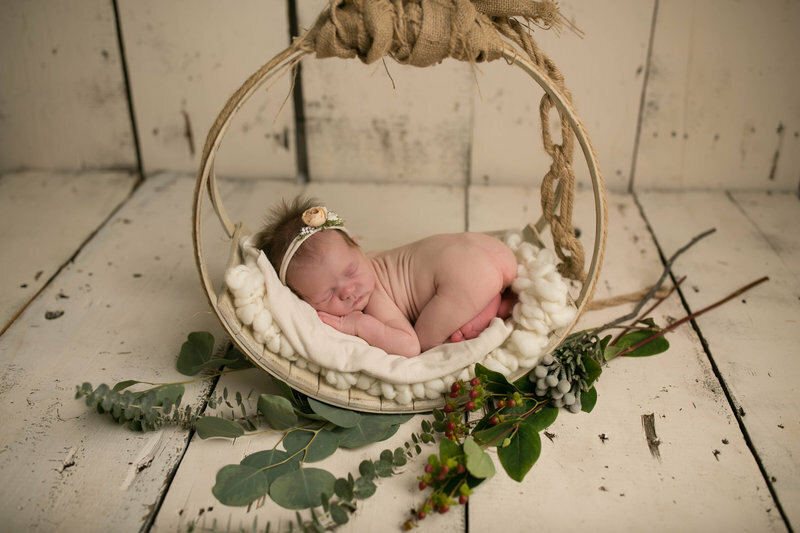 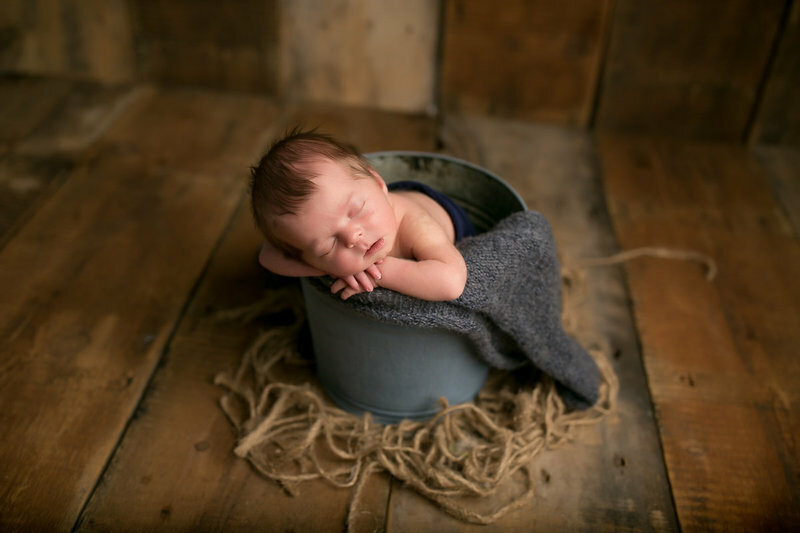 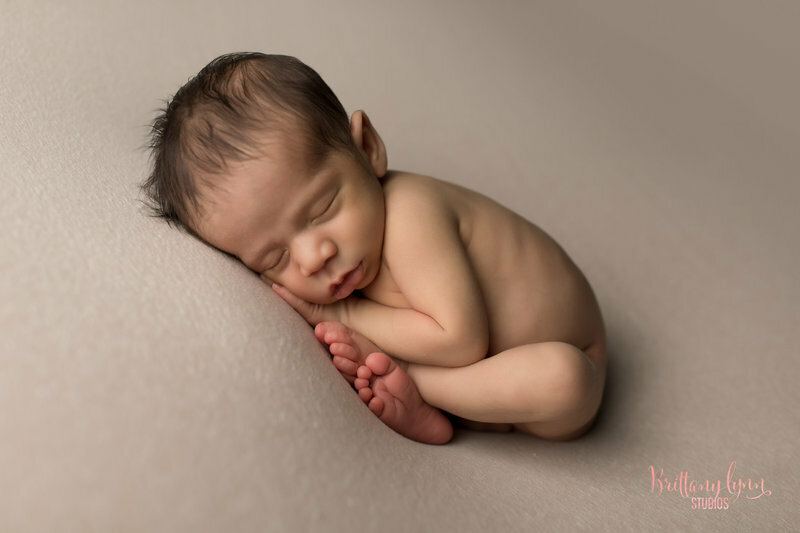 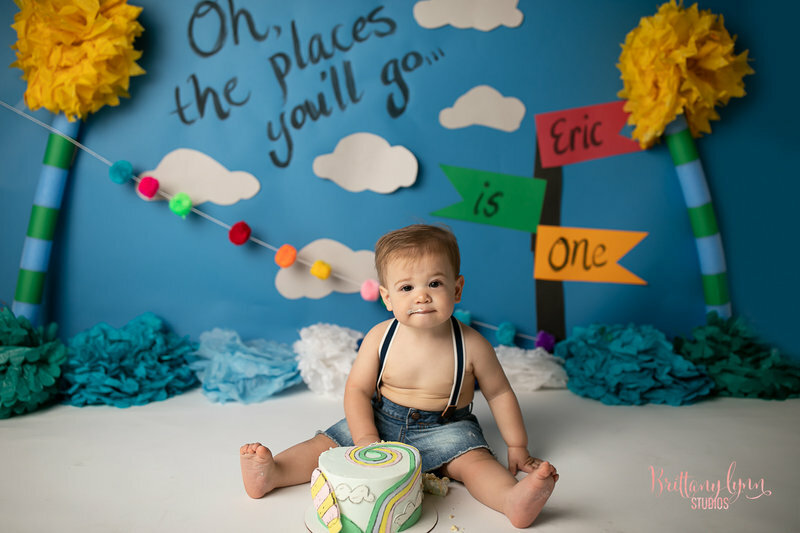 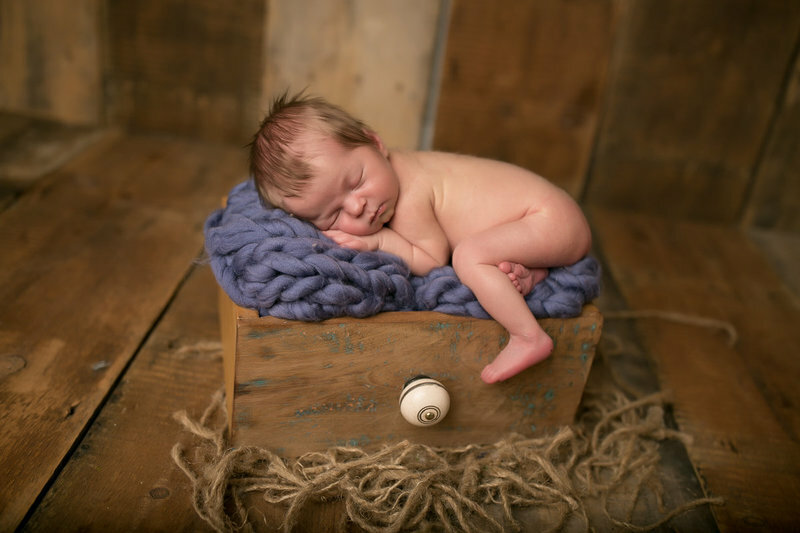 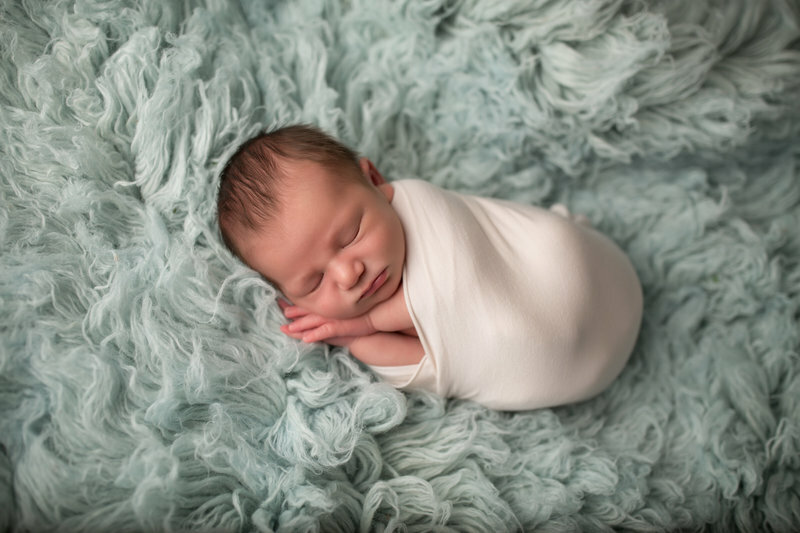 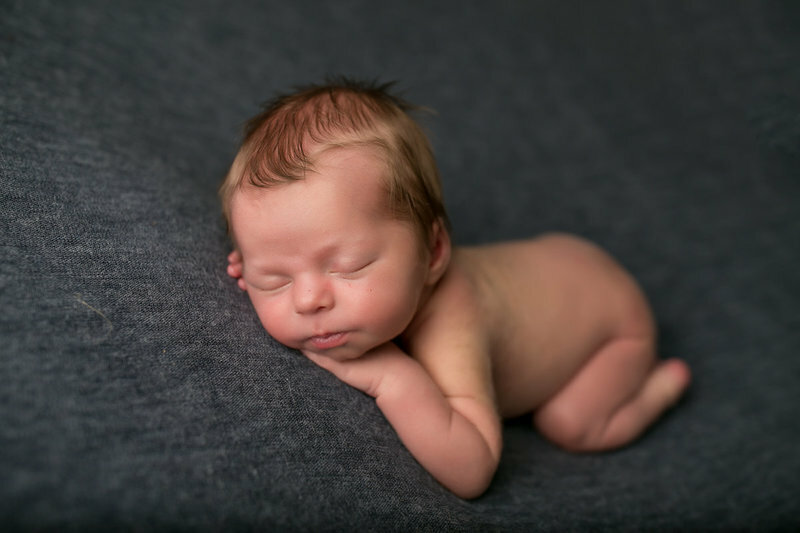 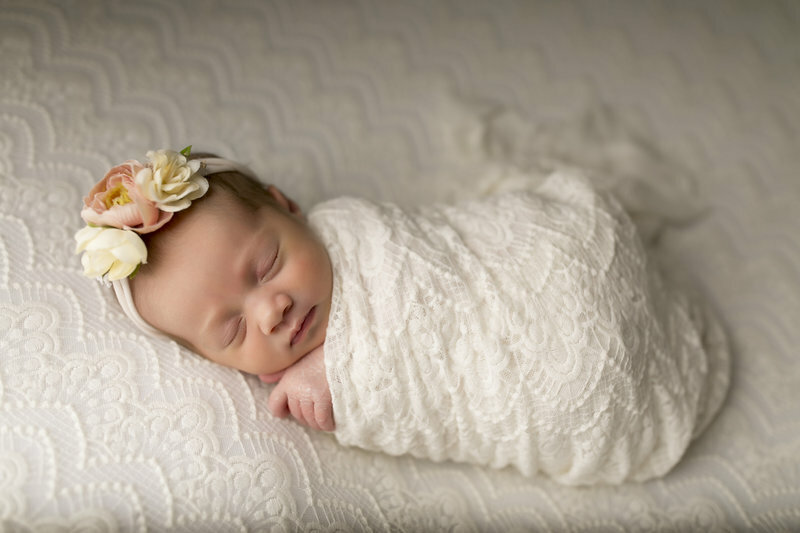 Our photography newborn studio is located in La Grange, 60525. 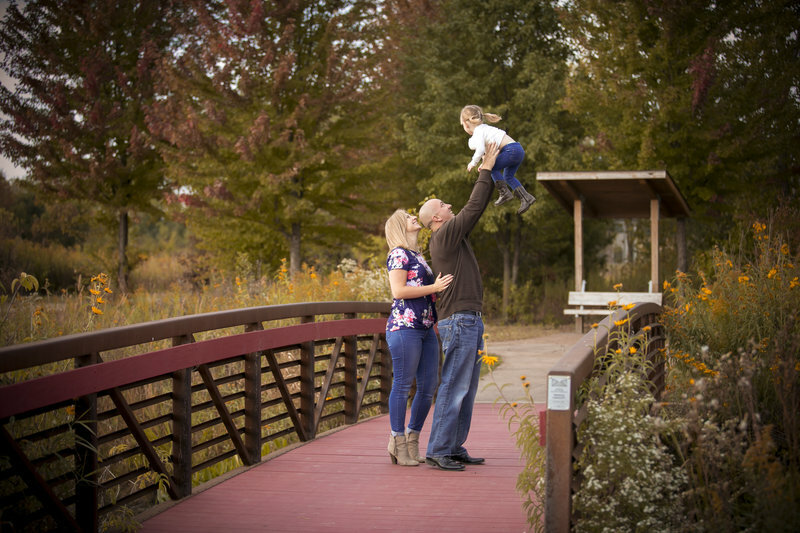 We serve Oakbrook, Hinsdale, LaGrange Park, Western Springs, Willow Springs, Claredon Hills, Lincoln Park, Lakeview,Elmhurst Brookfield, Cicero, Burbank, Justice, Burr Ridge, Lemont, Darien, Boilingbrook, Joliet, Romeoville, Orland Park, Orland Hills, Palos Park, Palos Hills and more! 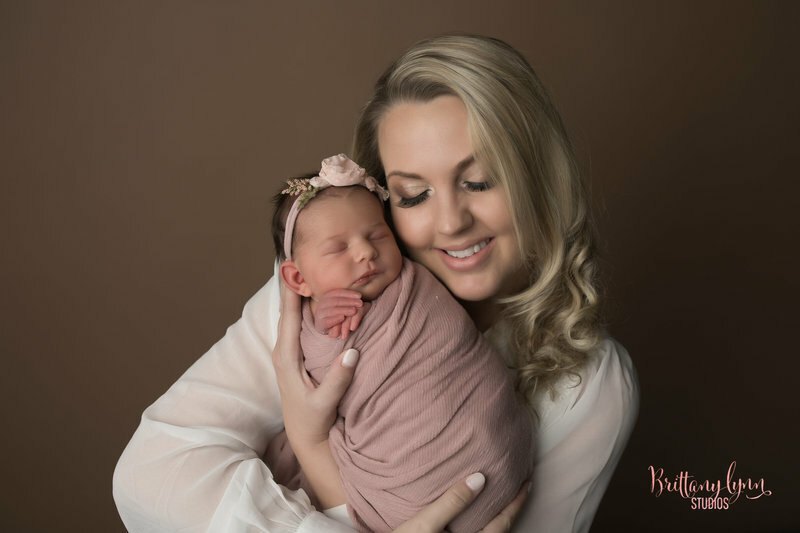 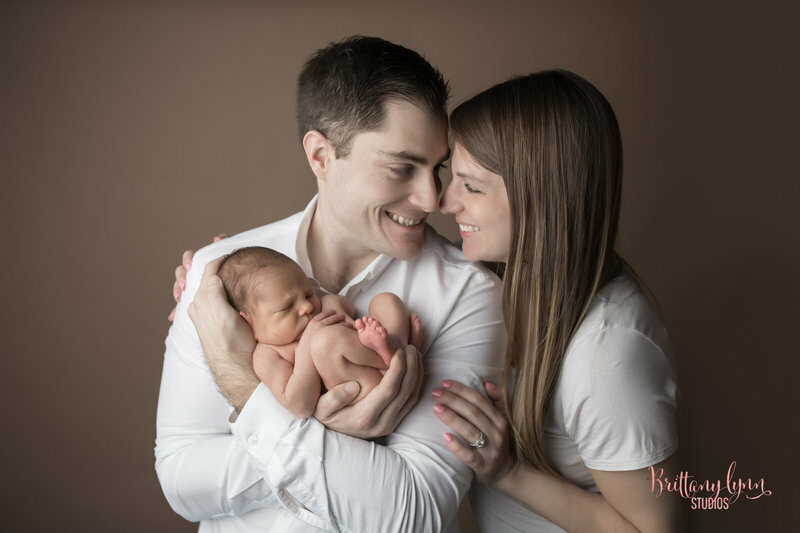 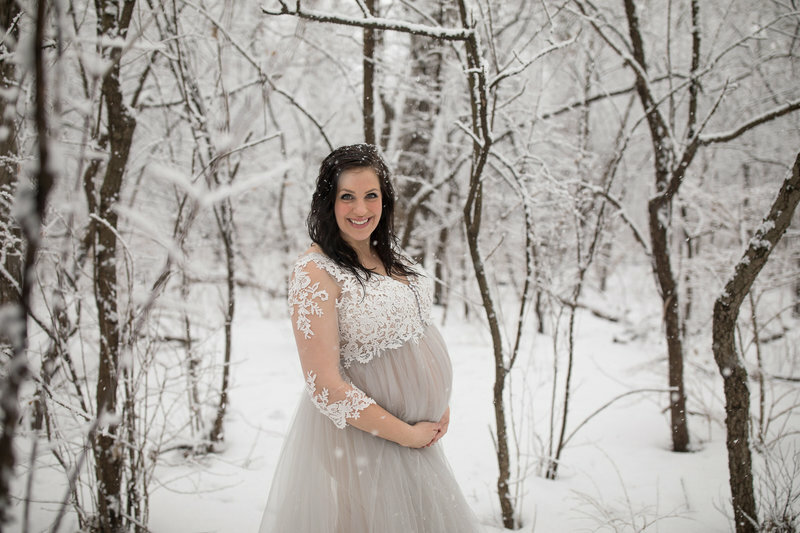 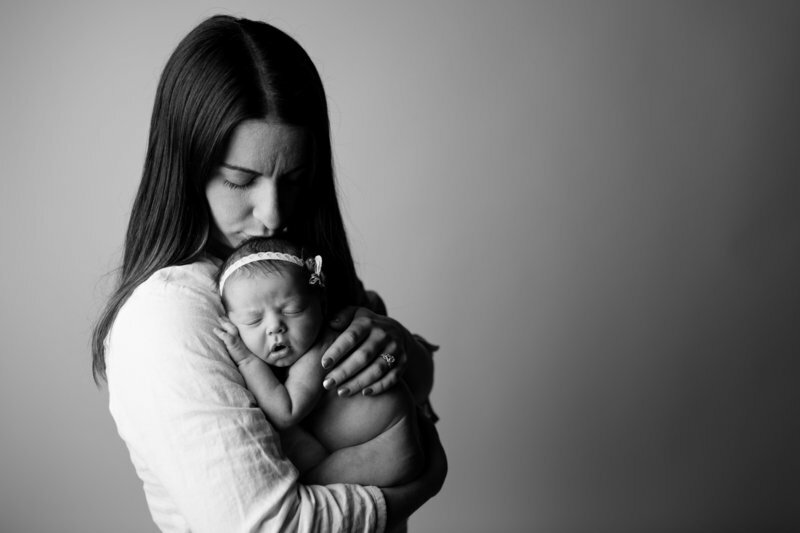 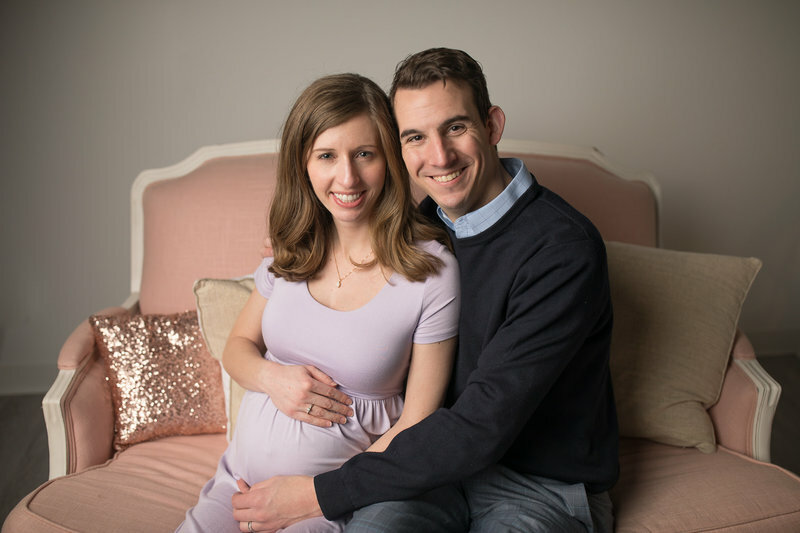 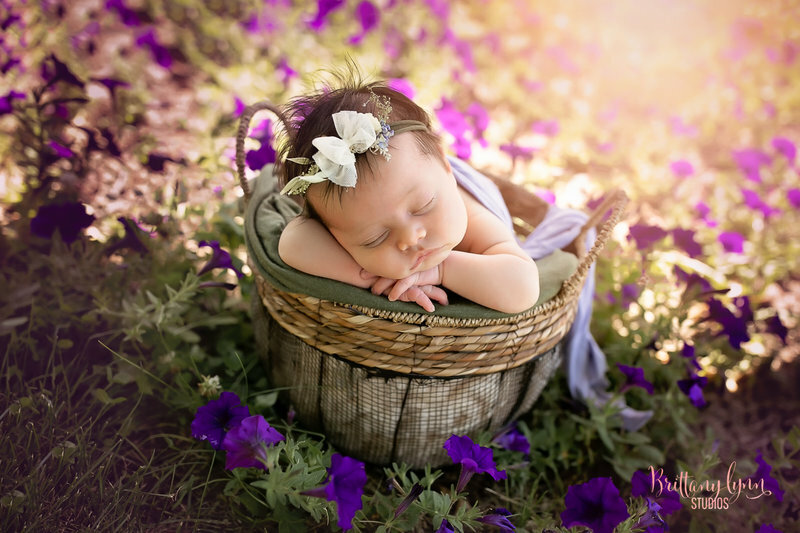 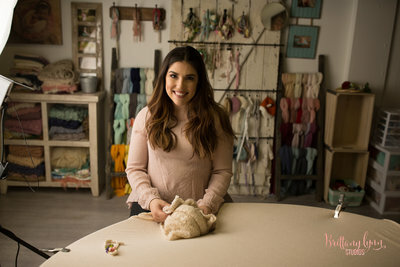 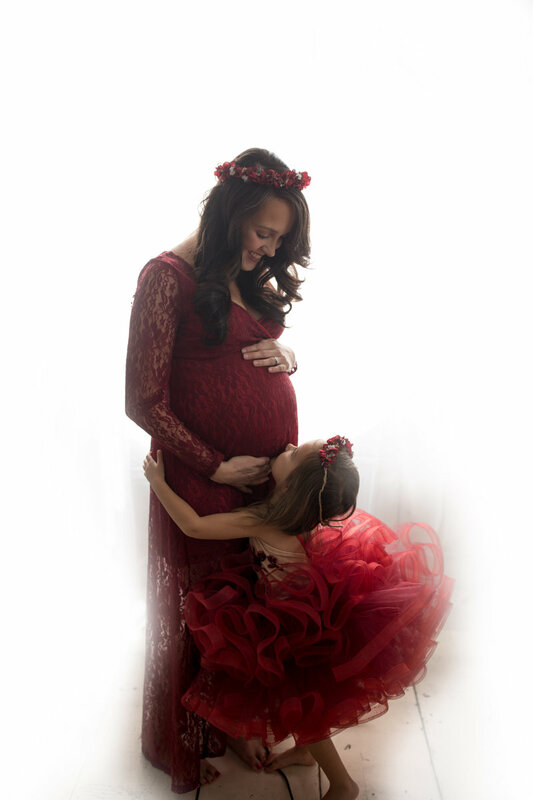 Brittany is the owner and main photographers, we focus on newborn safety! 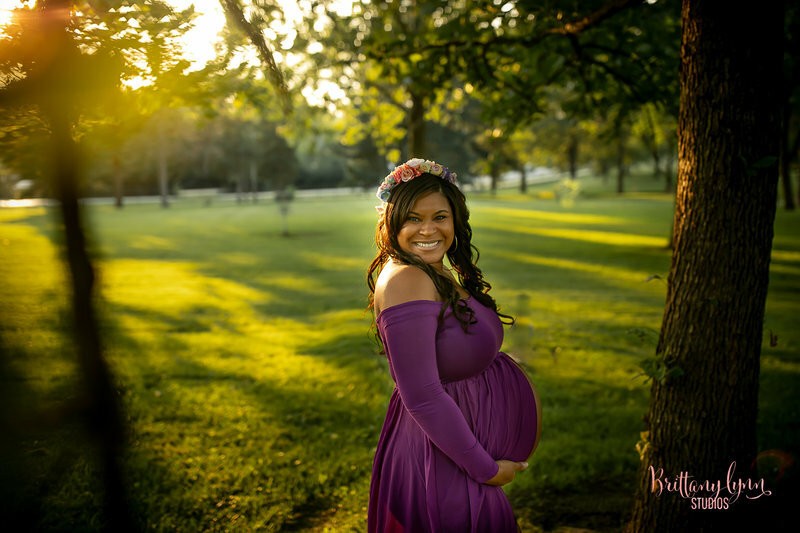 Brittany is a former high school art teacher, who left teaching to pursue her passion for photography. 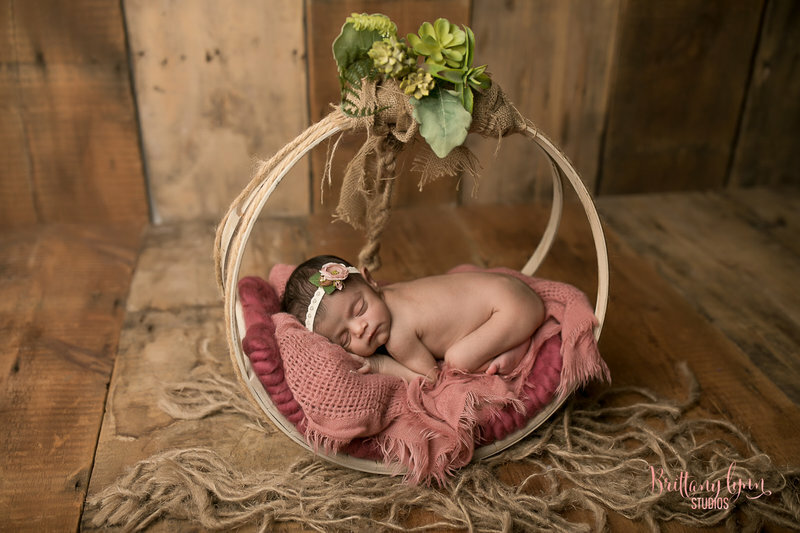 She wants to create fine art in every session she shoots! 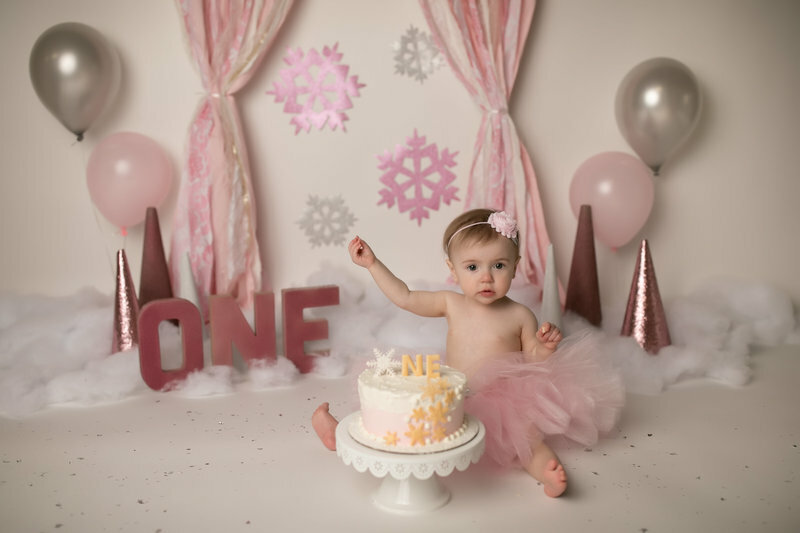 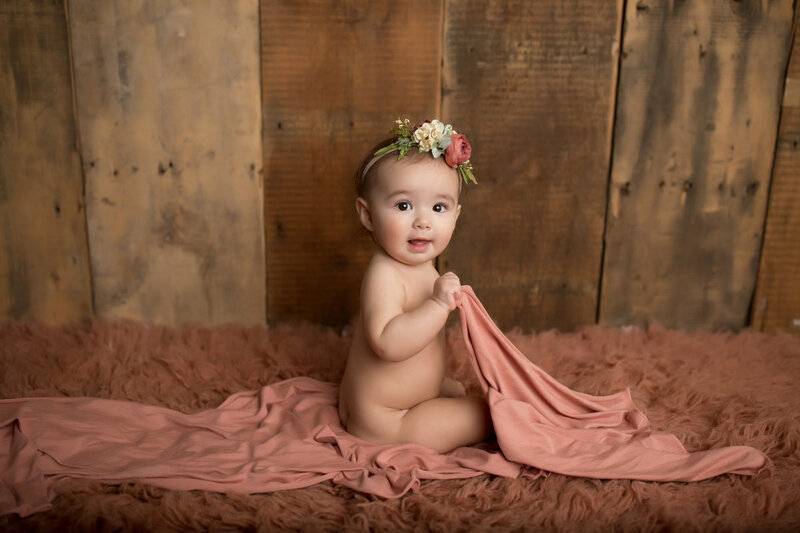 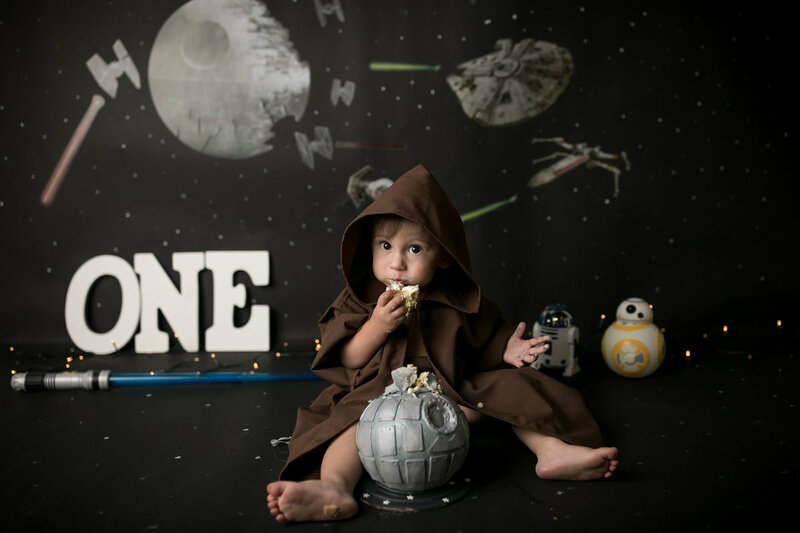 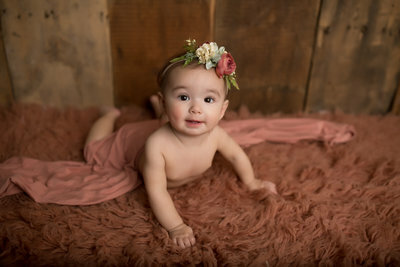 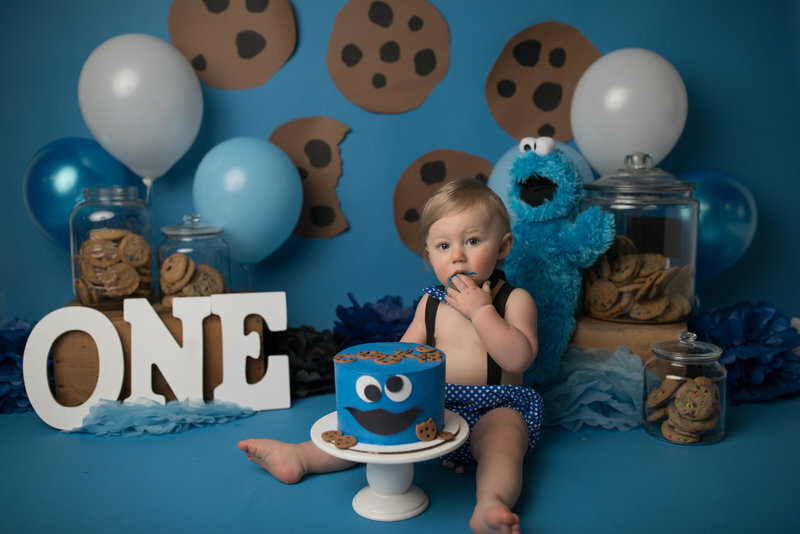 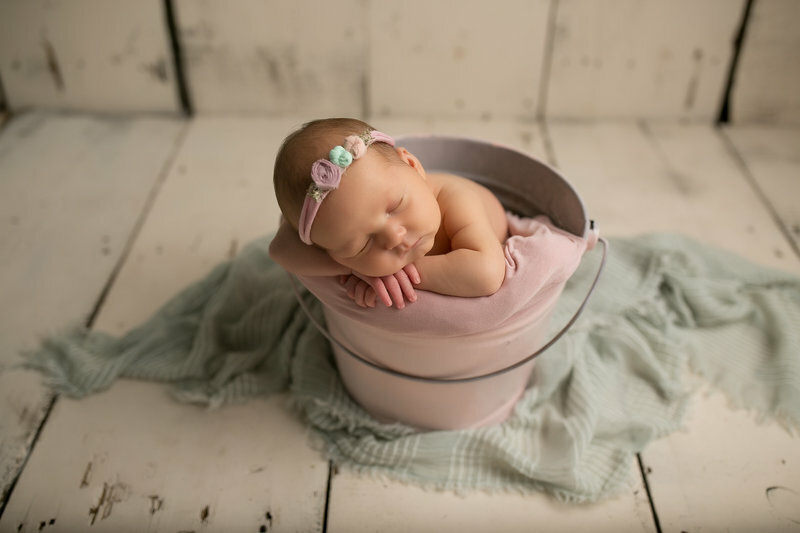 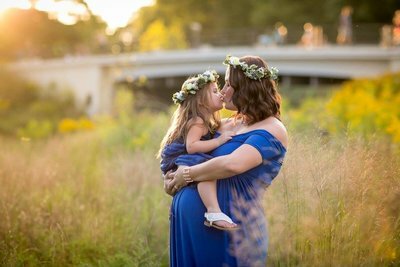 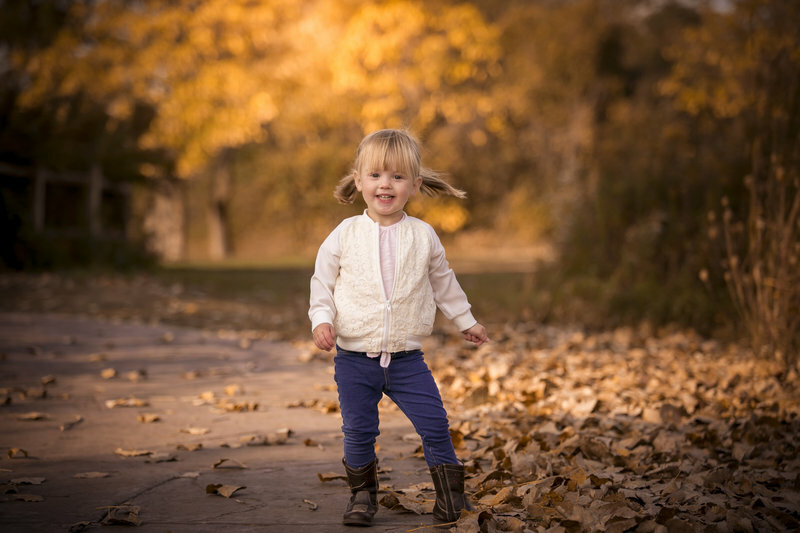 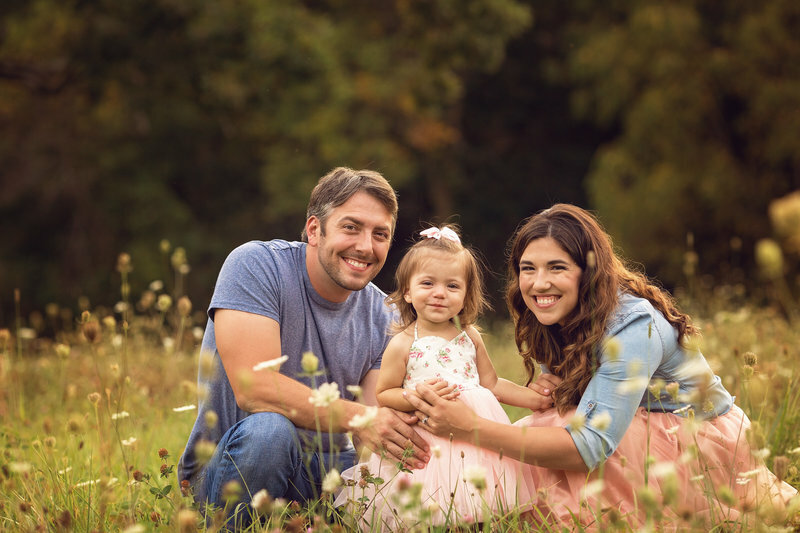 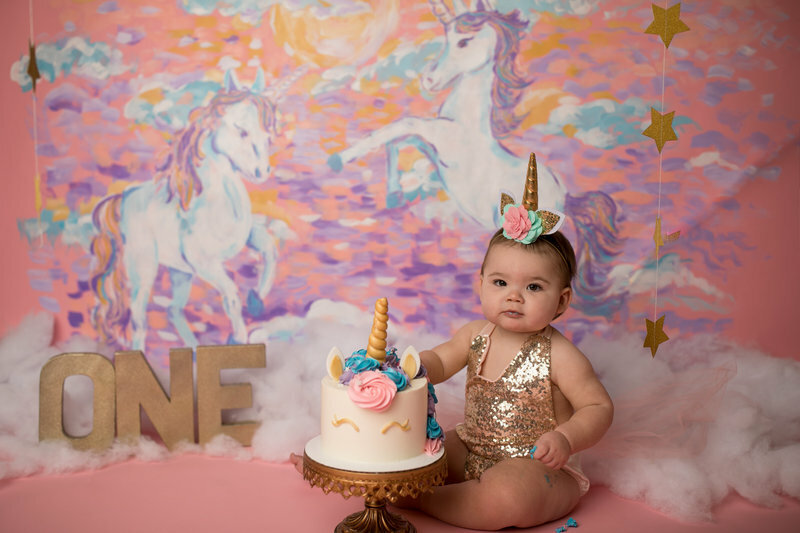 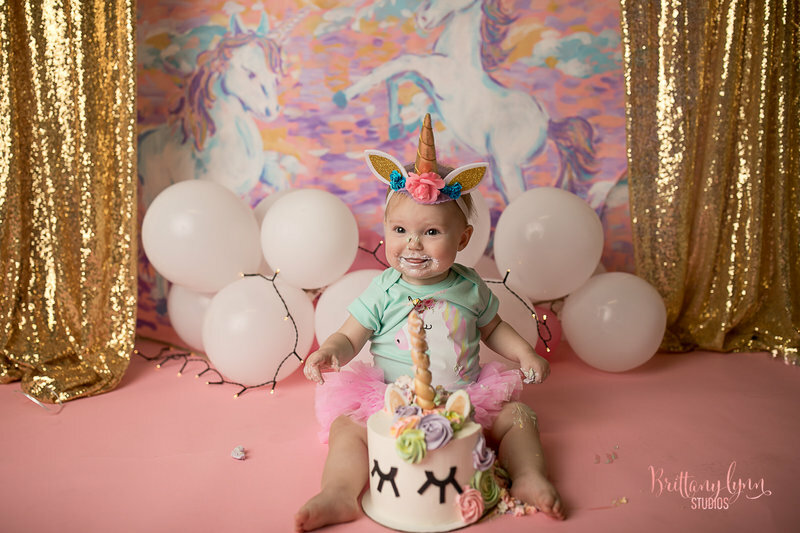 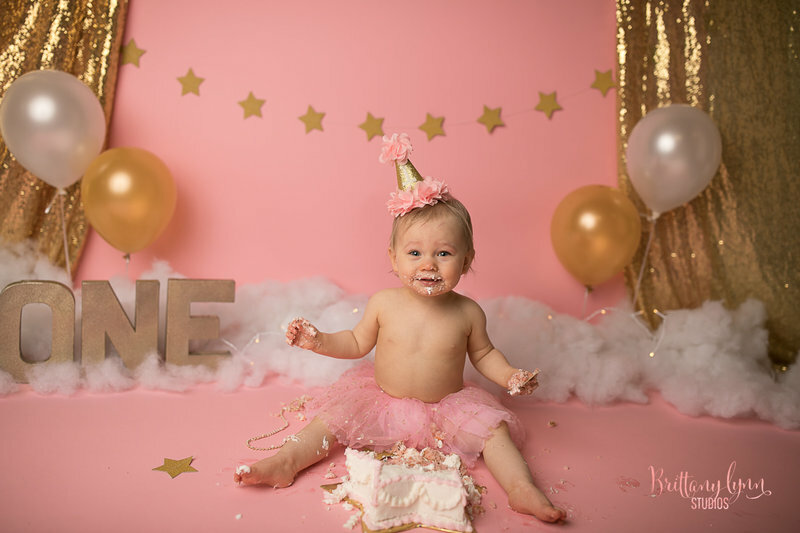 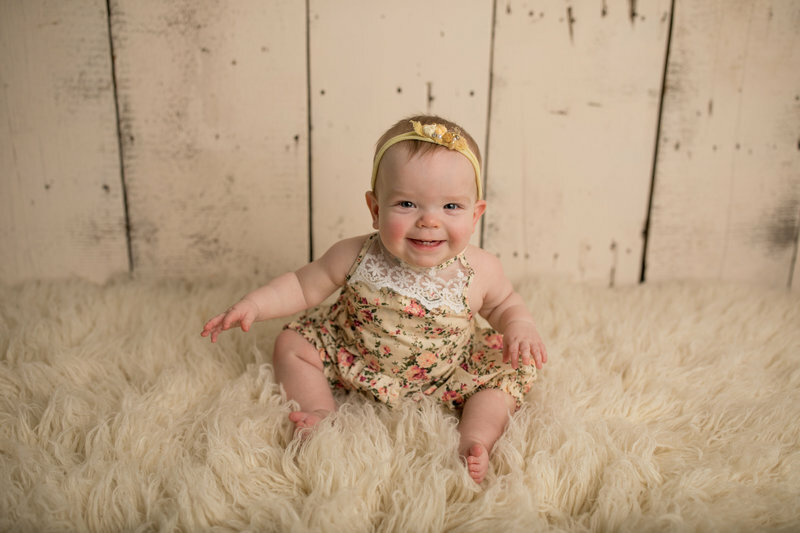 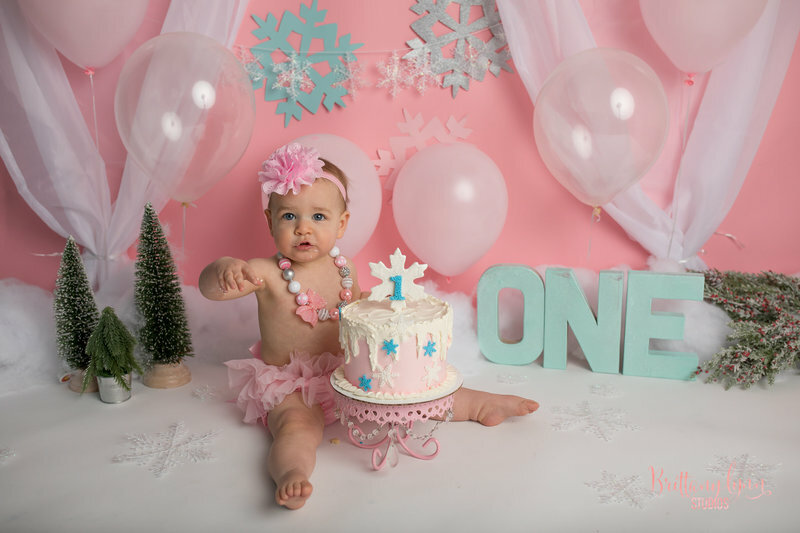 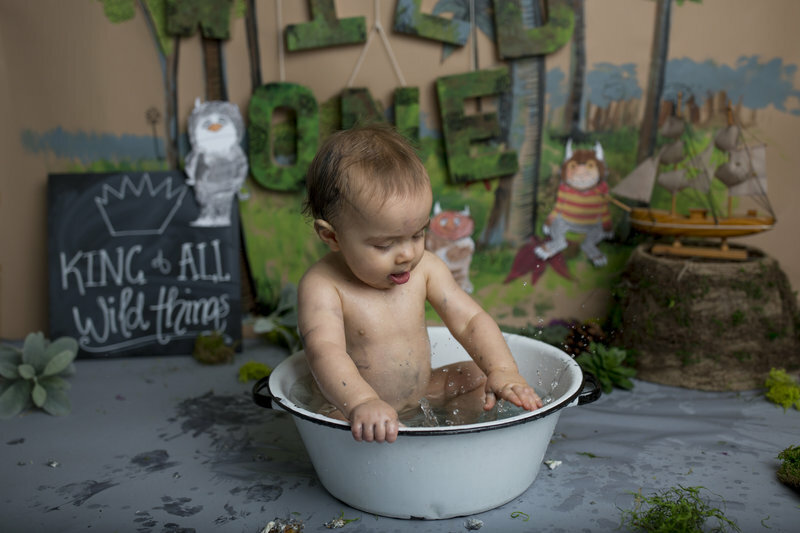 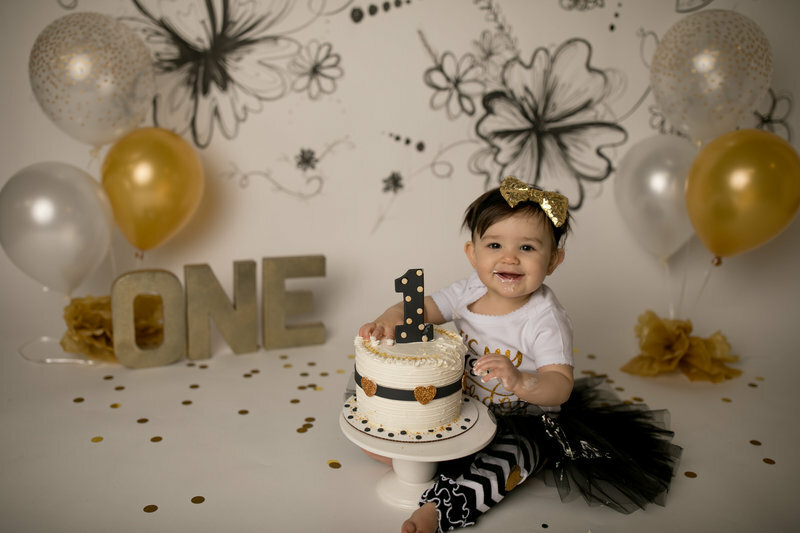 After being an art teacher for eight years, I finally decided to make the leap and pursue my passion of photography full time after I had my sweet daughter, Carmella! 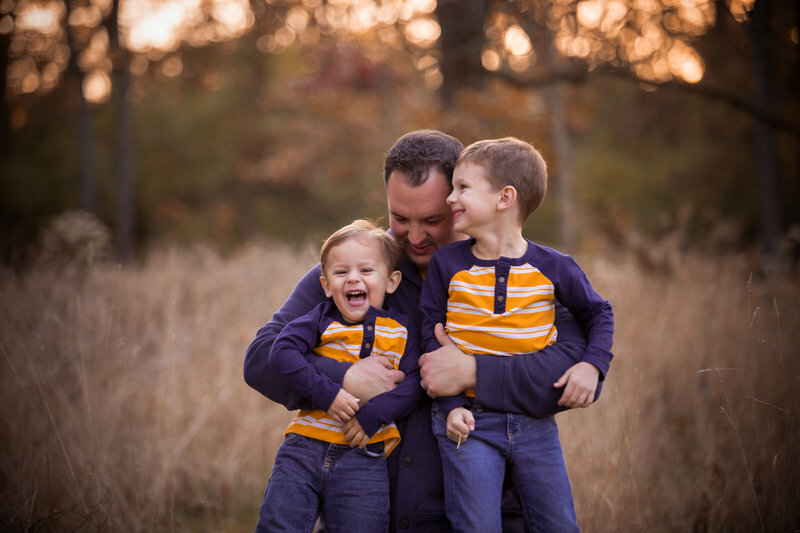 I am extremely outgoing, and will make every silly noise to get your kids to be their natural selves. 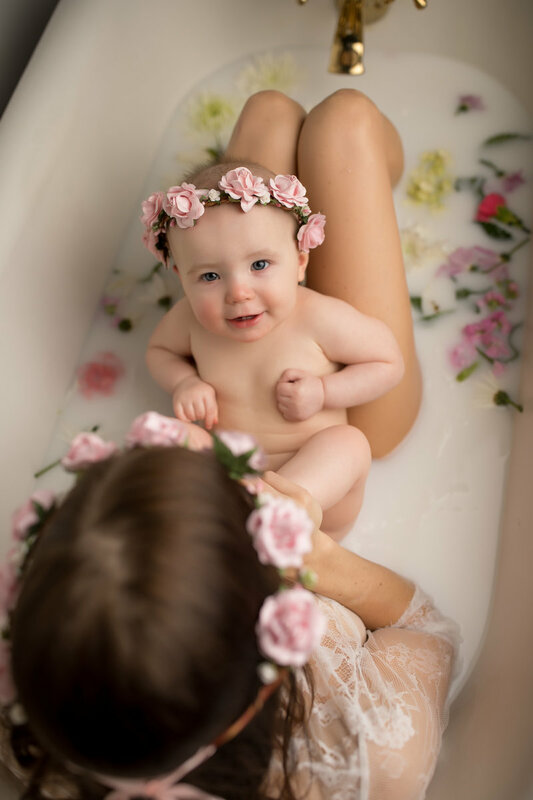 I want every image to be a piece of artwork. 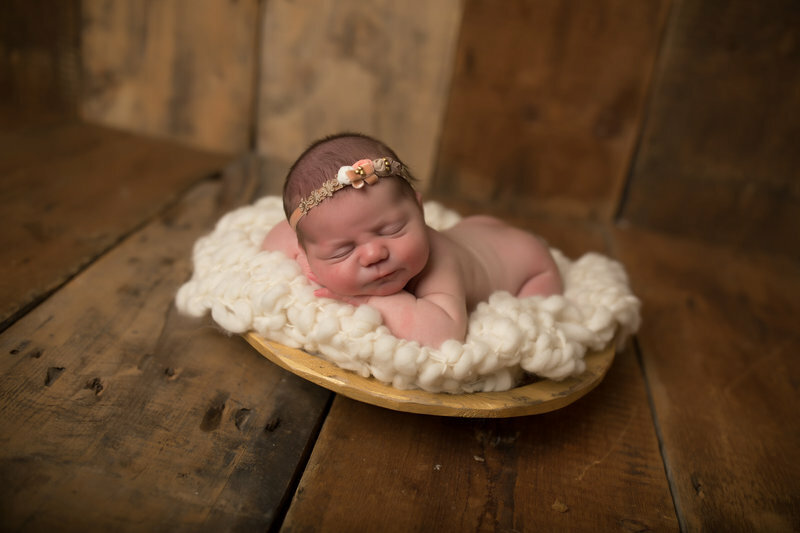 The lighting, detail, and editing will come together to create gorgeous pieces of art for your home. 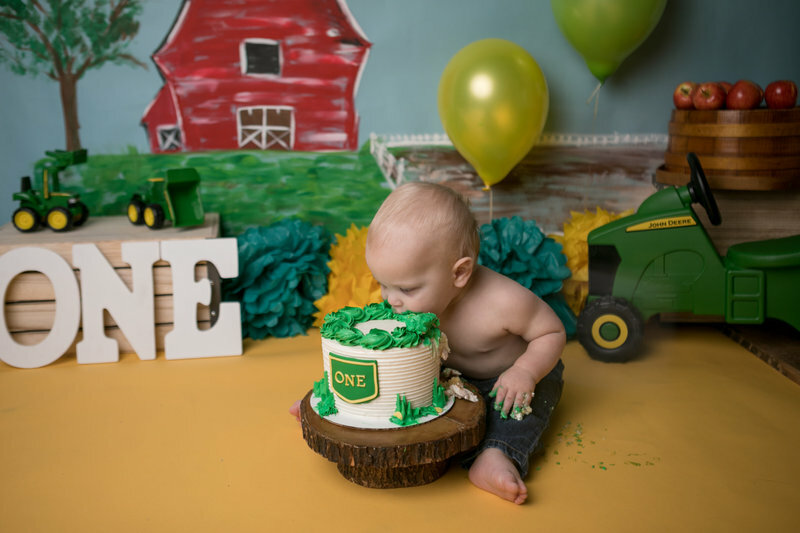 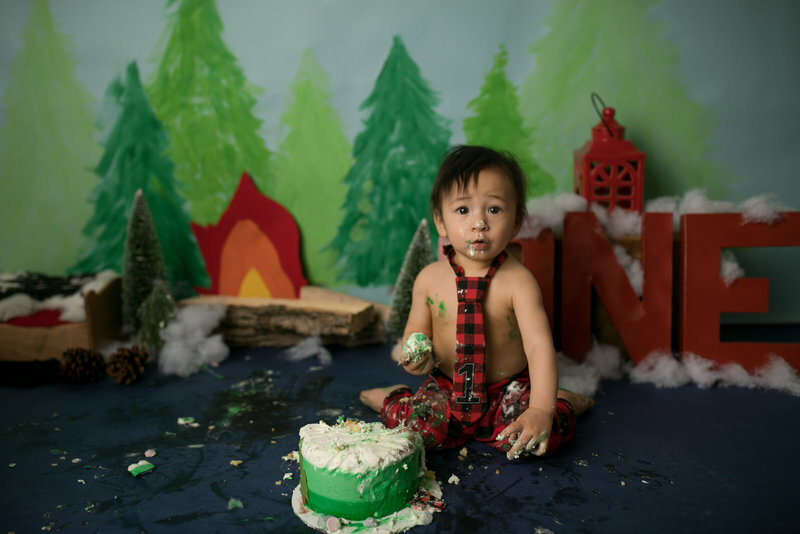 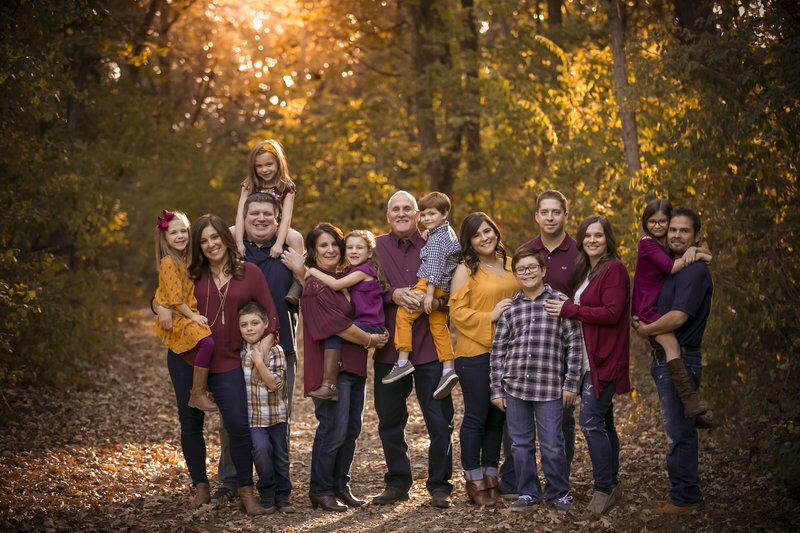 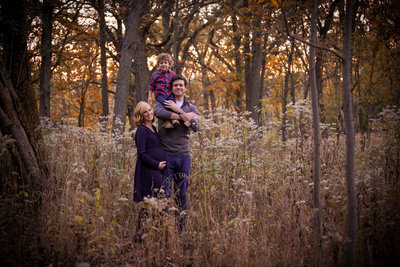 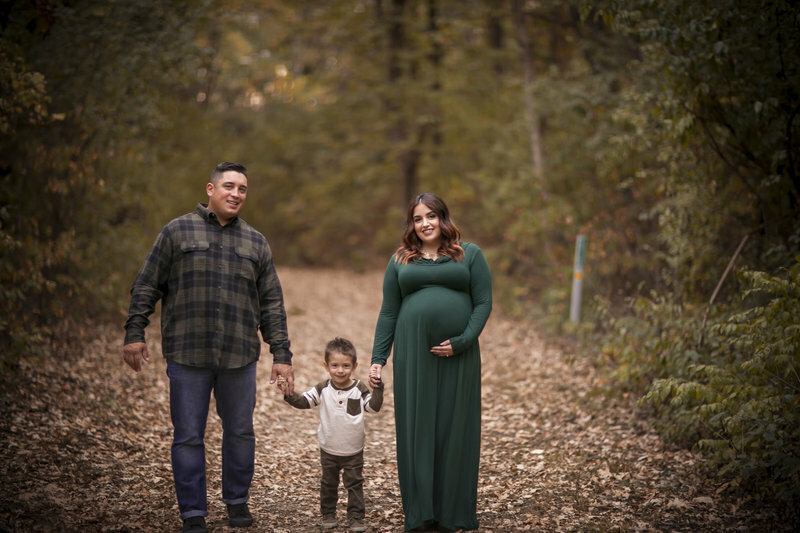 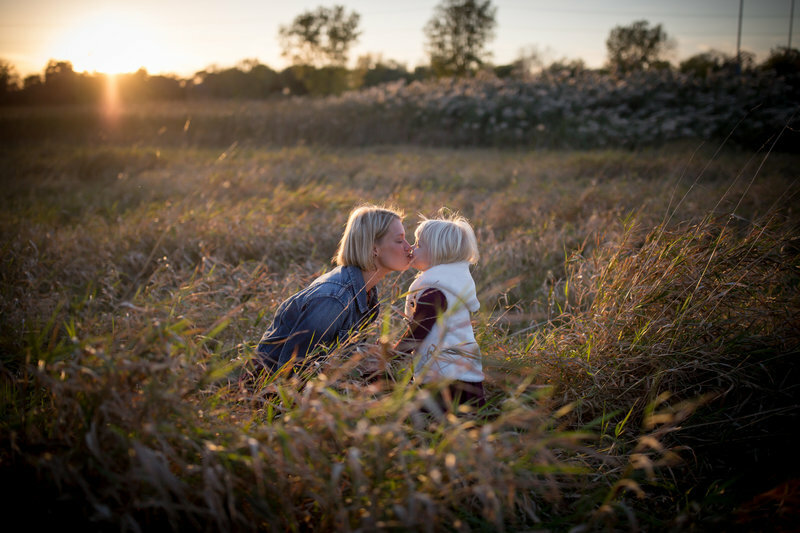 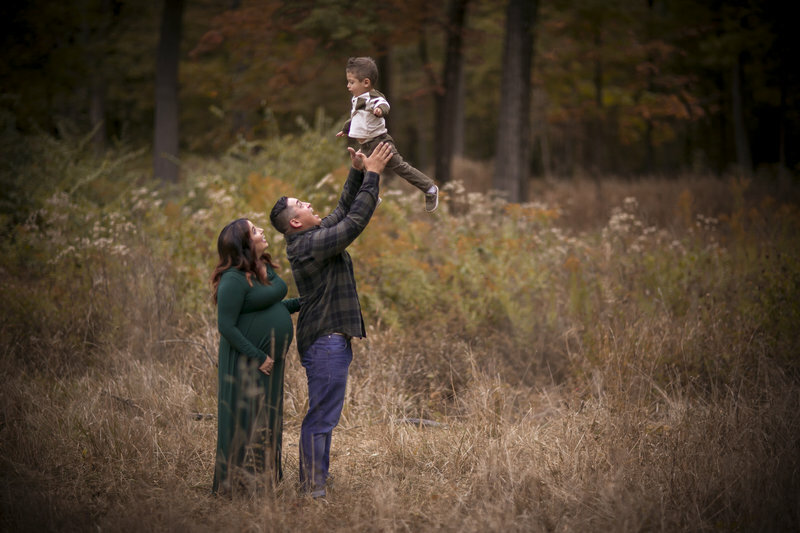 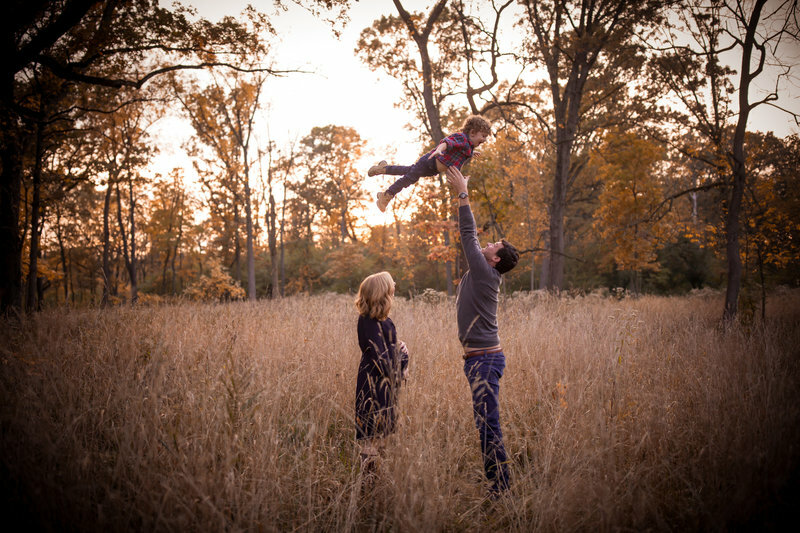 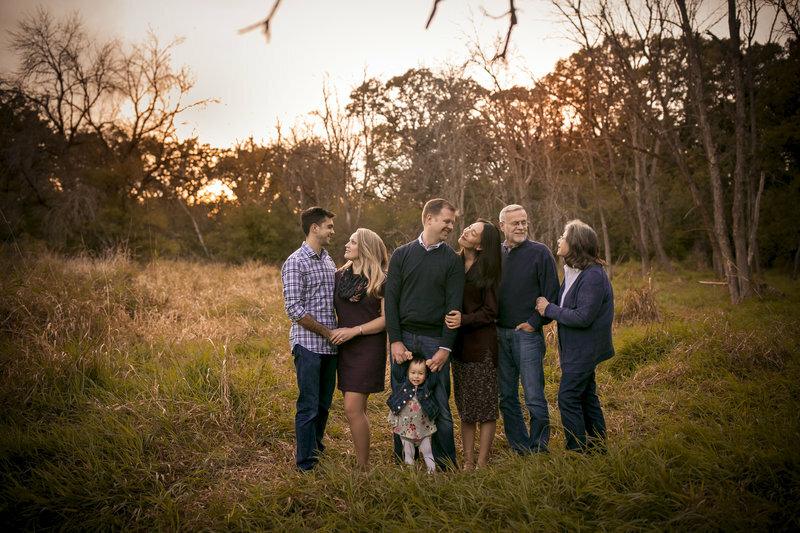 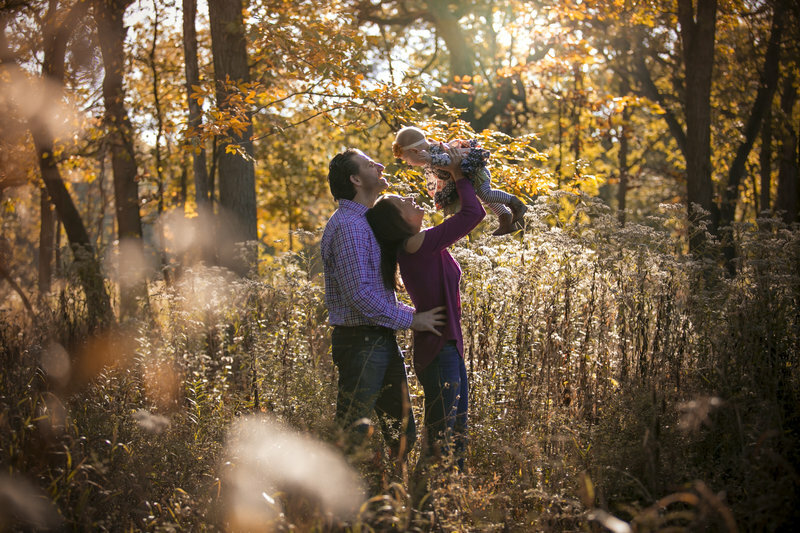 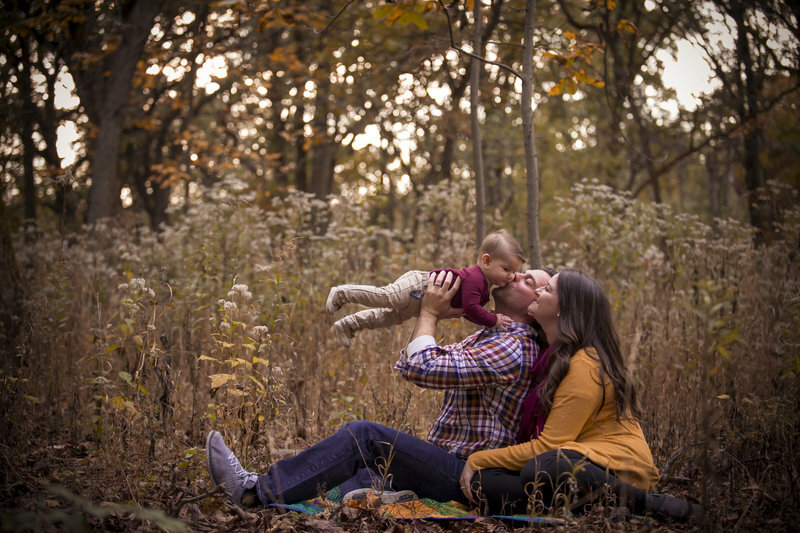 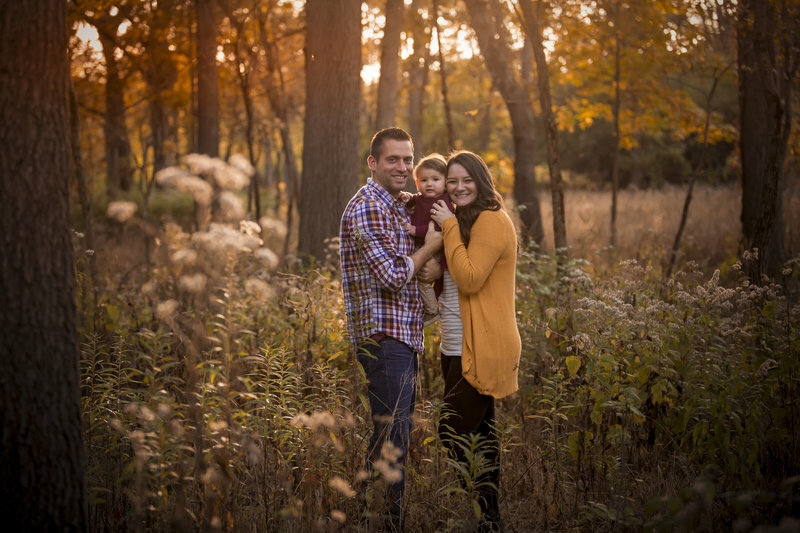 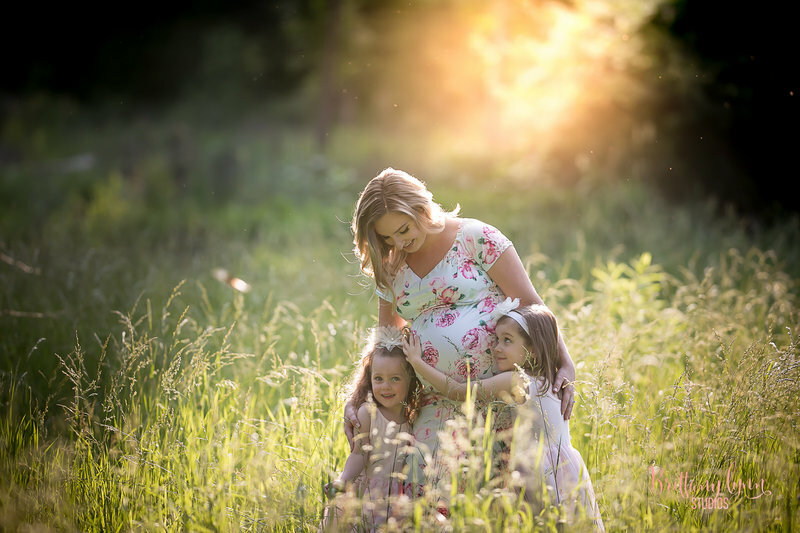 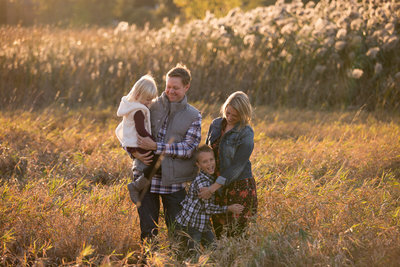 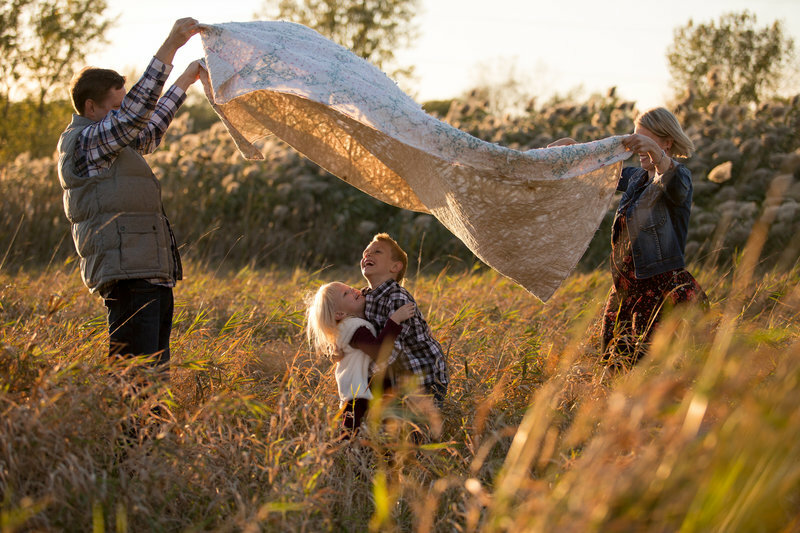 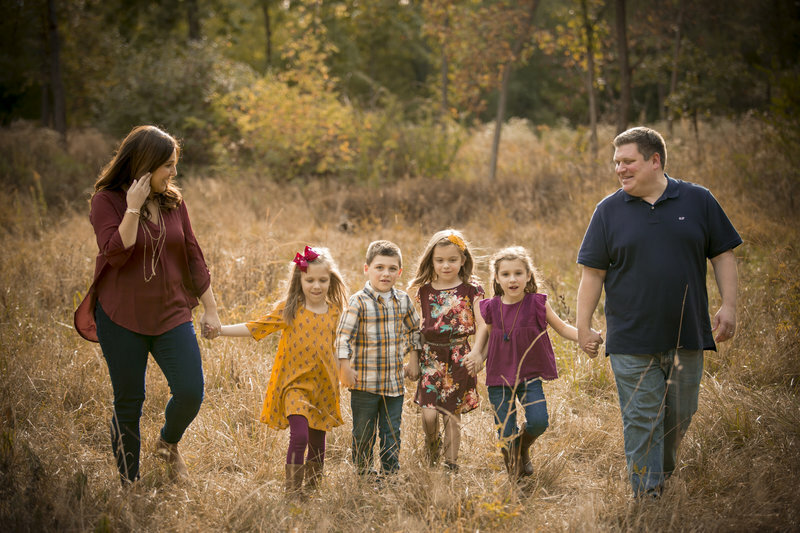 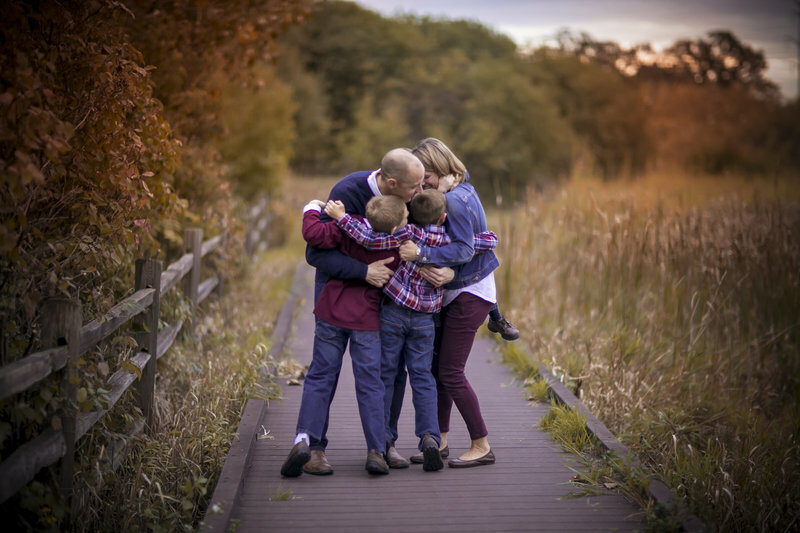 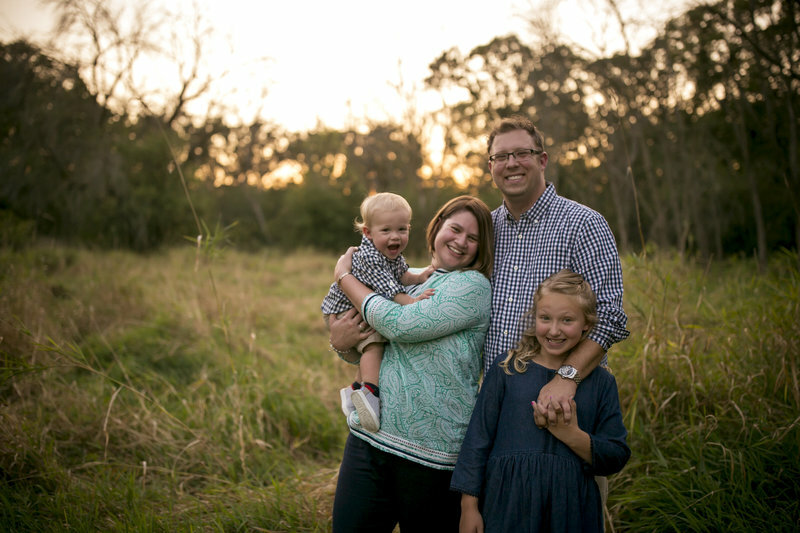 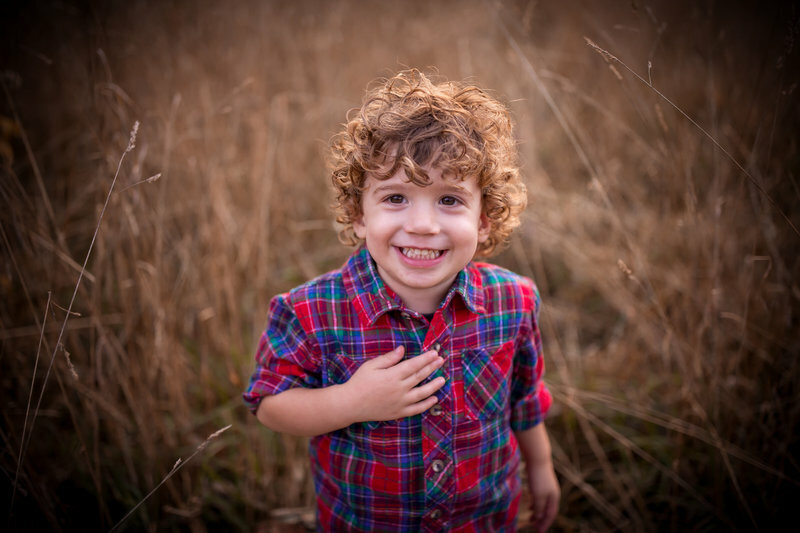 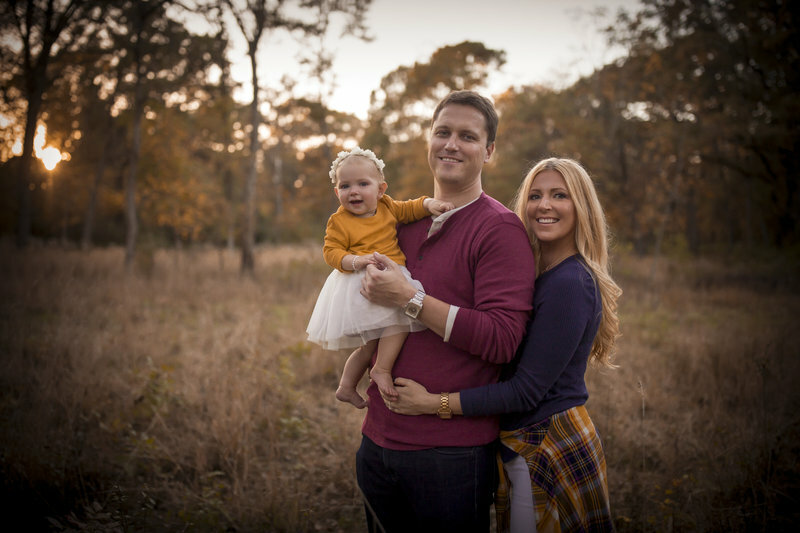 I want to create lifelong clients to capture your families every milestone! 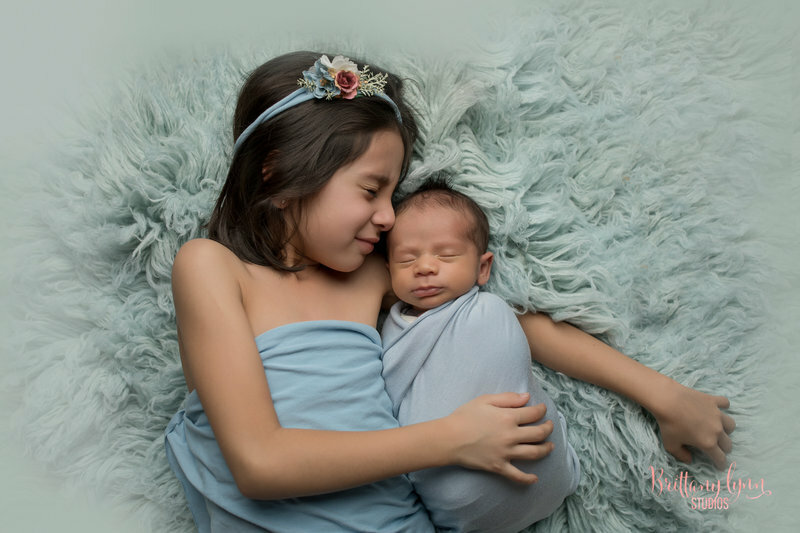 I still follow my passion for teaching and provide camera workshops for parents, and mentoring sessions for photographers. 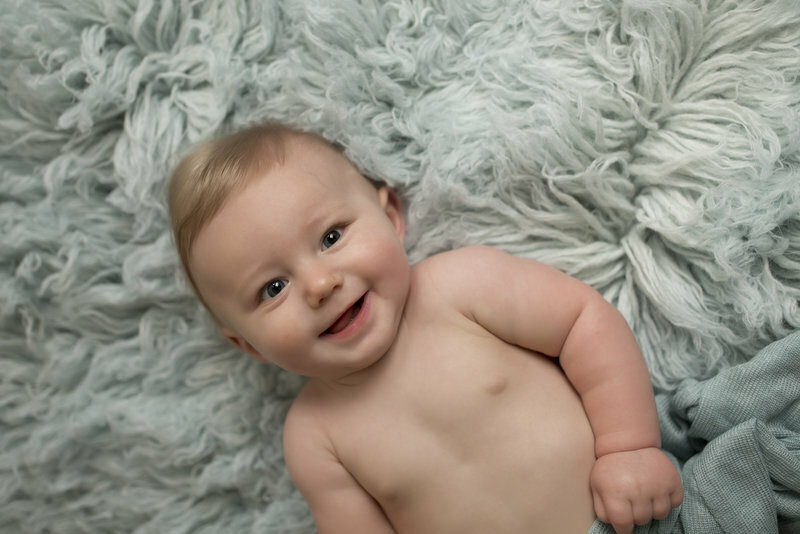 I love cuddling babies, and I know all of the tricks to get even the most stubborn kids to smile for me. 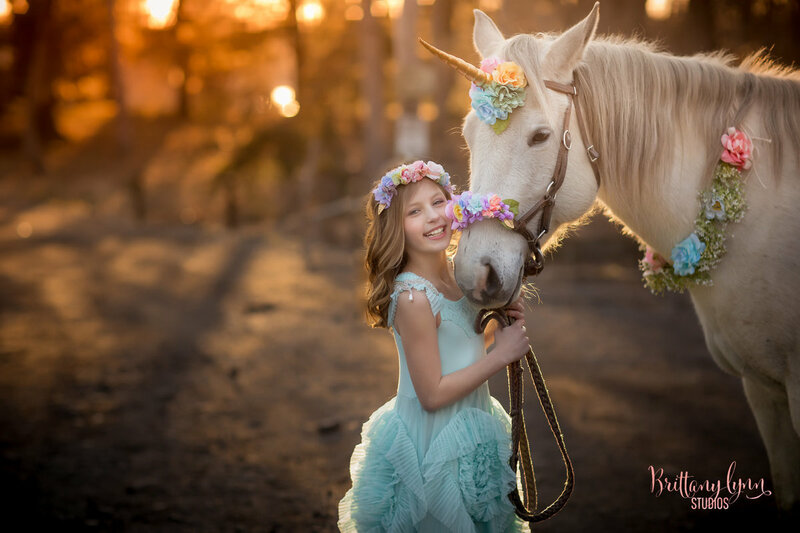 I am addicted to Iced Carmel Macchiatos, am obsessed with glitter pink and gold, and love animals. 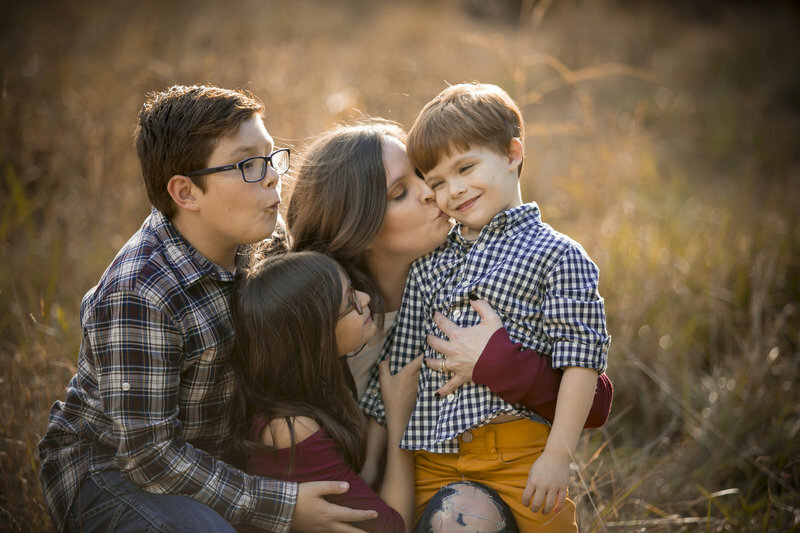 I have an English Bulldog and a Jack-Rat terrier mix, and my 17 year old Cocktiel named Sunny who's still kickin'. 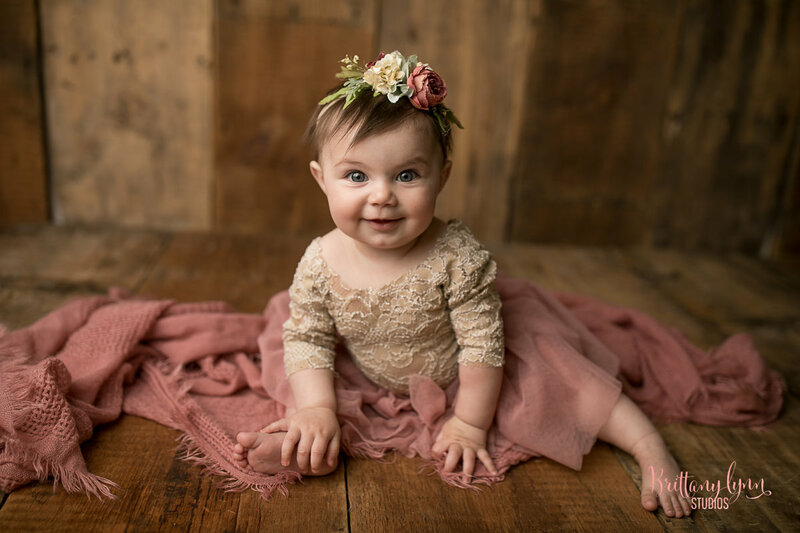 I am professional, experienced and dedicated to my business, and want to ensure your happiness with your photos so you can show them to your grandchildren one day! 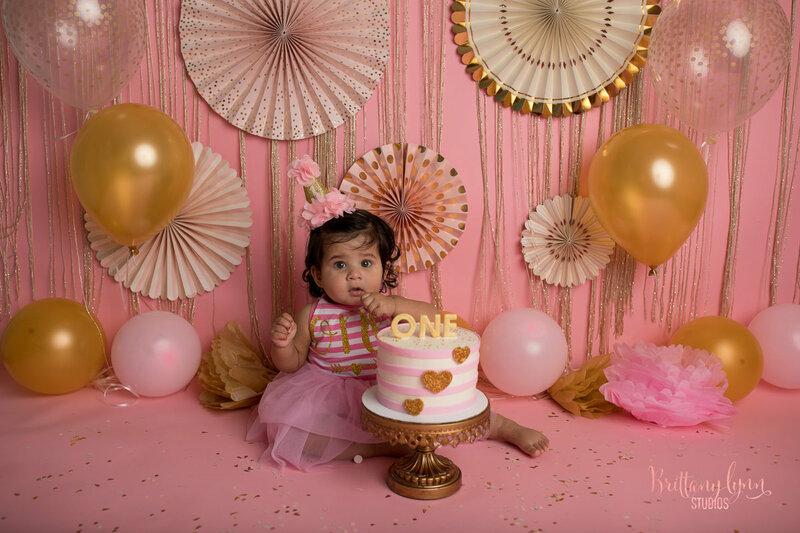 Purchase more than one session and save!